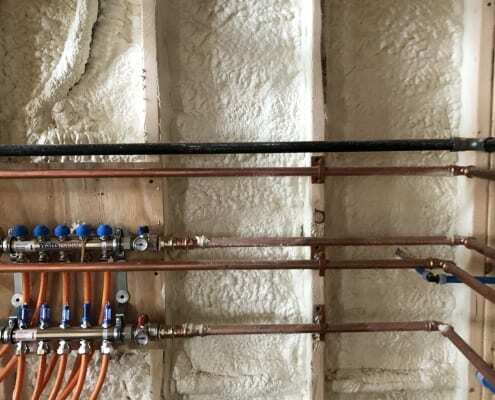 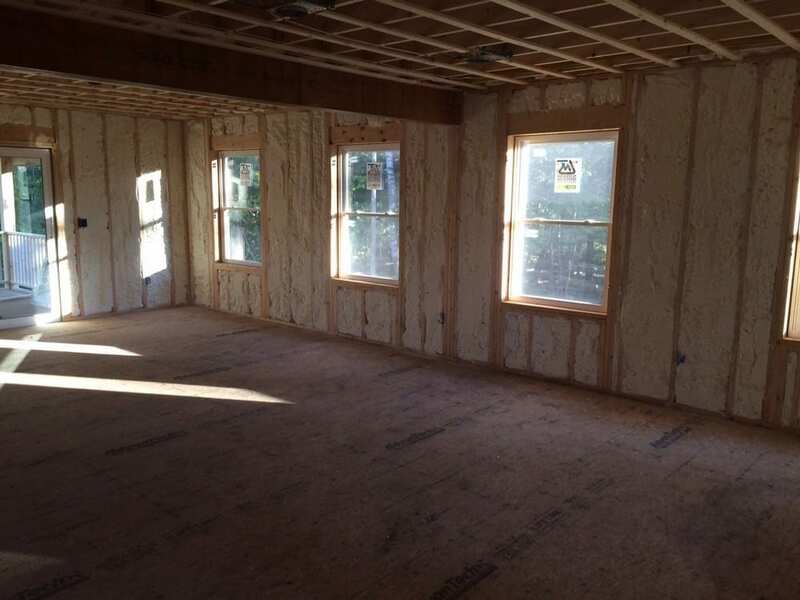 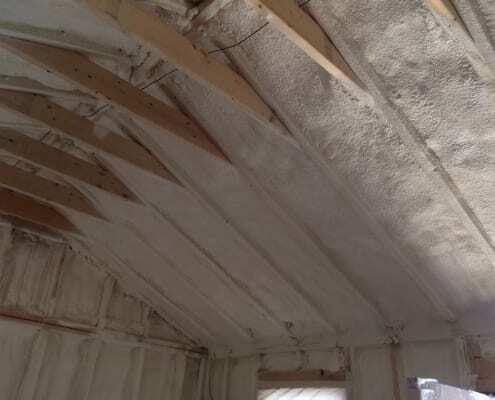 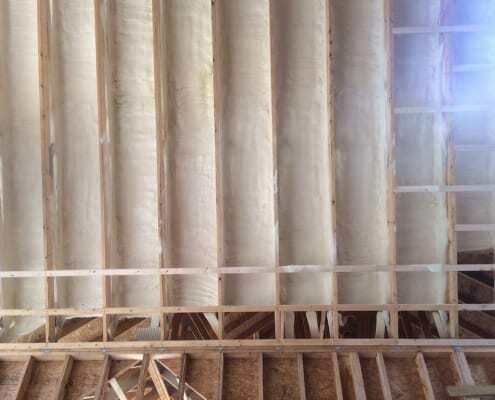 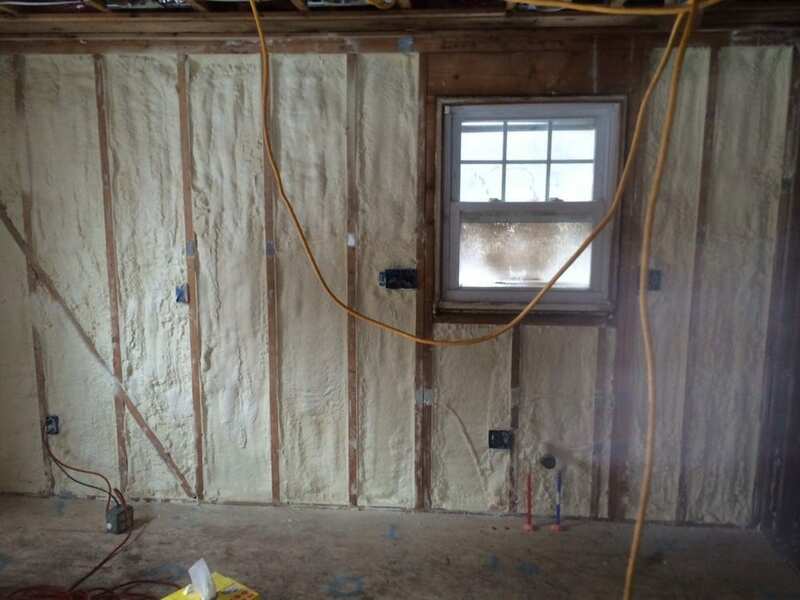 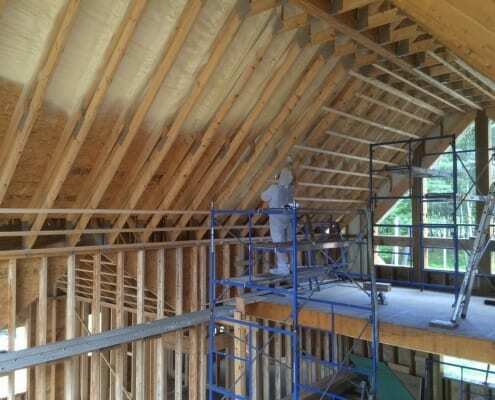 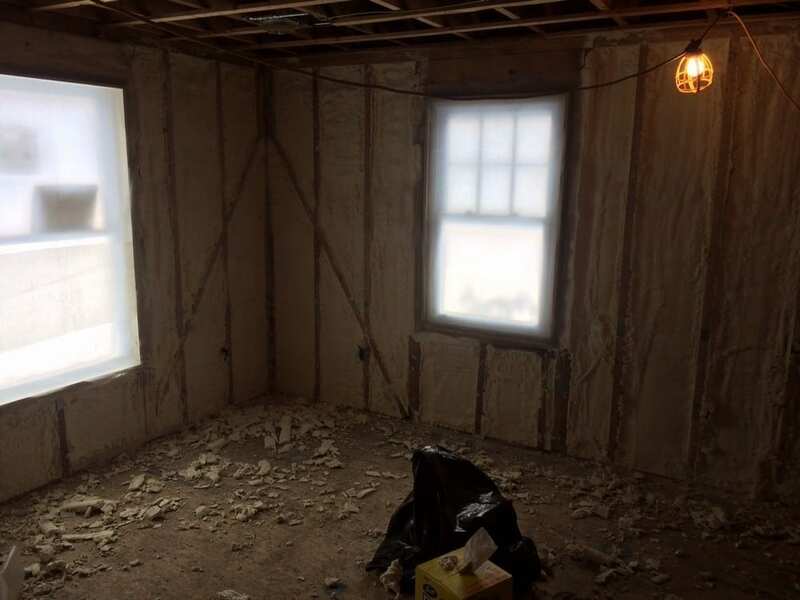 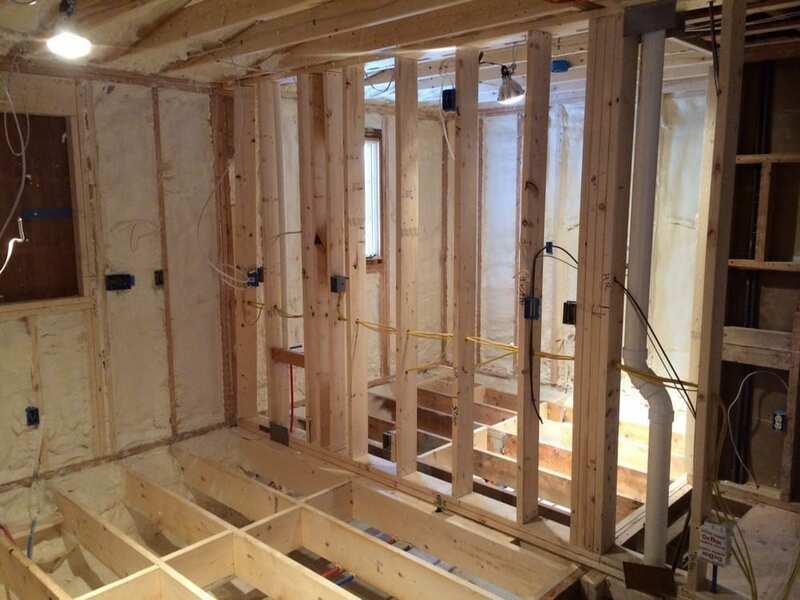 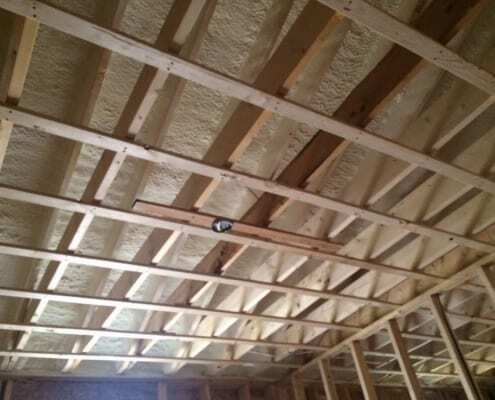 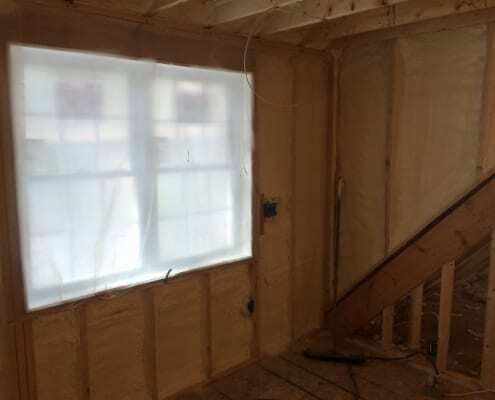 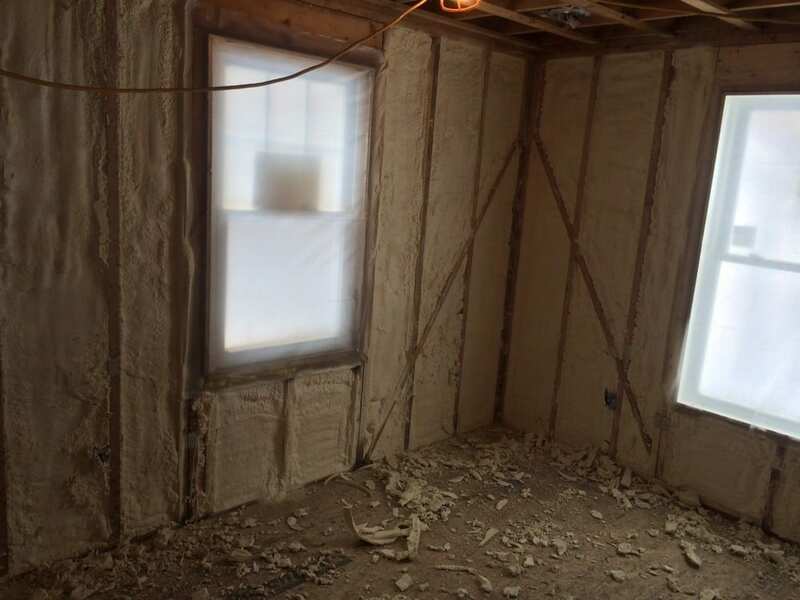 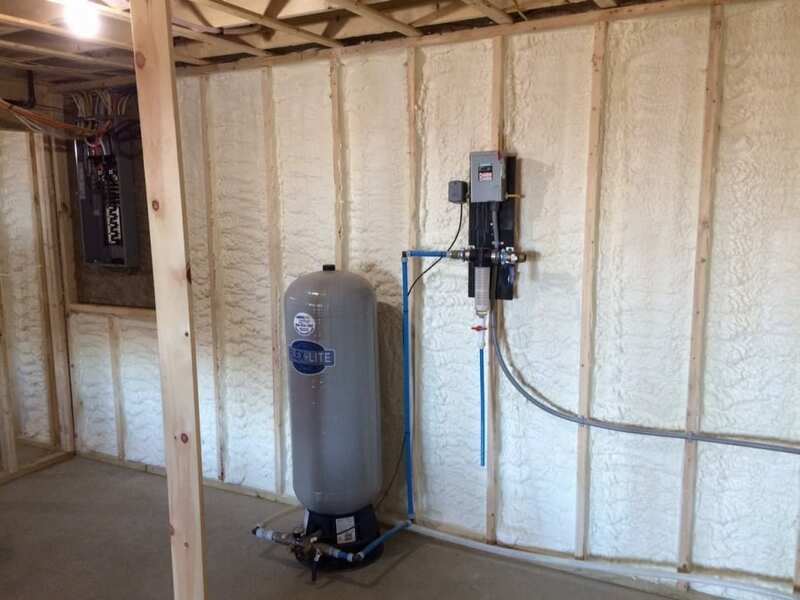 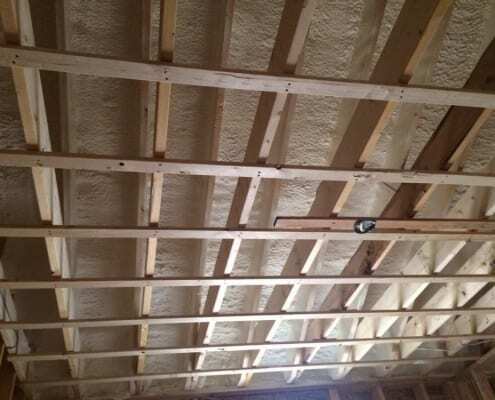 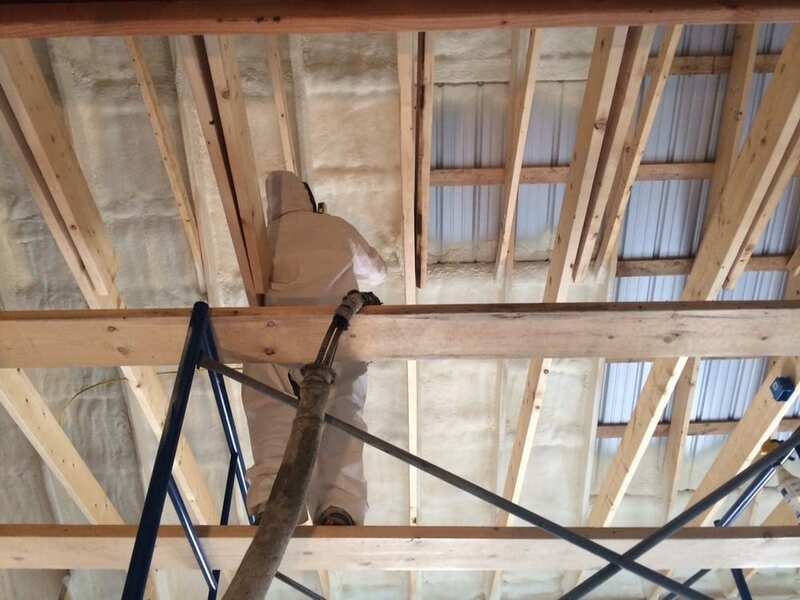 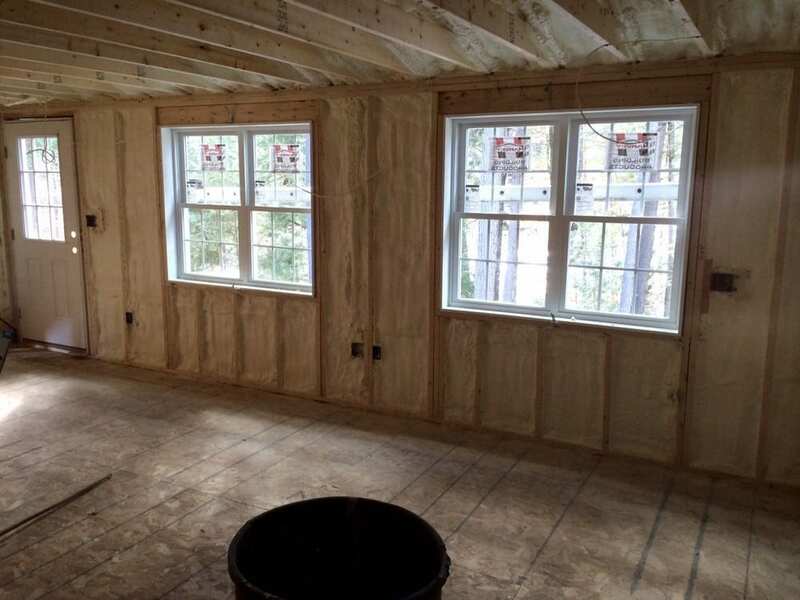 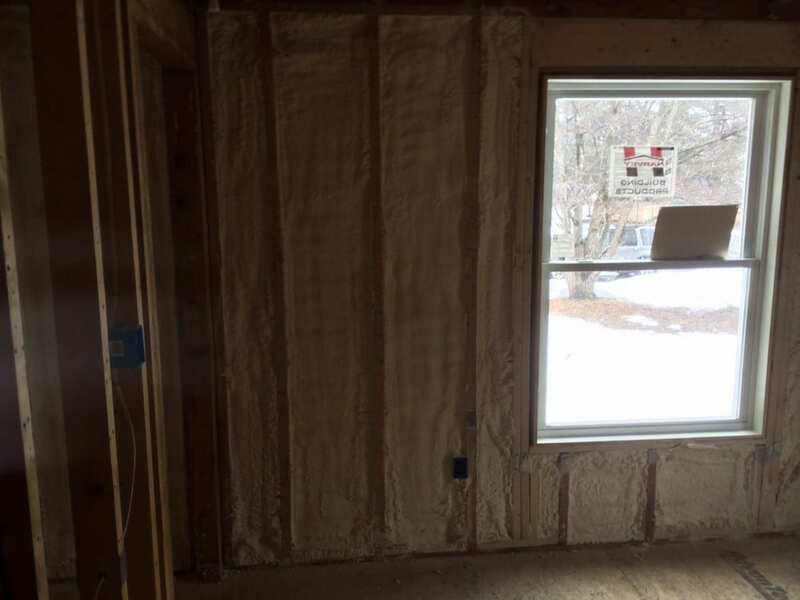 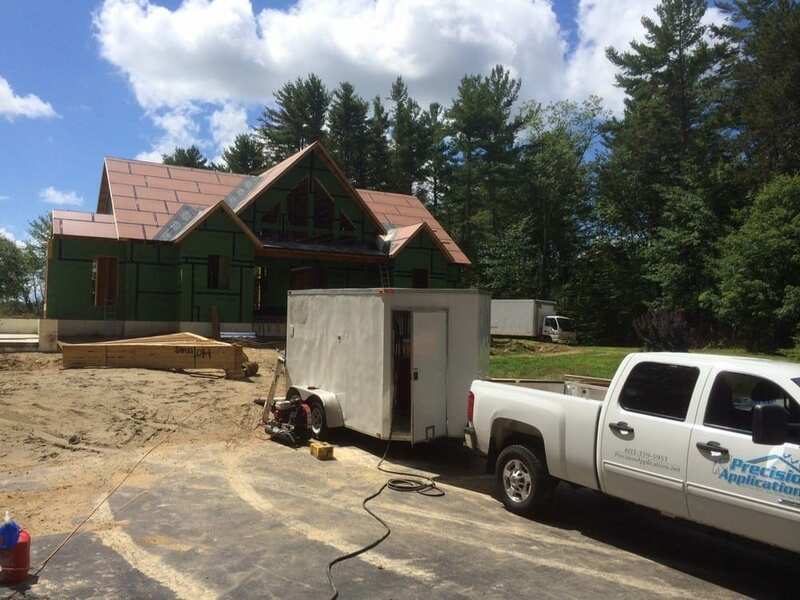 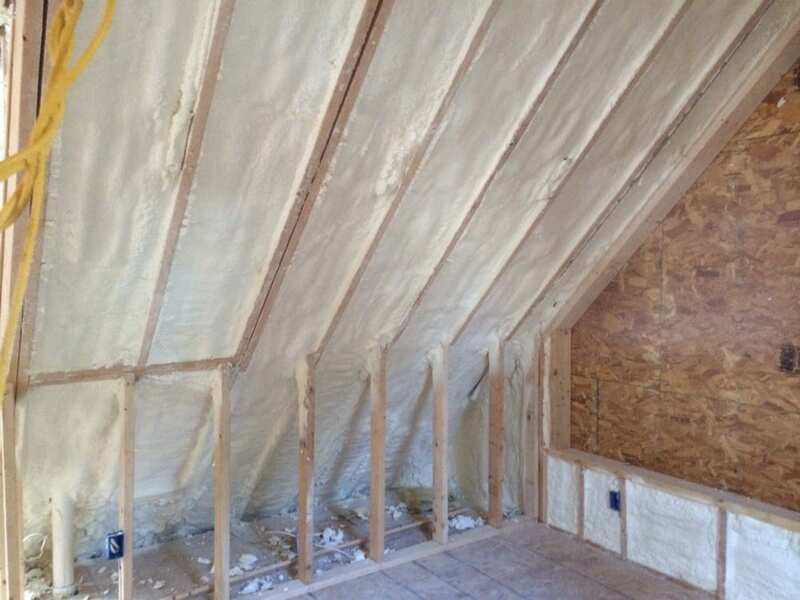 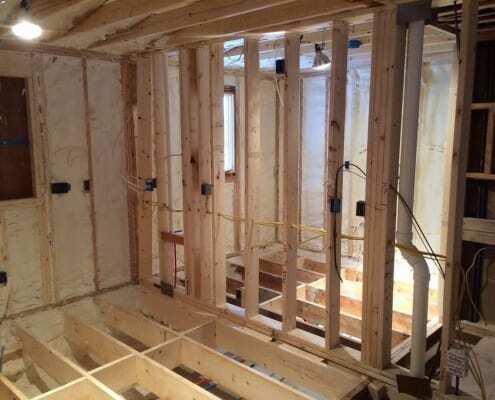 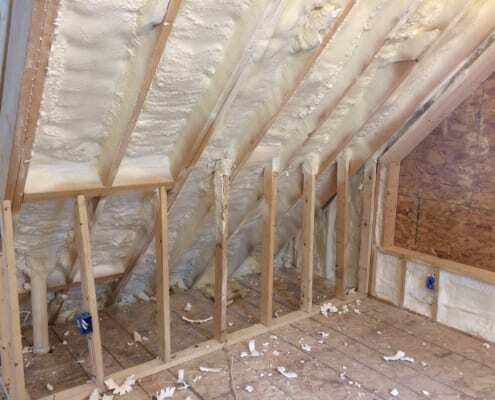 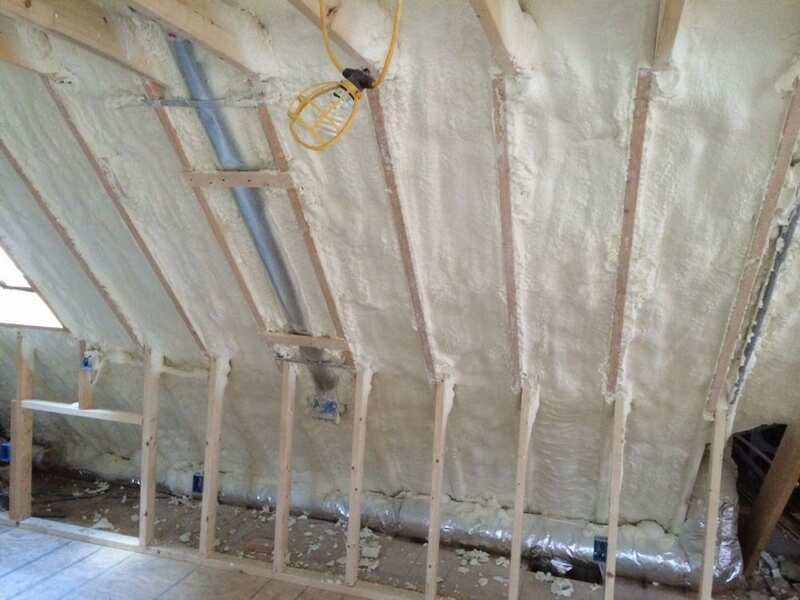 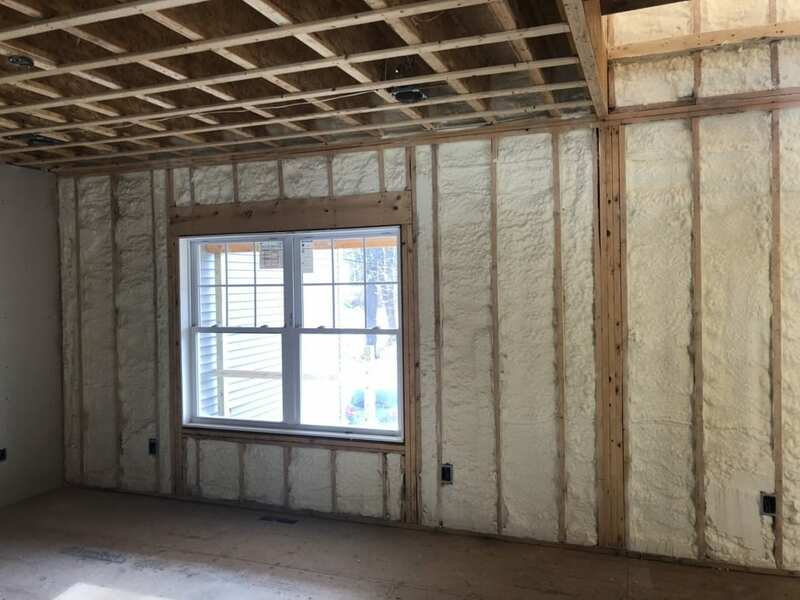 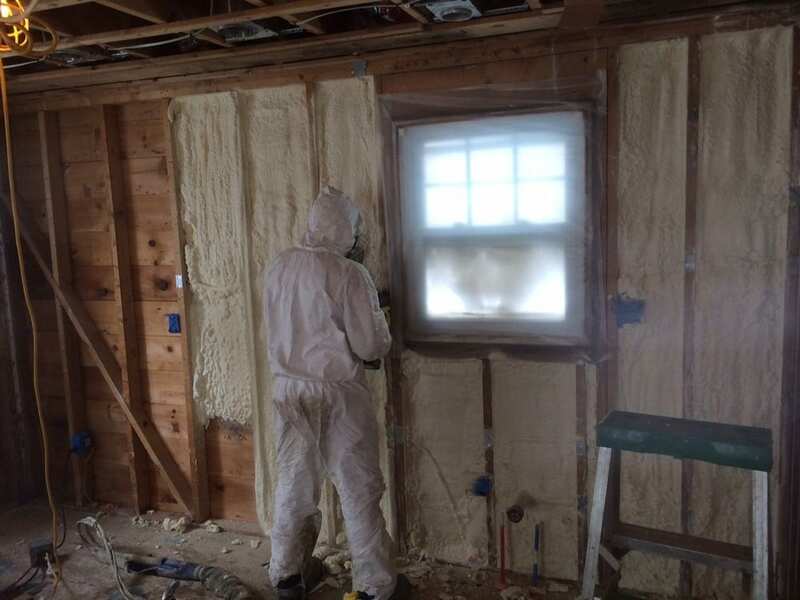 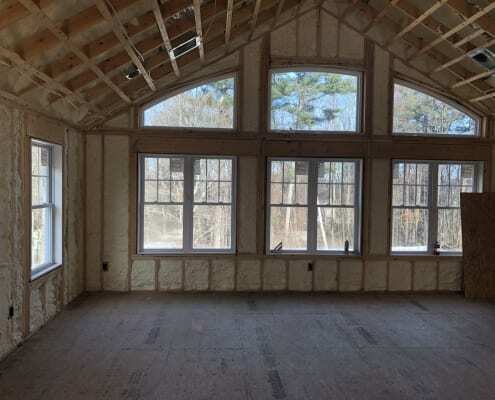 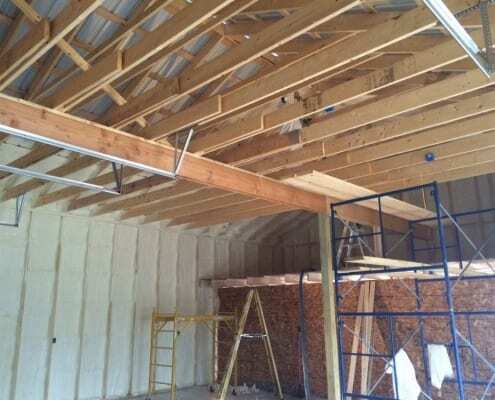 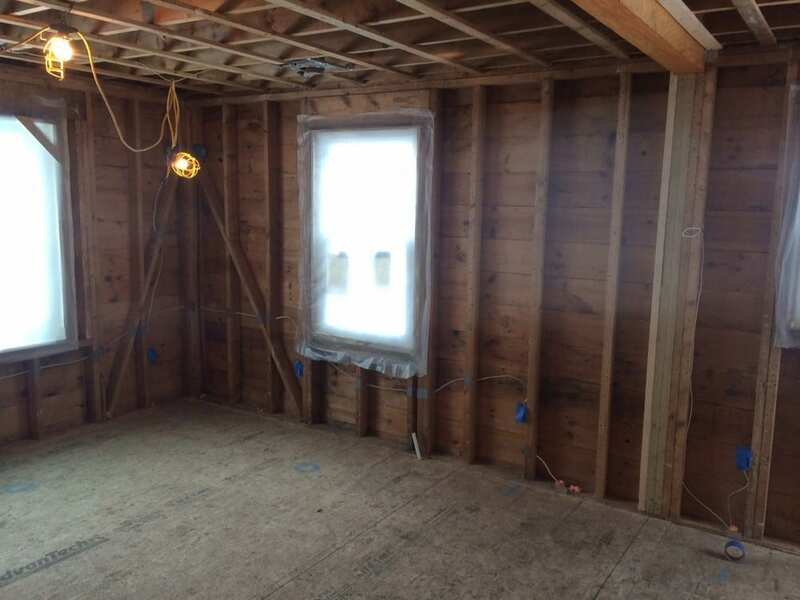 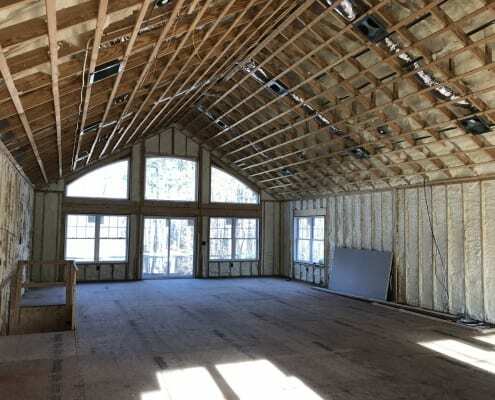 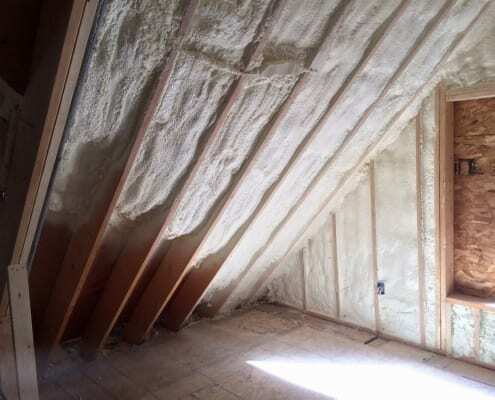 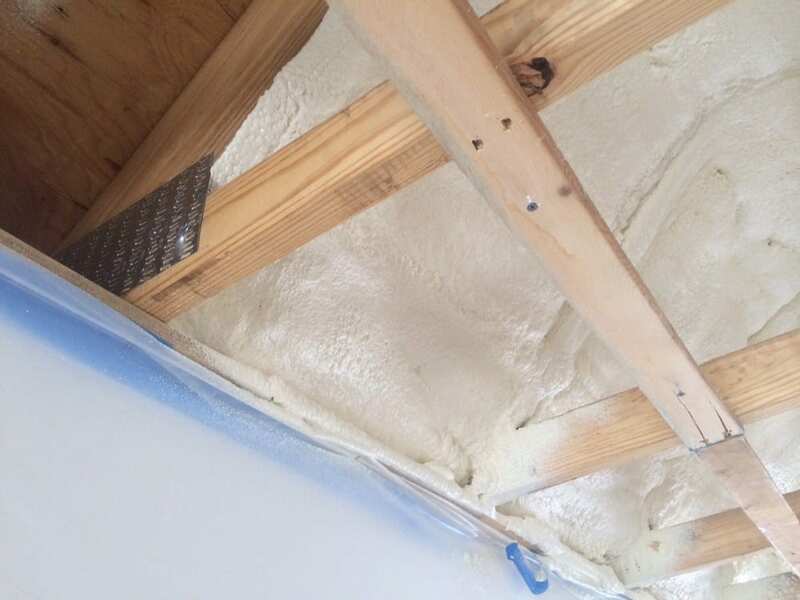 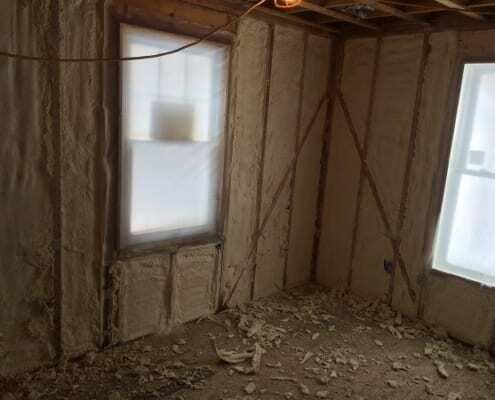 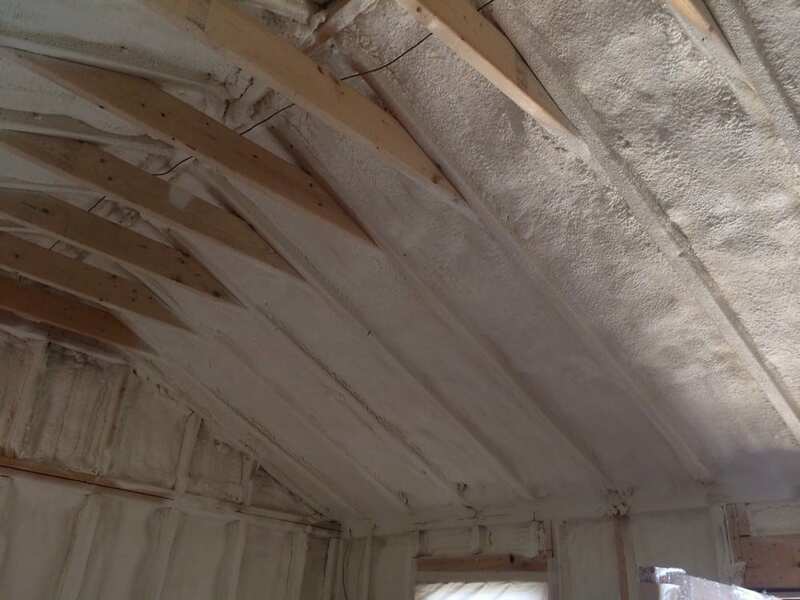 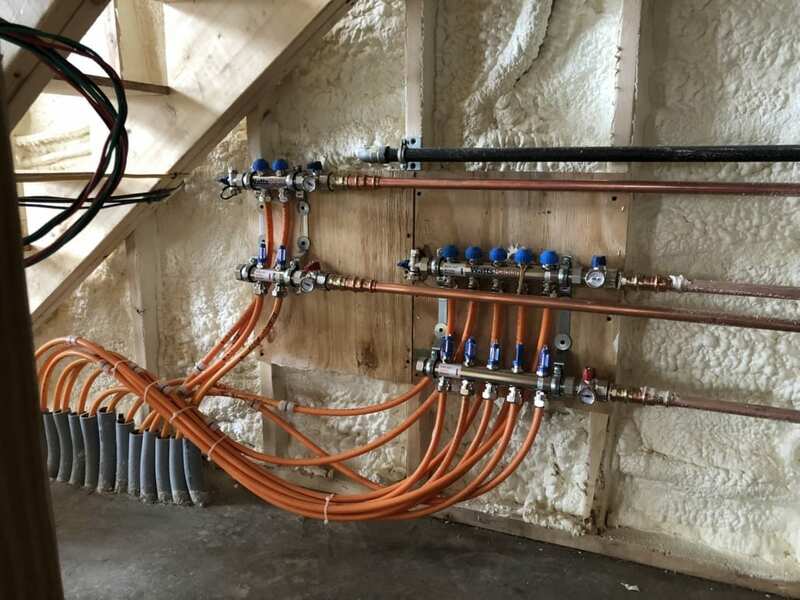 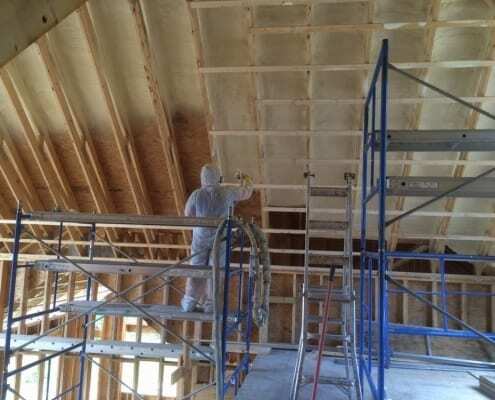 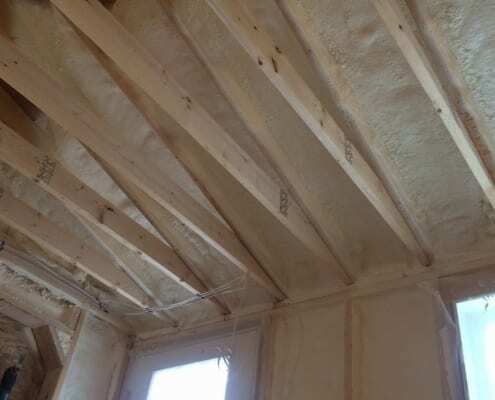 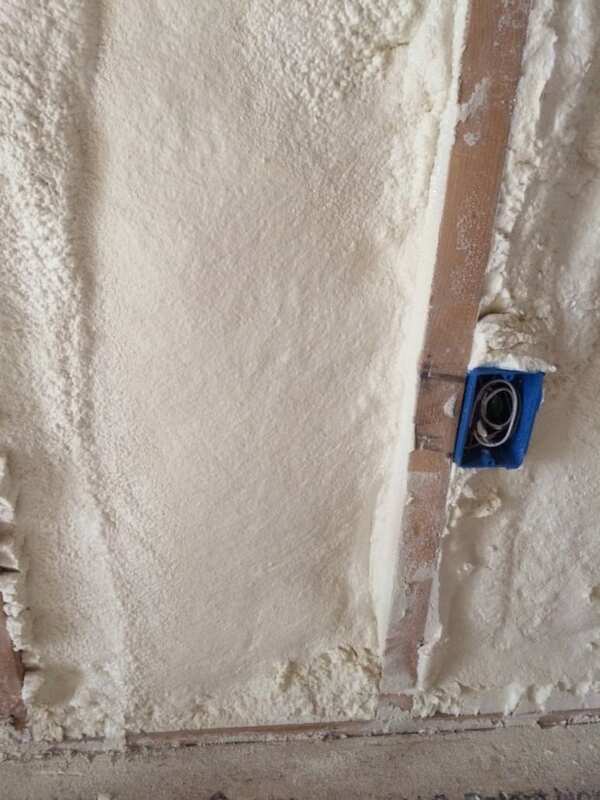 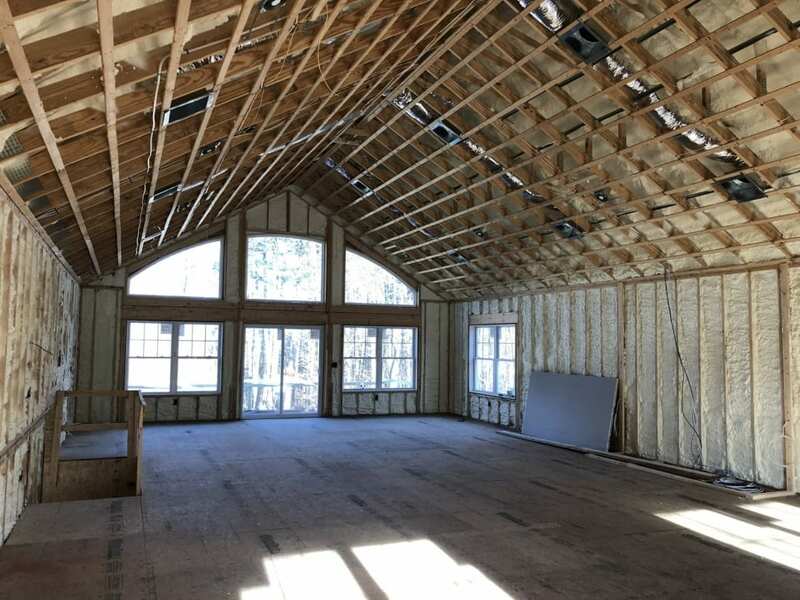 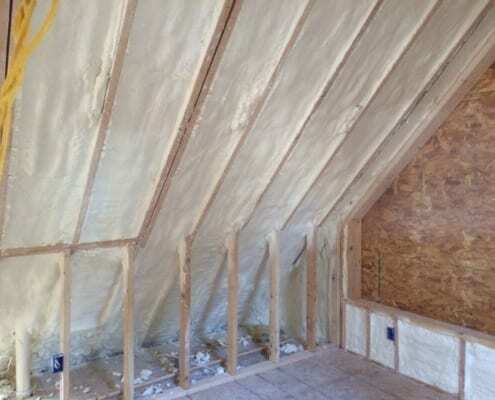 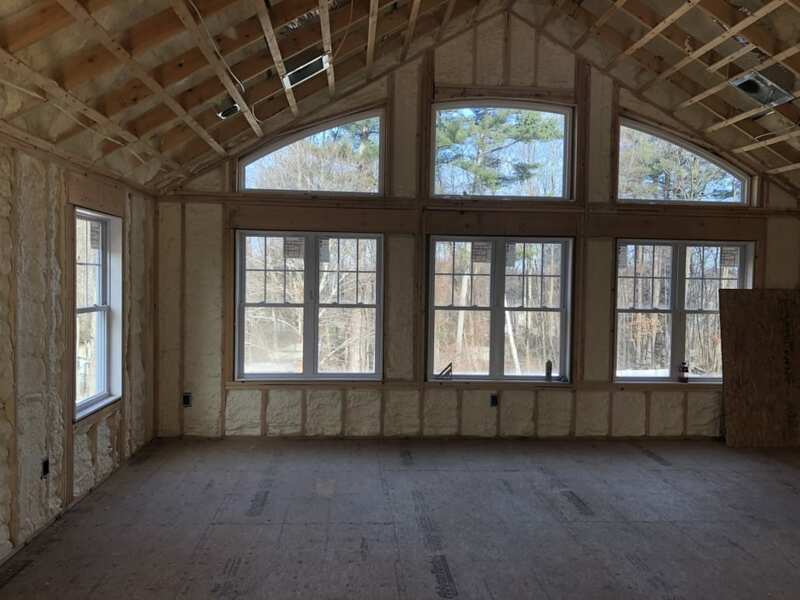 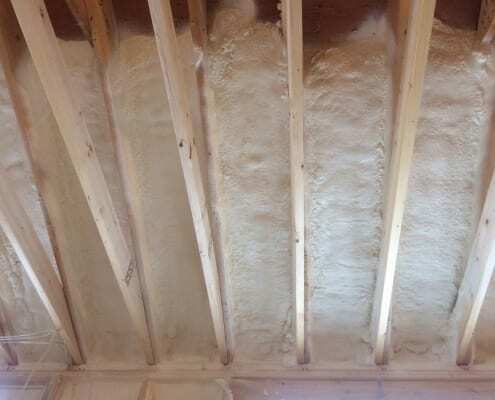 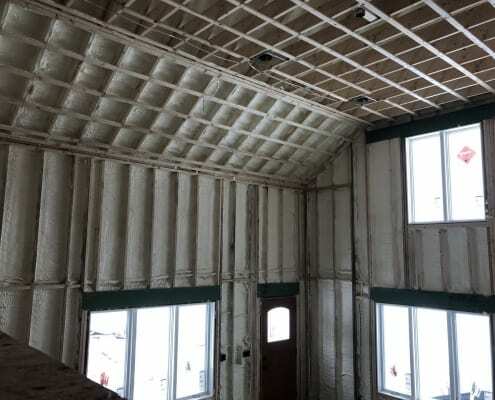 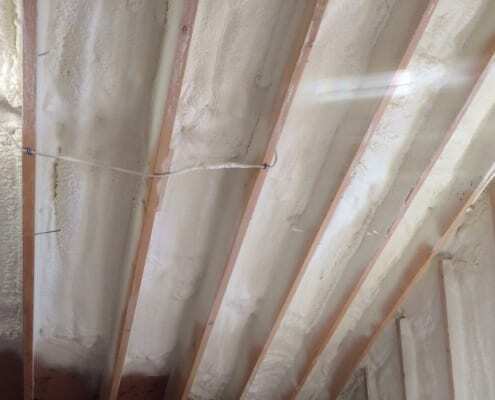 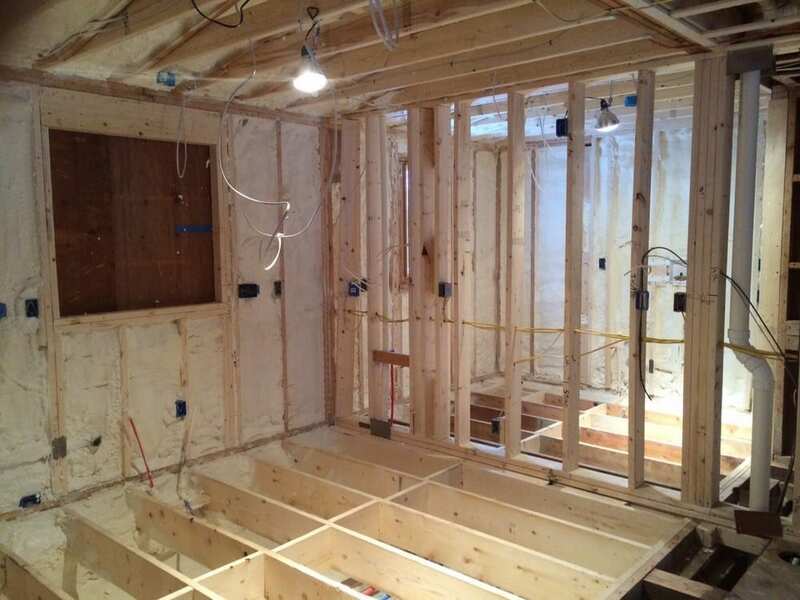 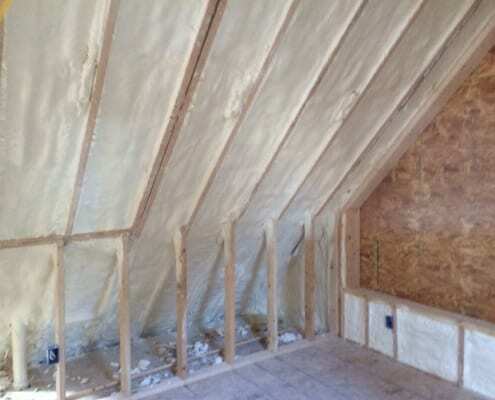 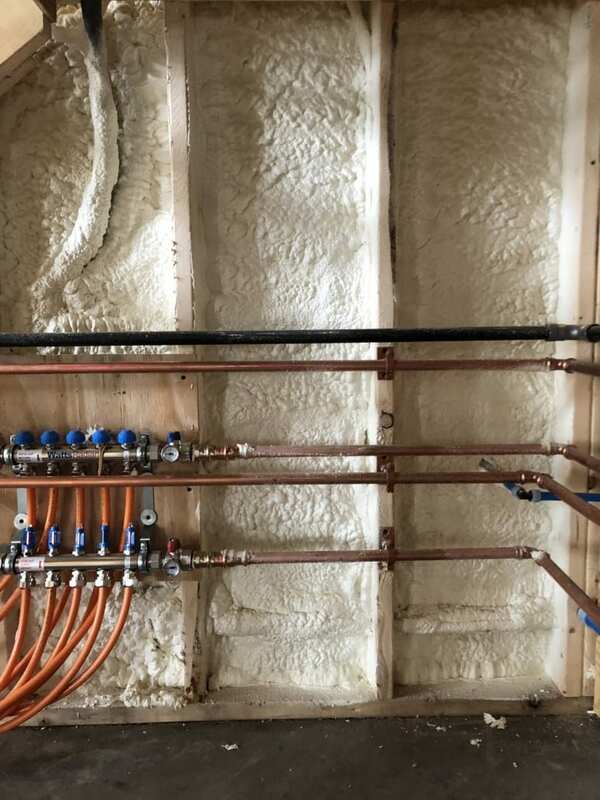 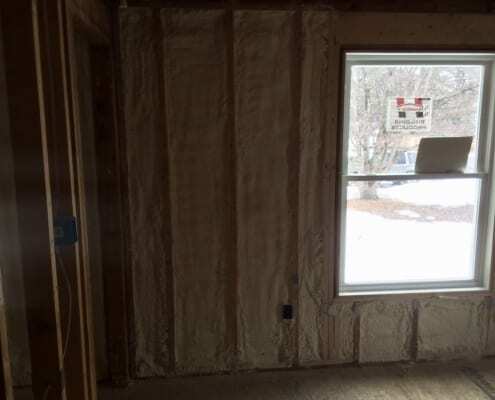 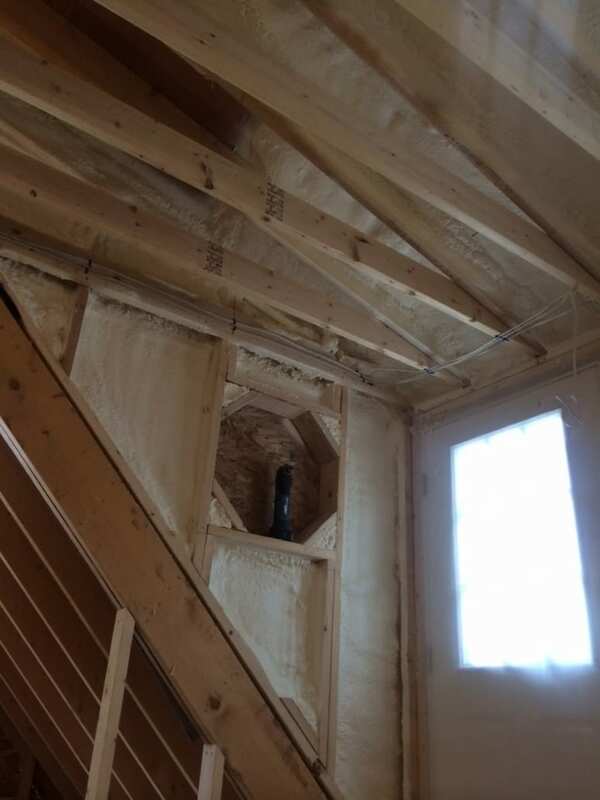 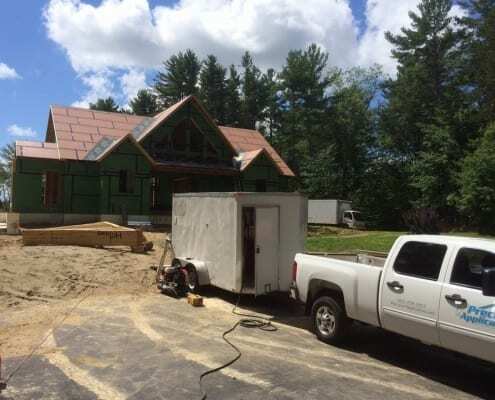 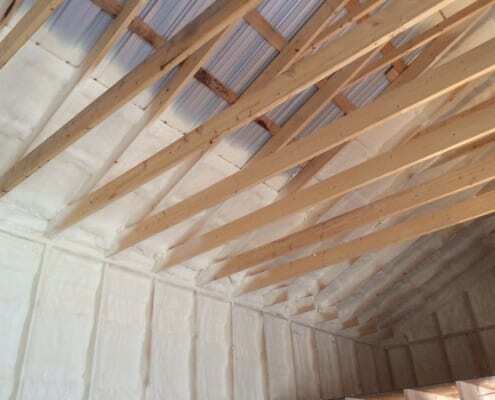 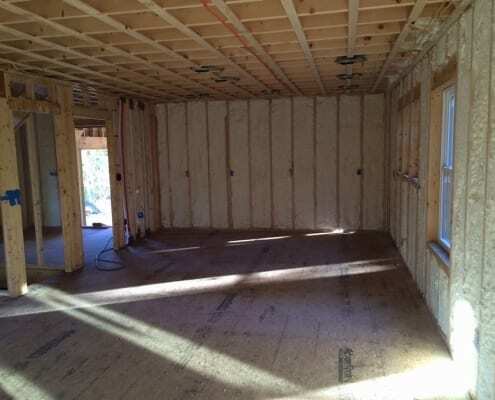 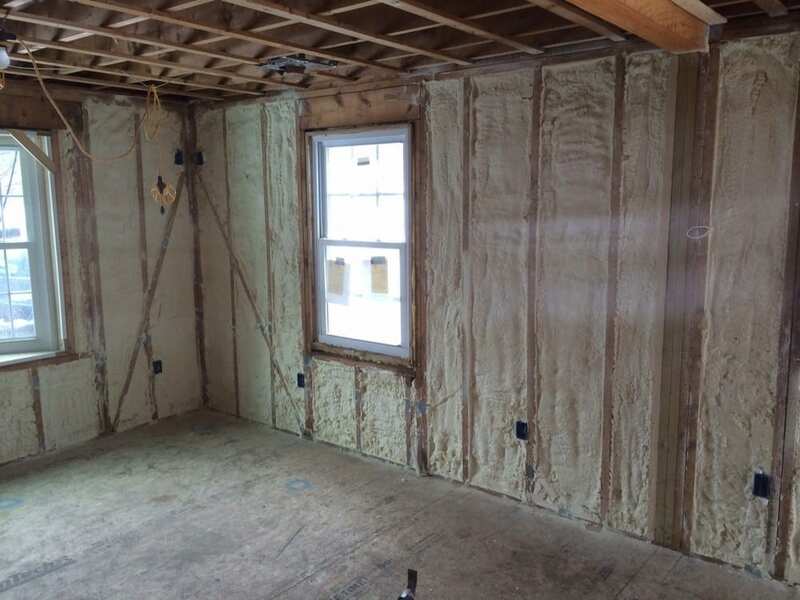 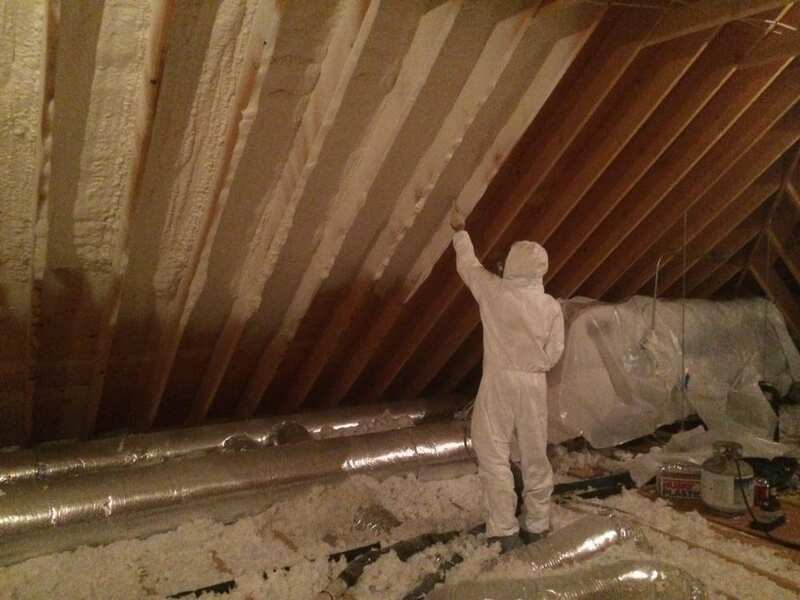 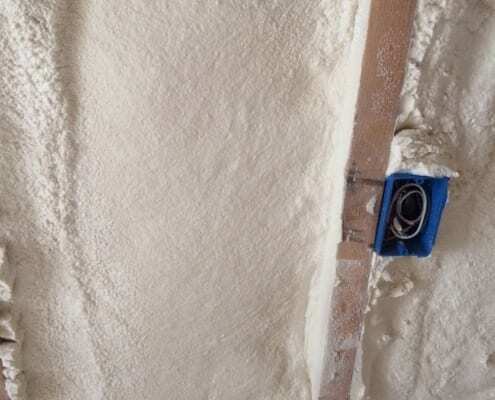 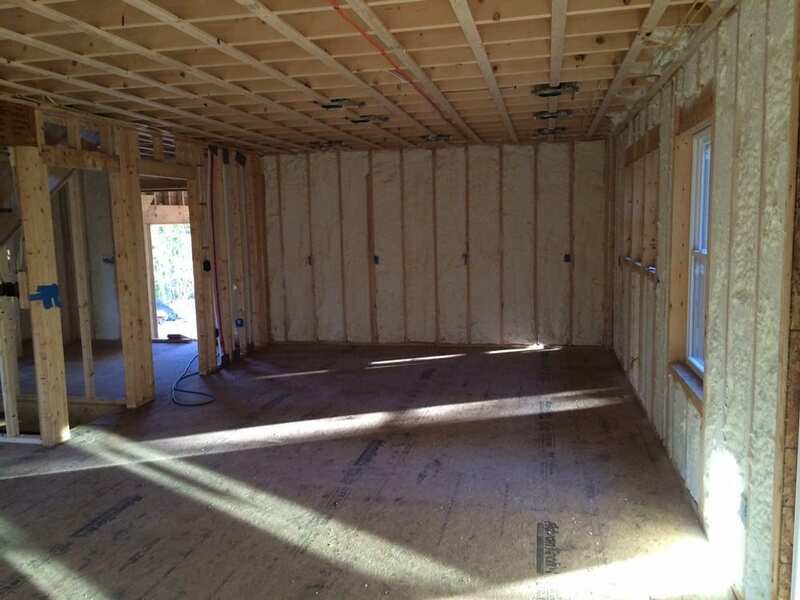 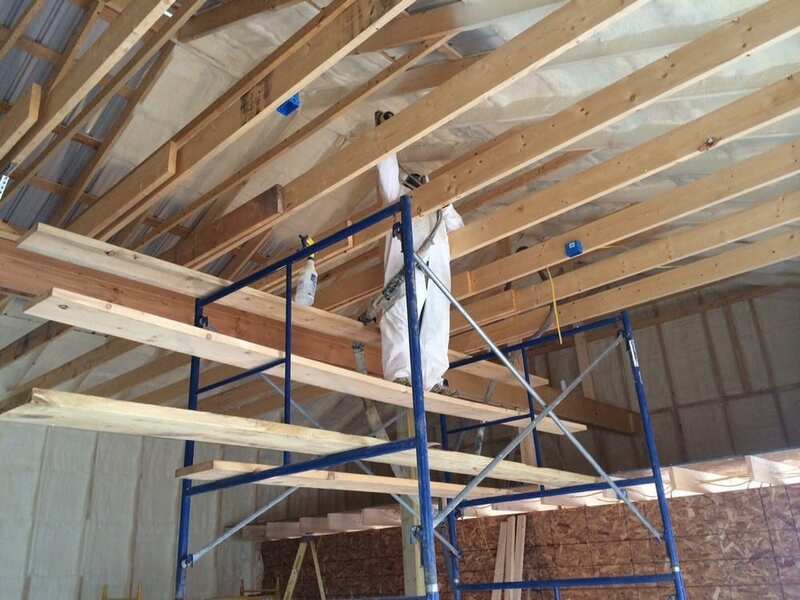 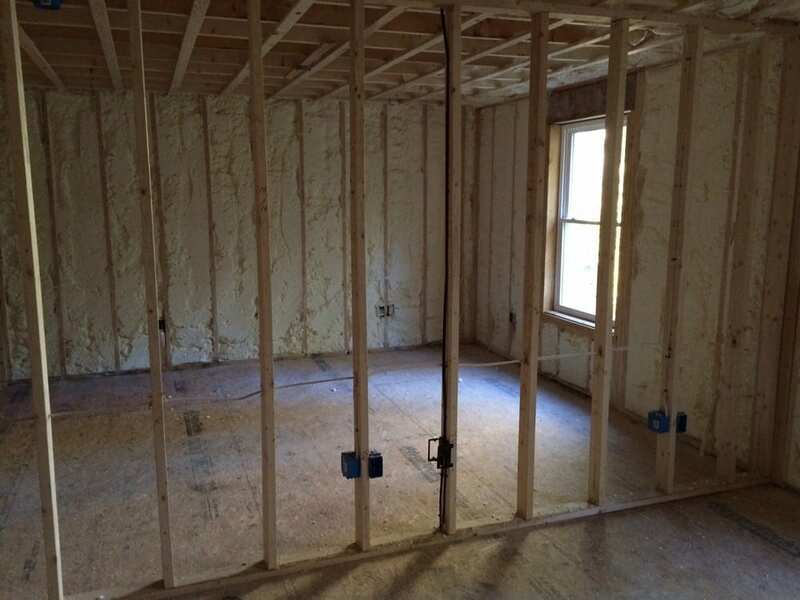 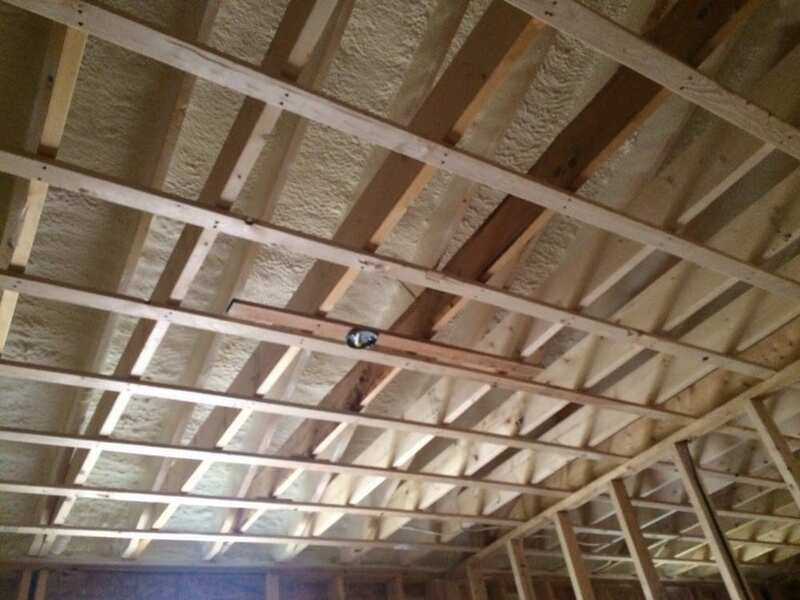 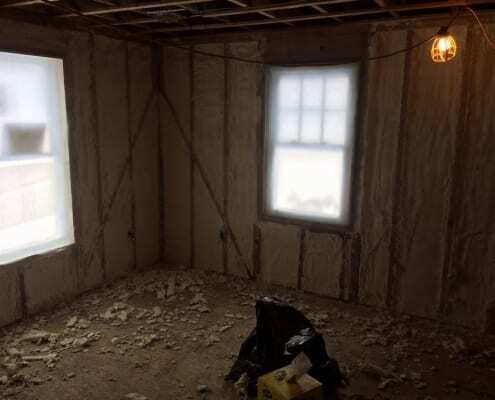 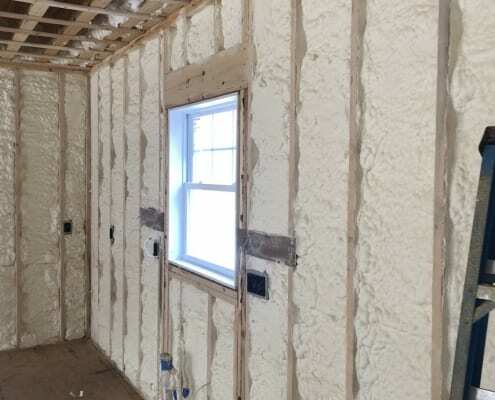 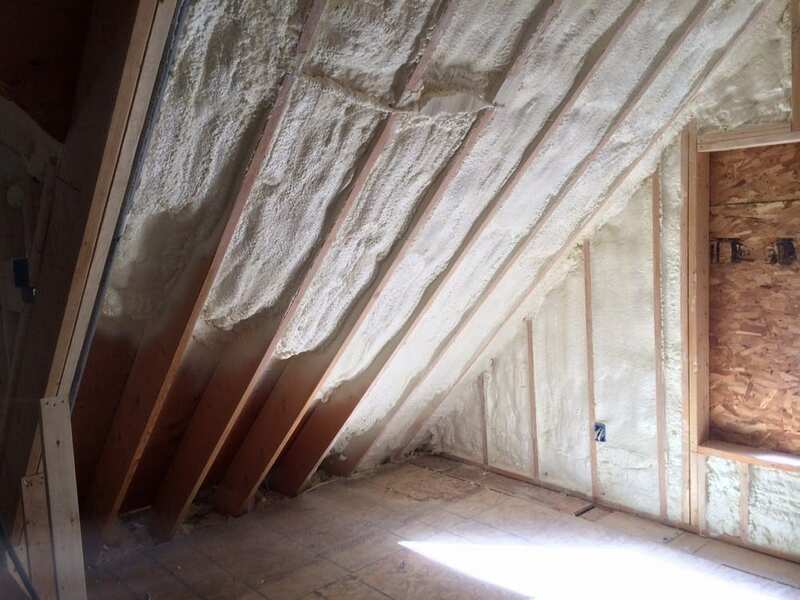 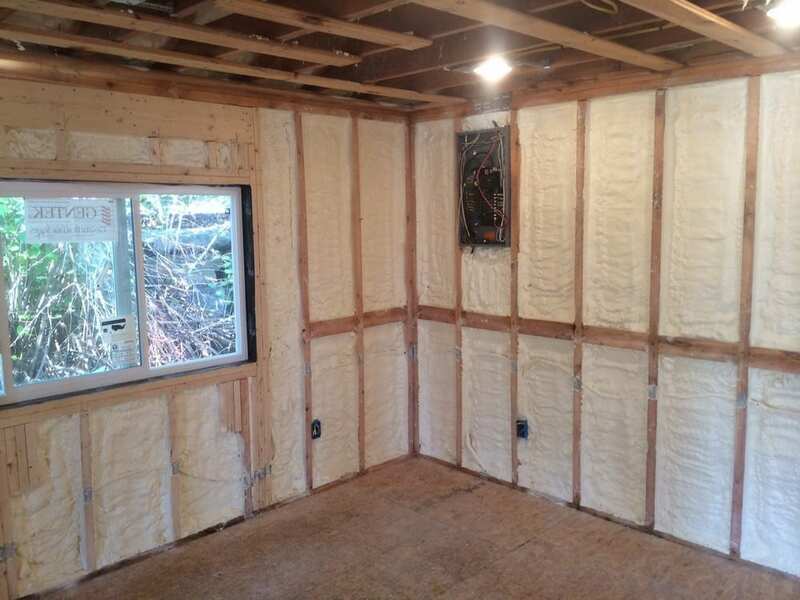 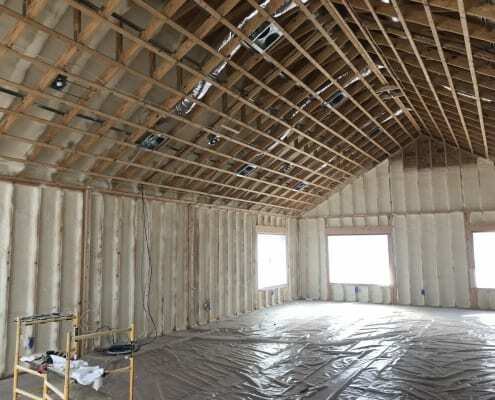 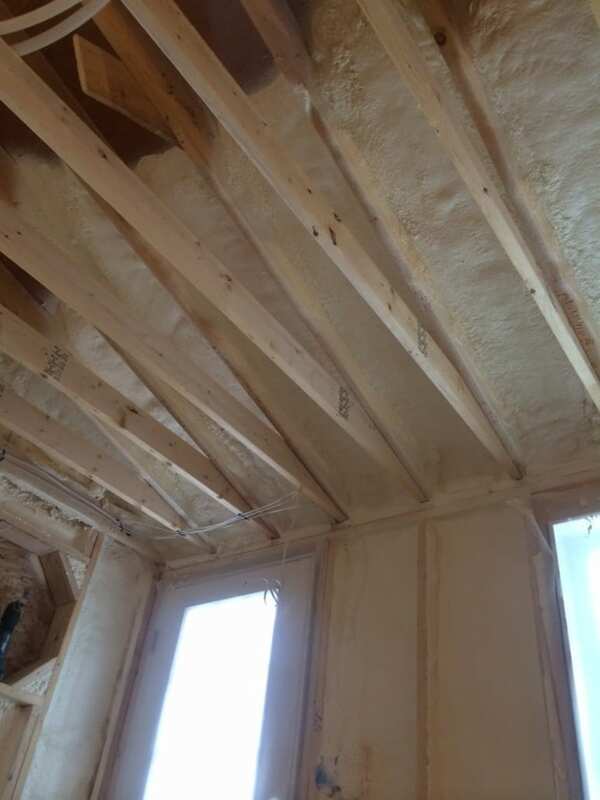 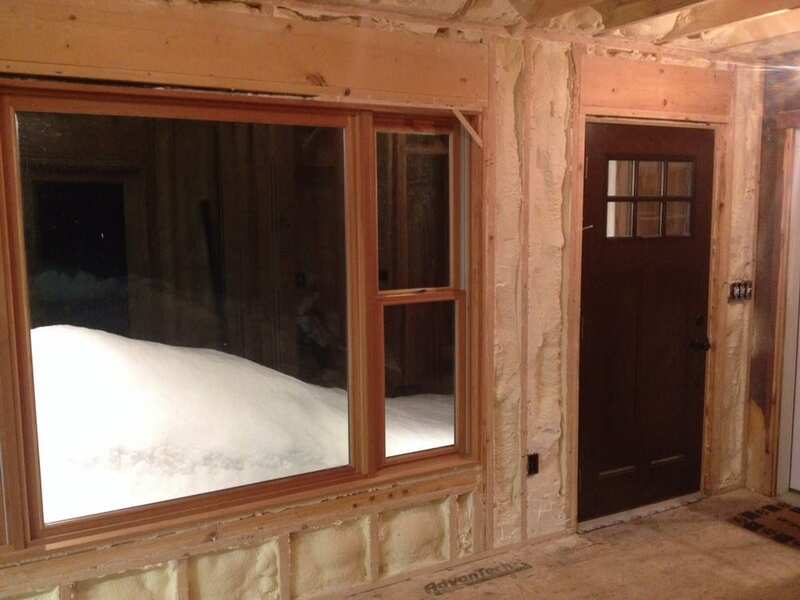 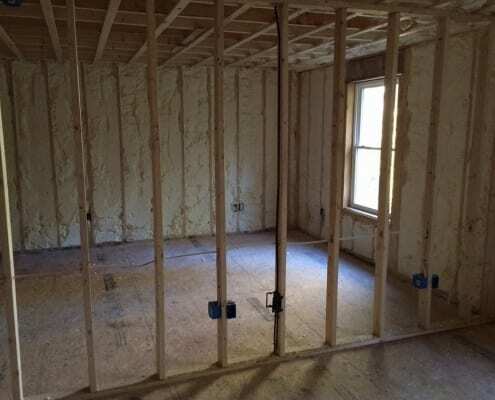 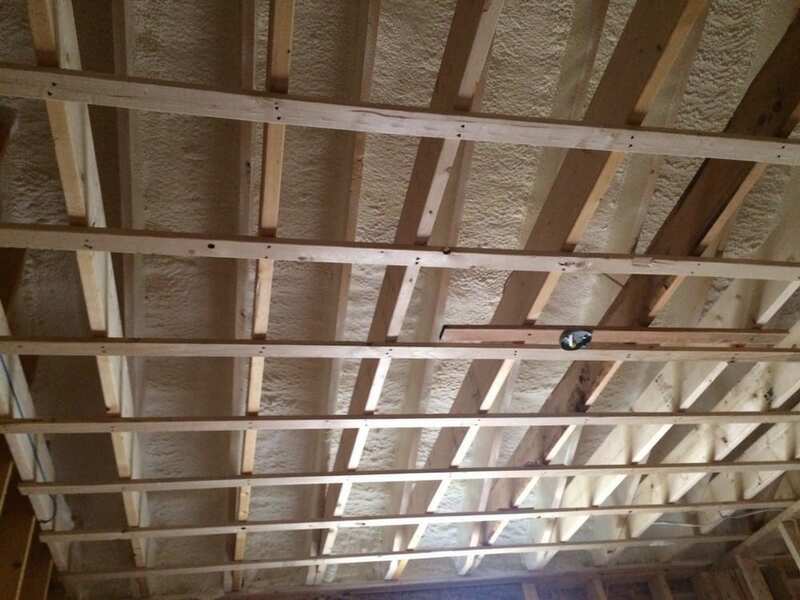 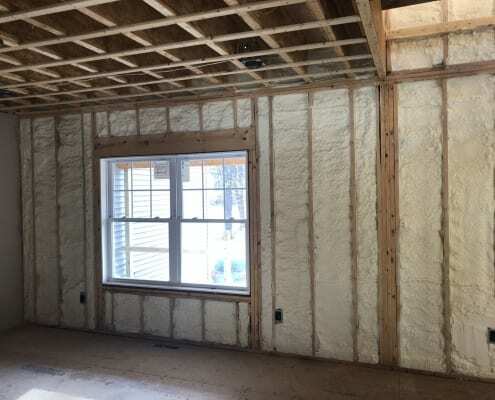 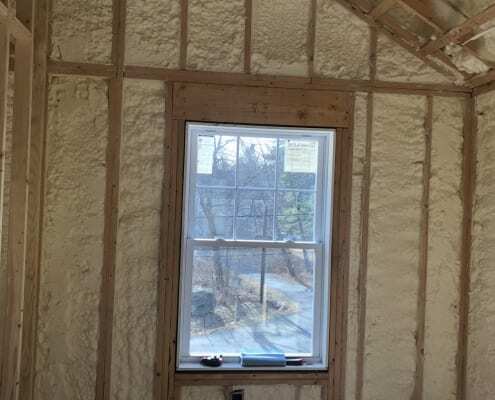 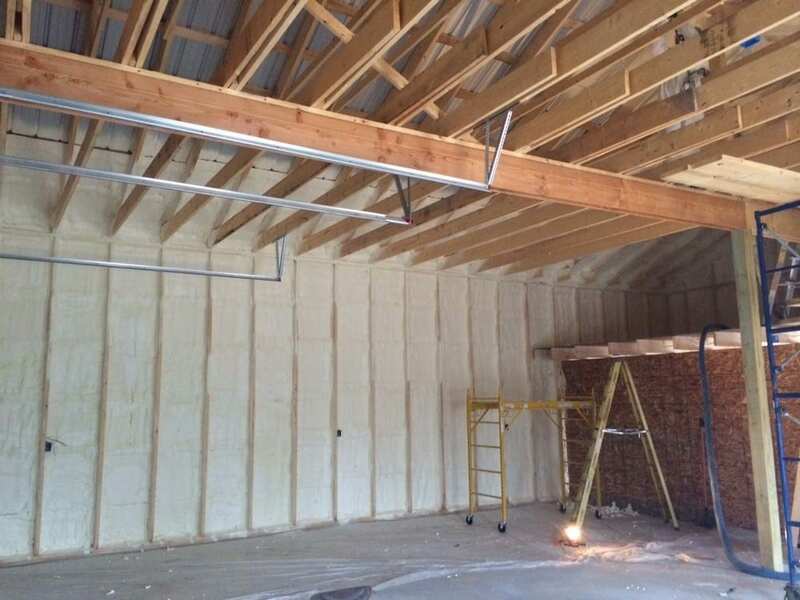 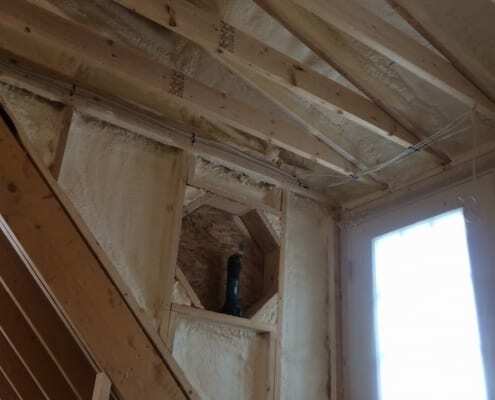 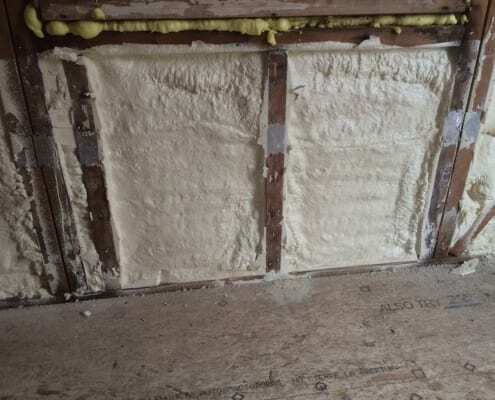 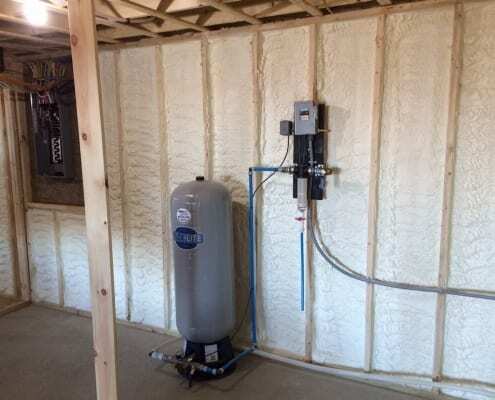 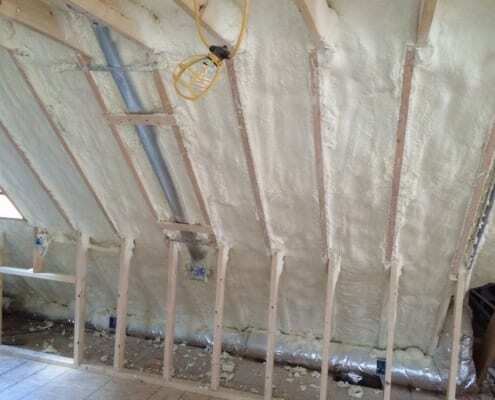 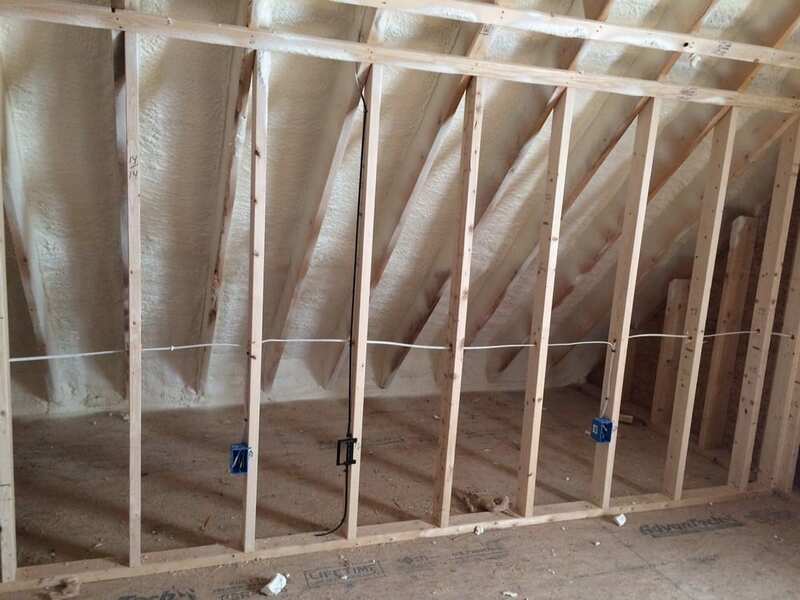 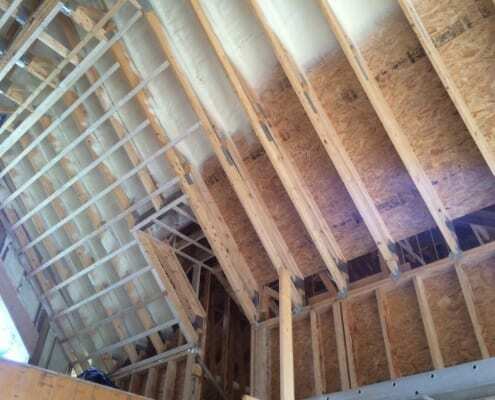 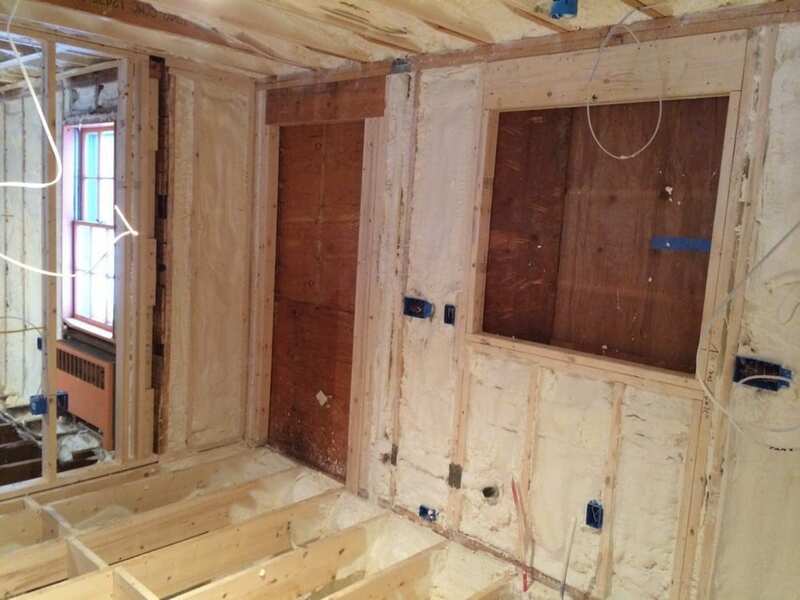 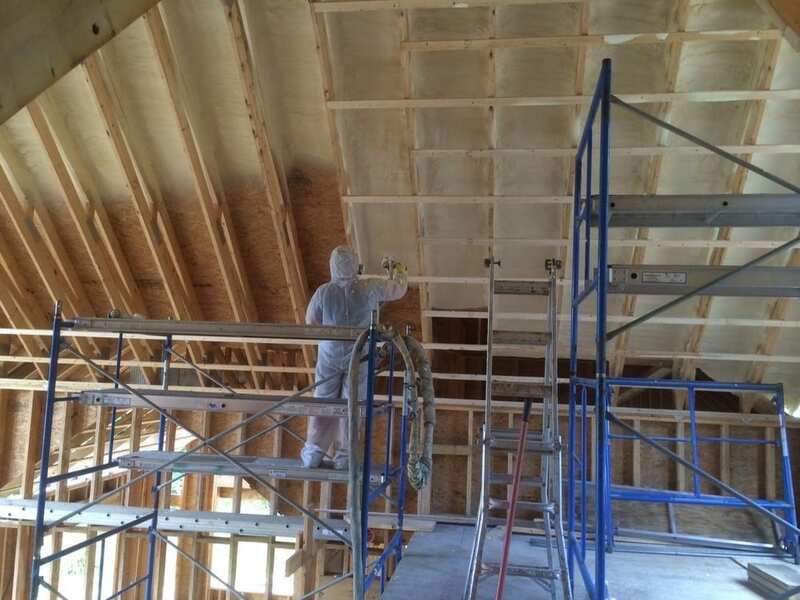 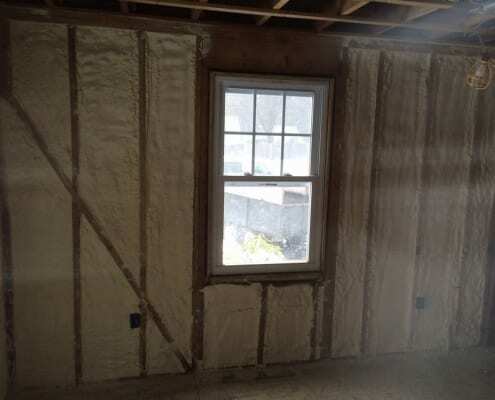 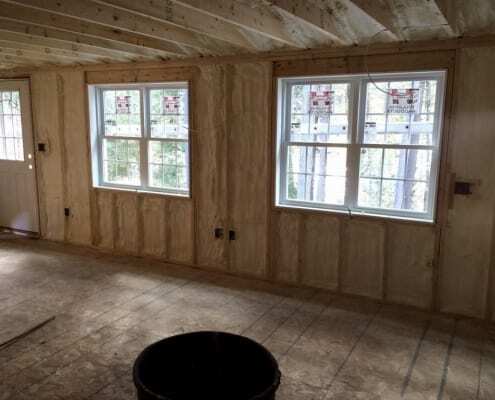 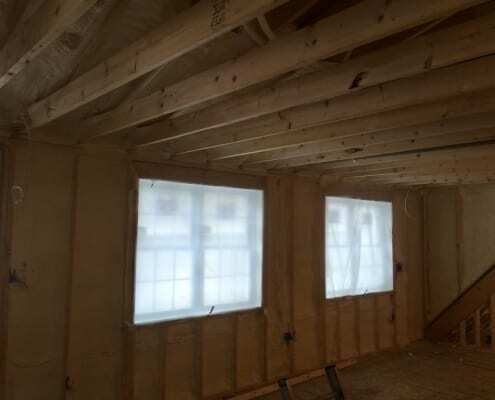 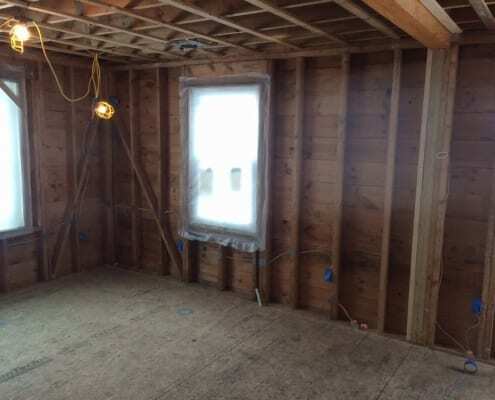 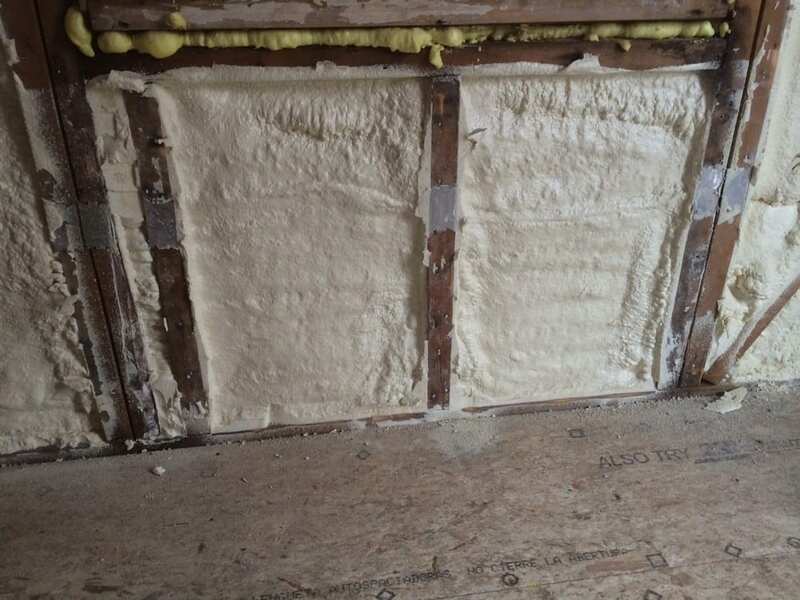 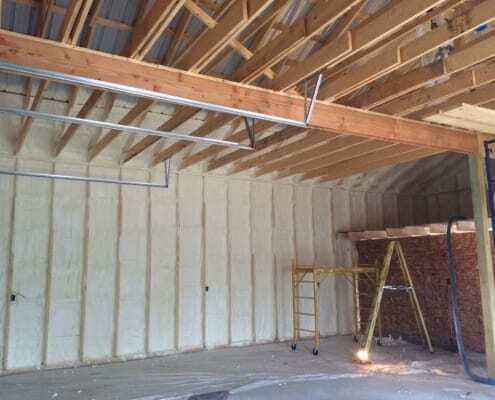 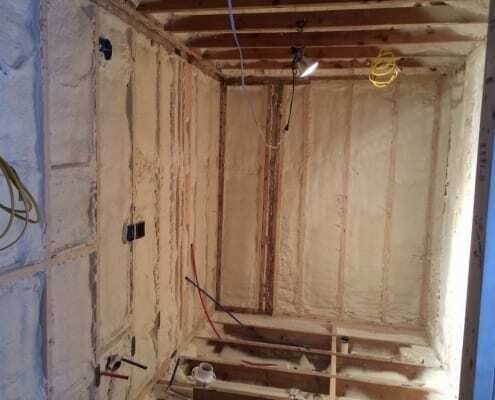 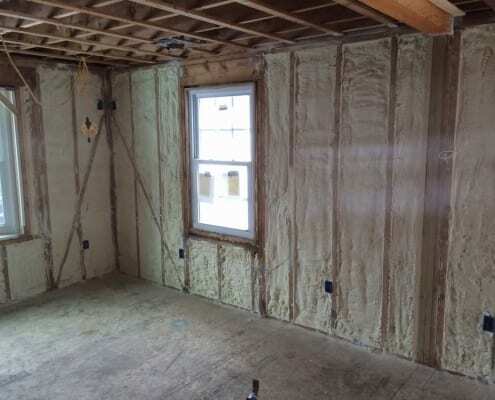 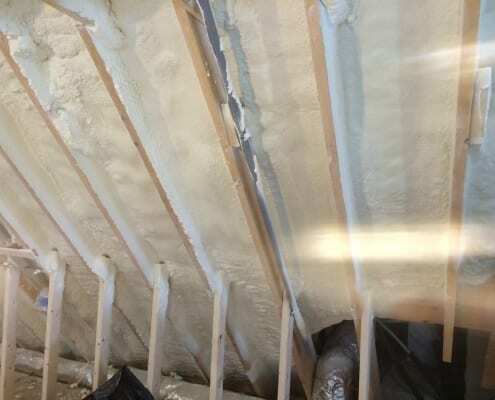 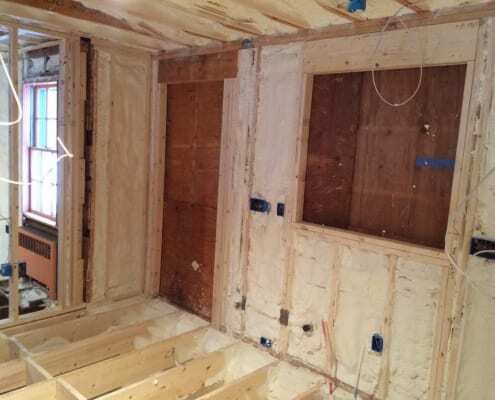 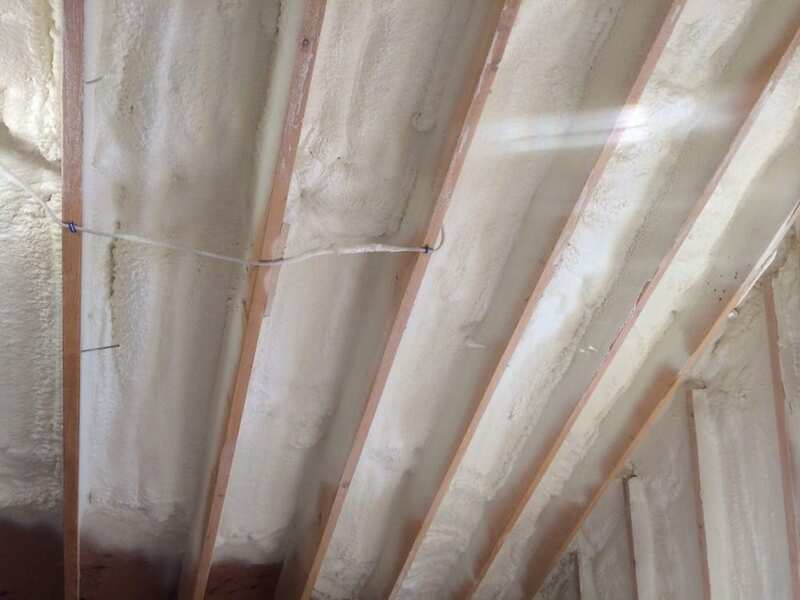 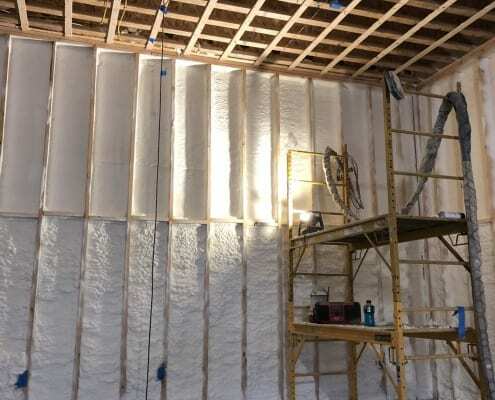 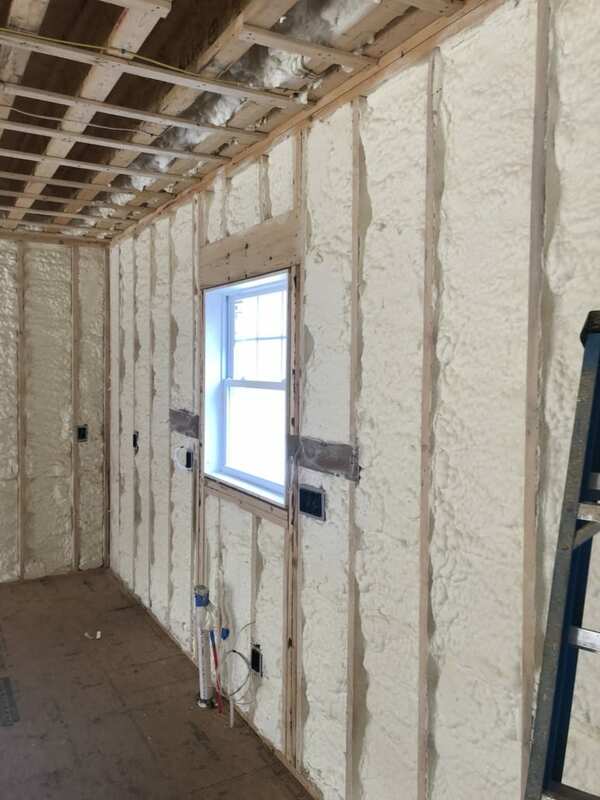 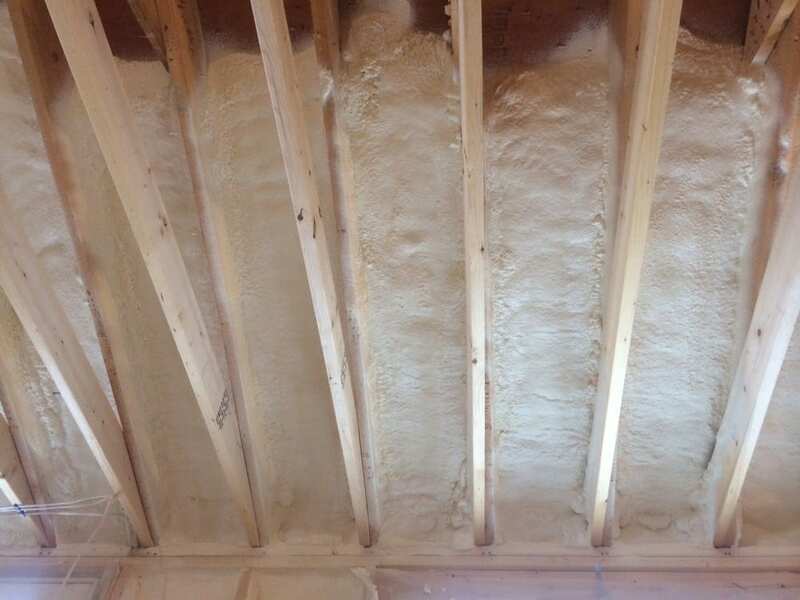 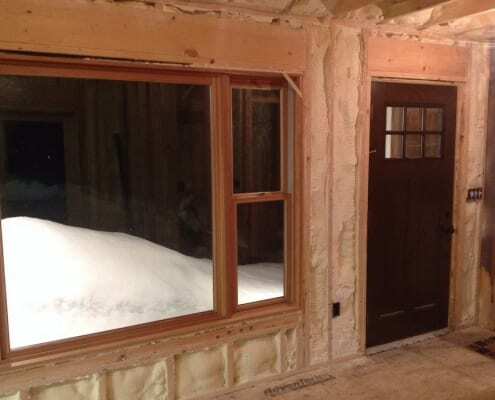 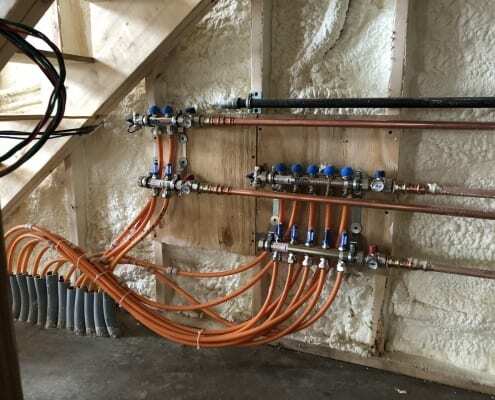 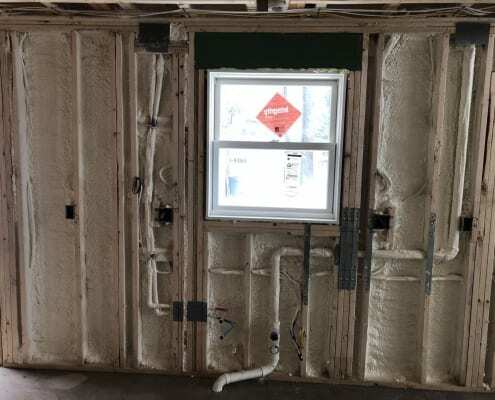 Spray foam insulation for homes, businesses, and new constructions are easier than ever for NH! 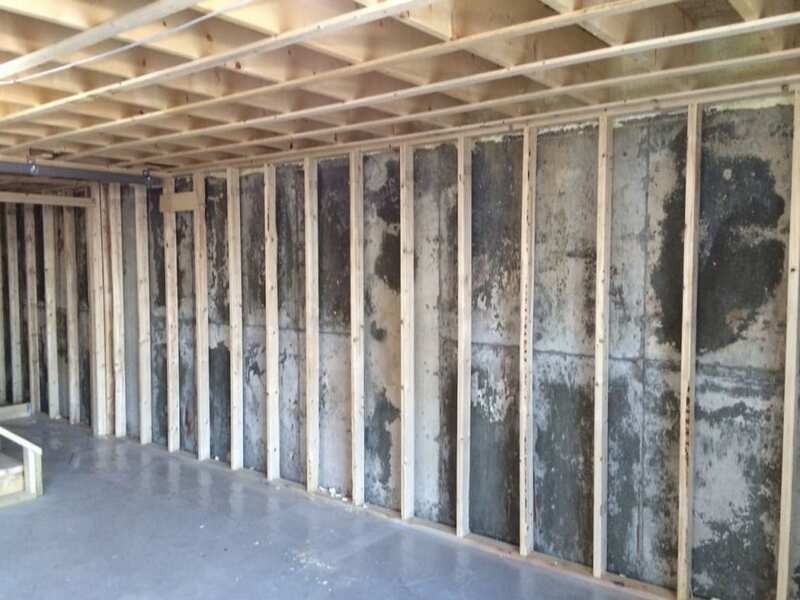 Get in touch with us today to find out more. 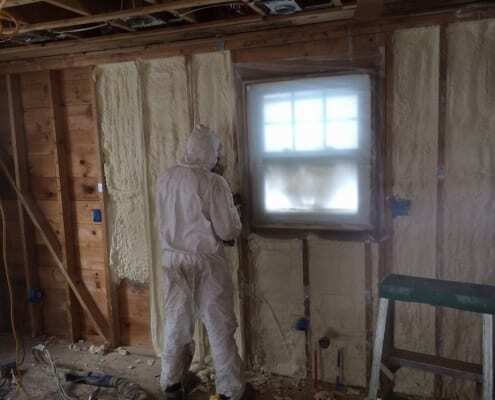 Spray Foam Insulation Contractors Serving the Central NH area, including Manchester NH, Portsmouth NH and Concord NH. 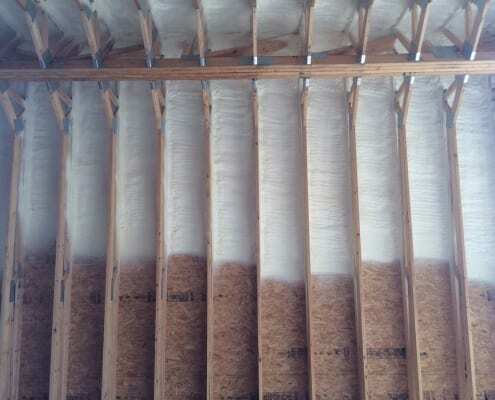 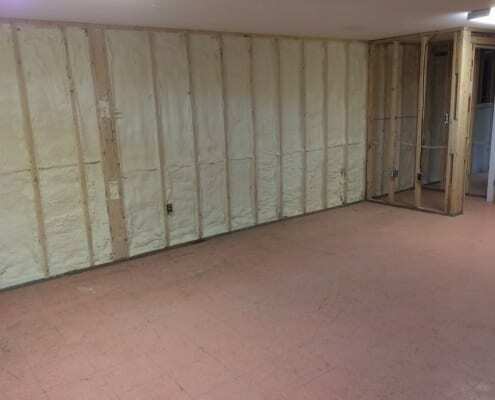 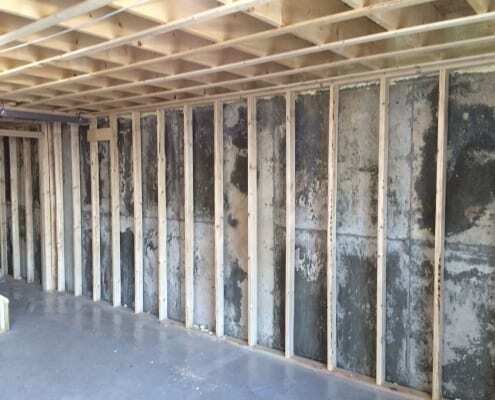 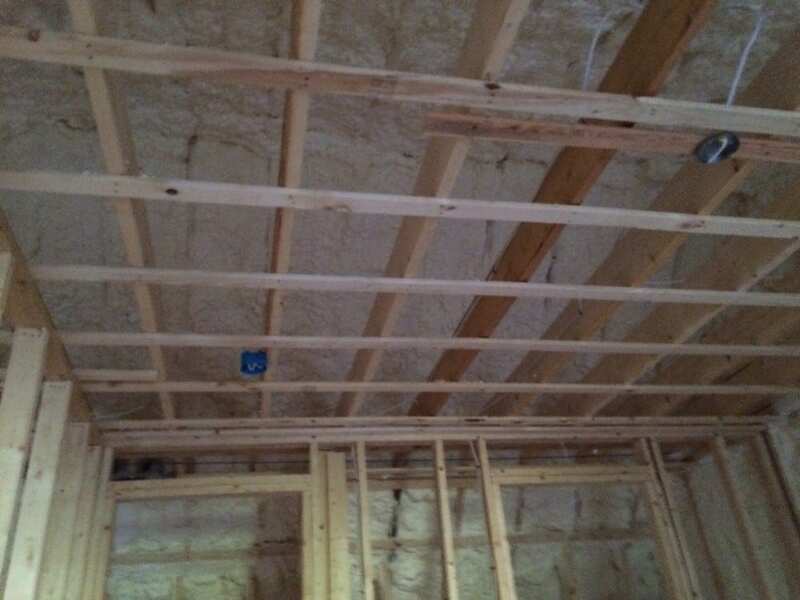 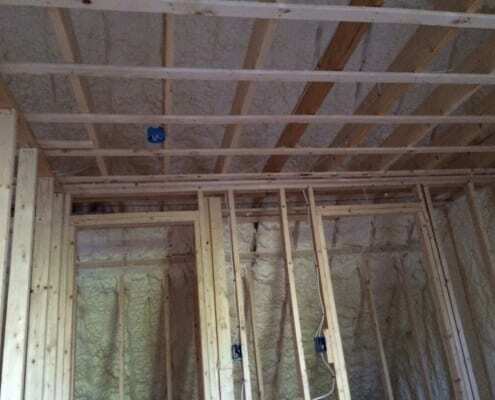 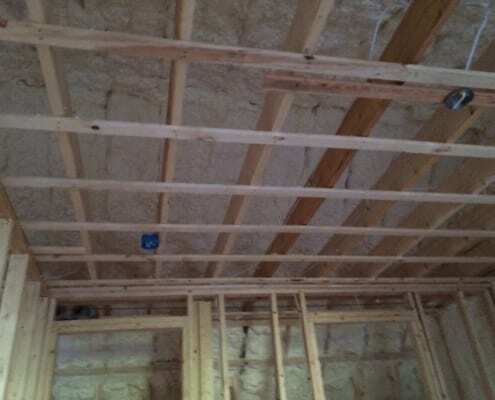 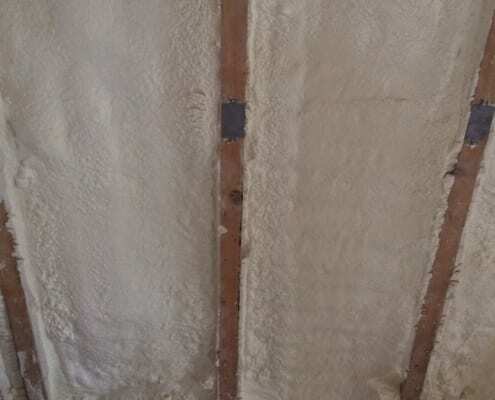 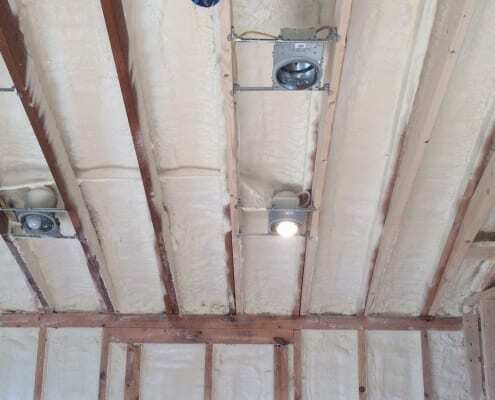 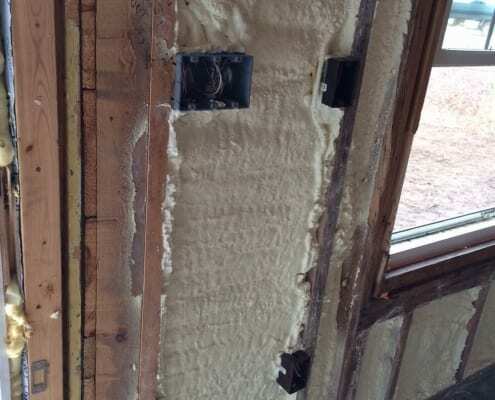 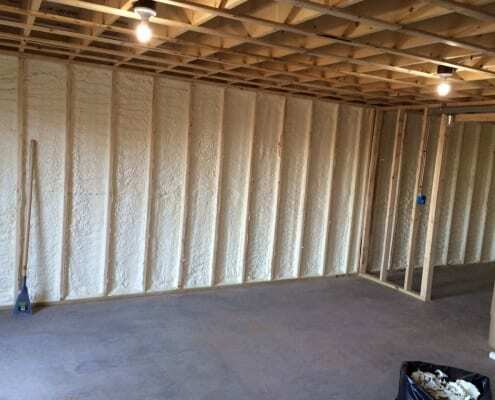 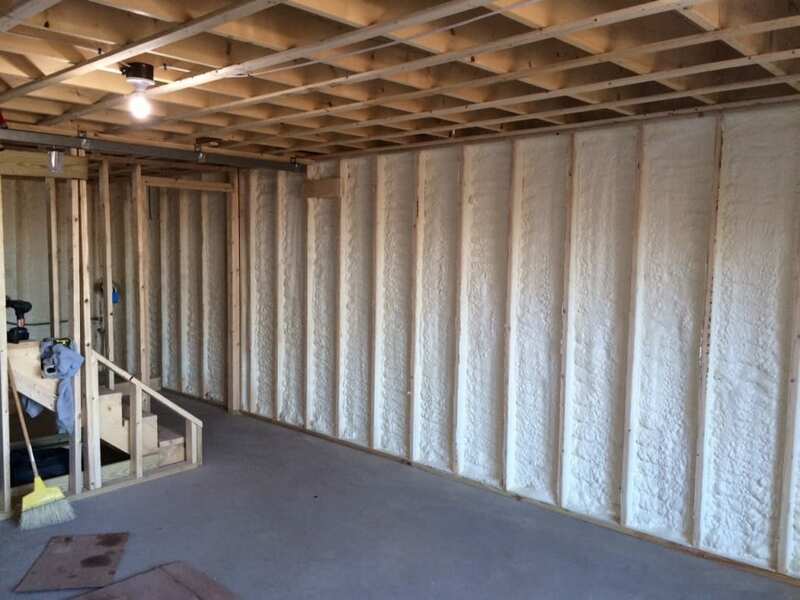 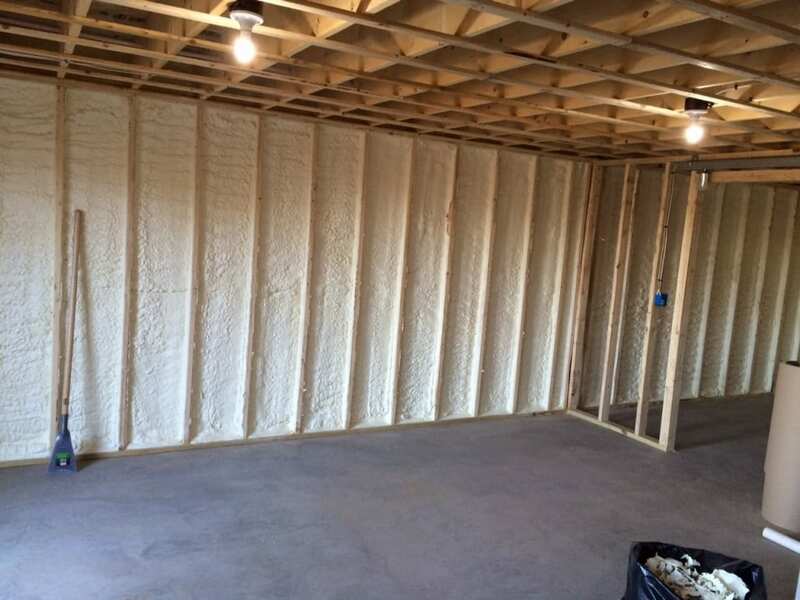 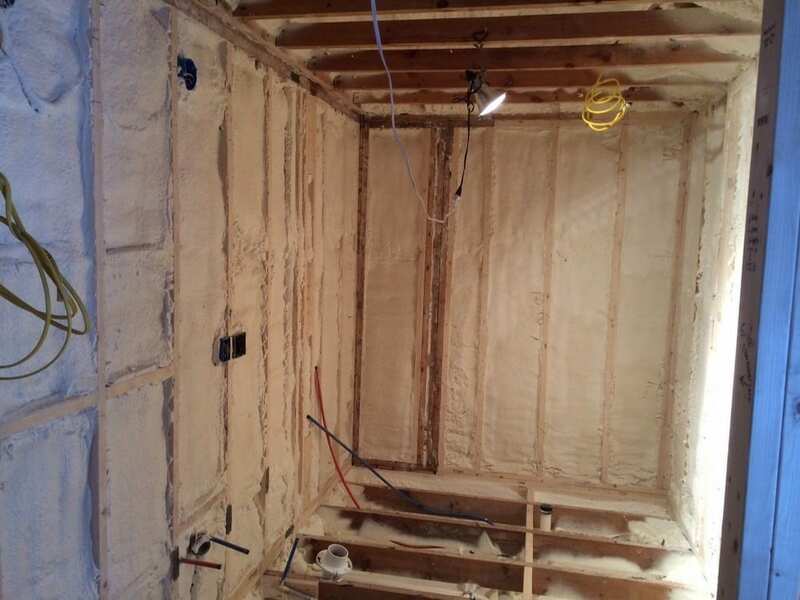 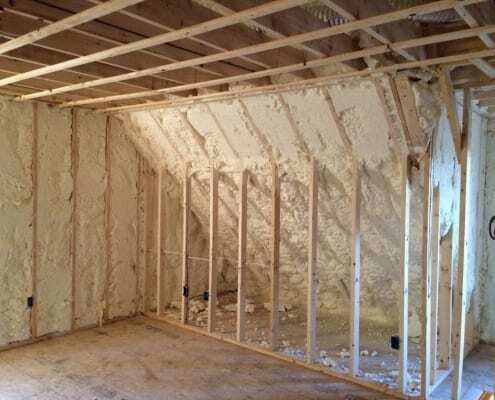 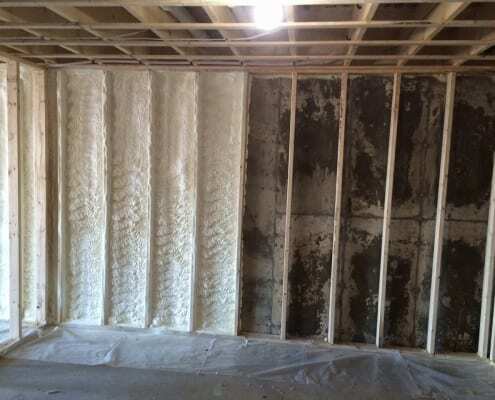 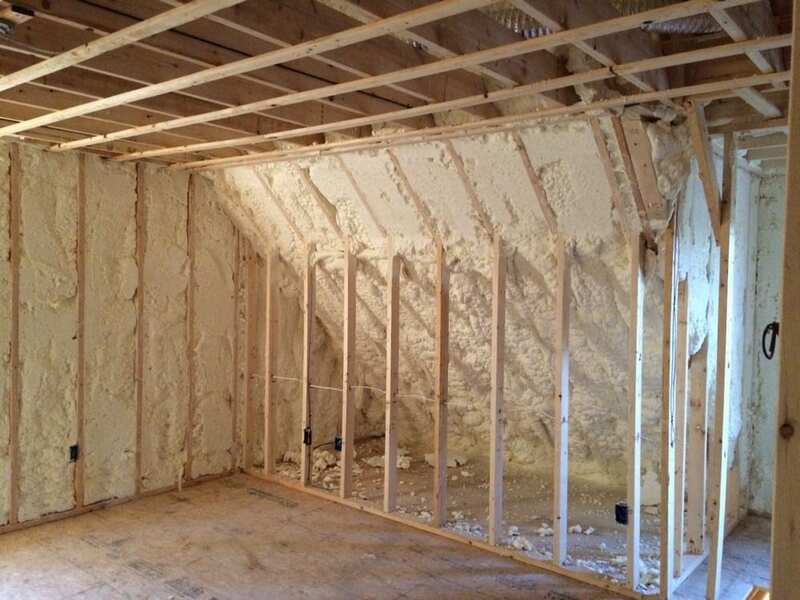 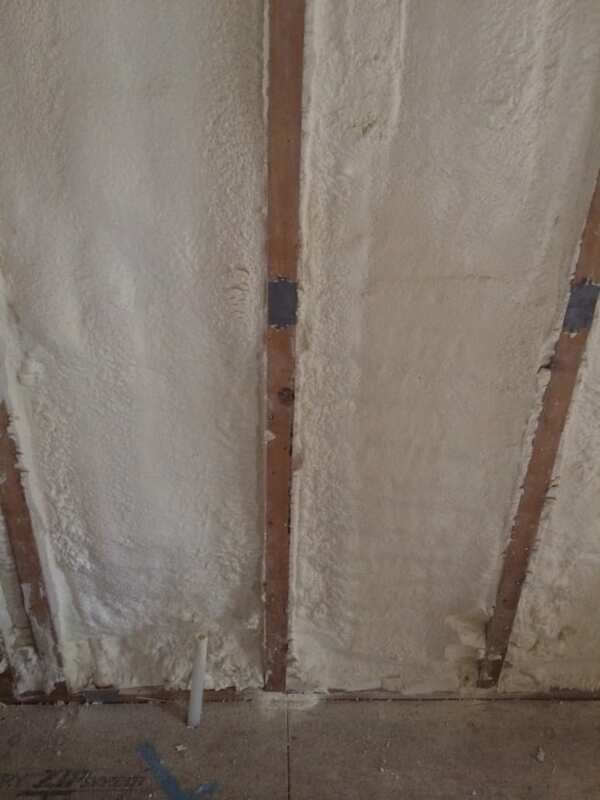 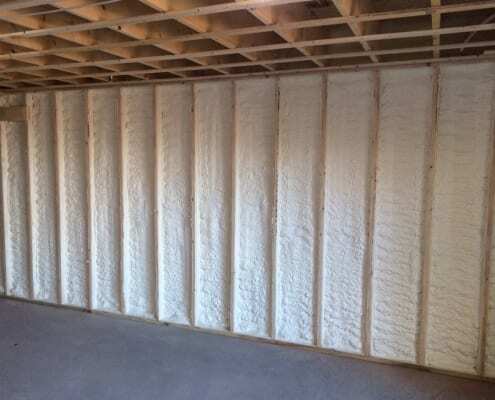 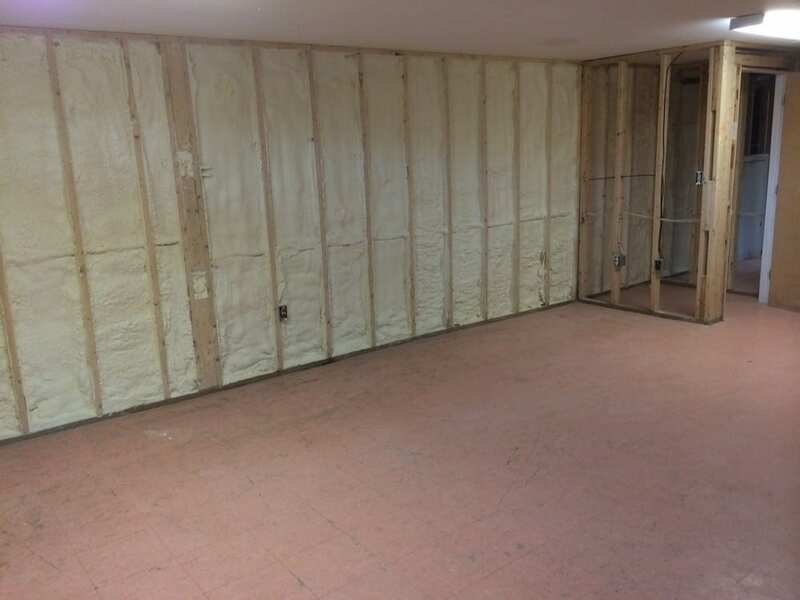 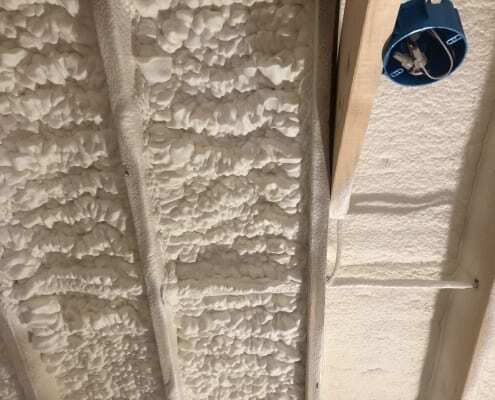 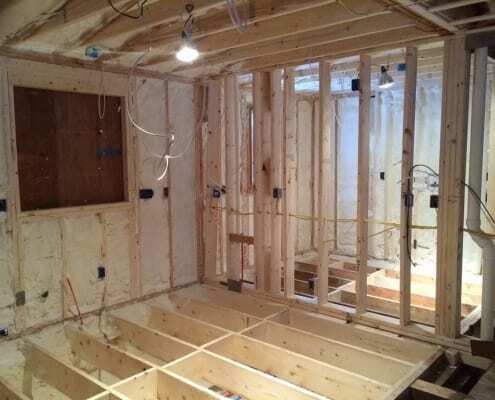 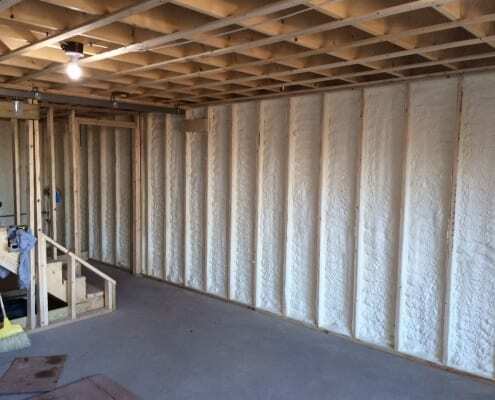 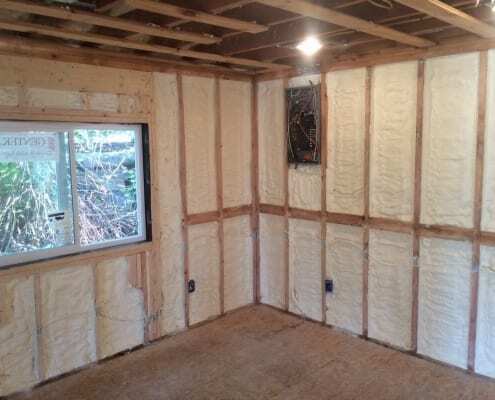 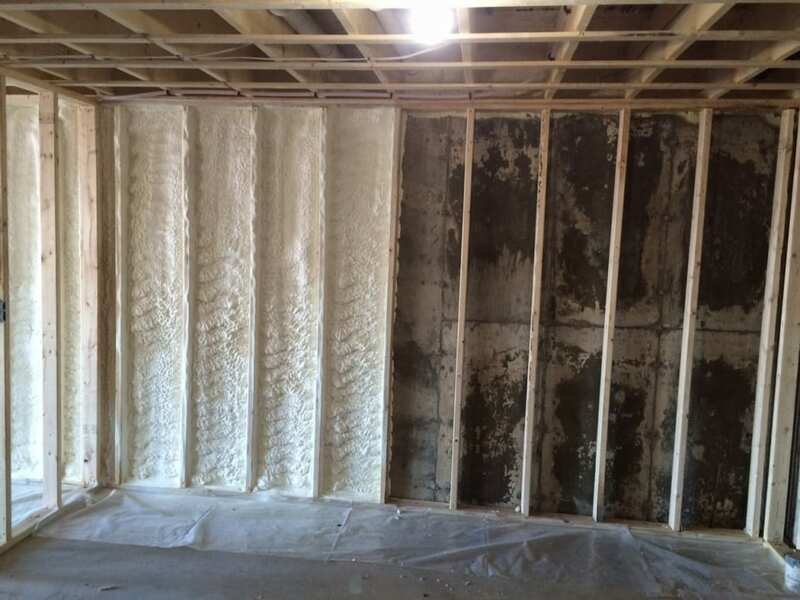 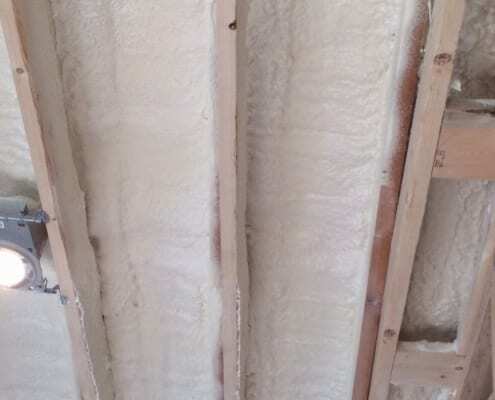 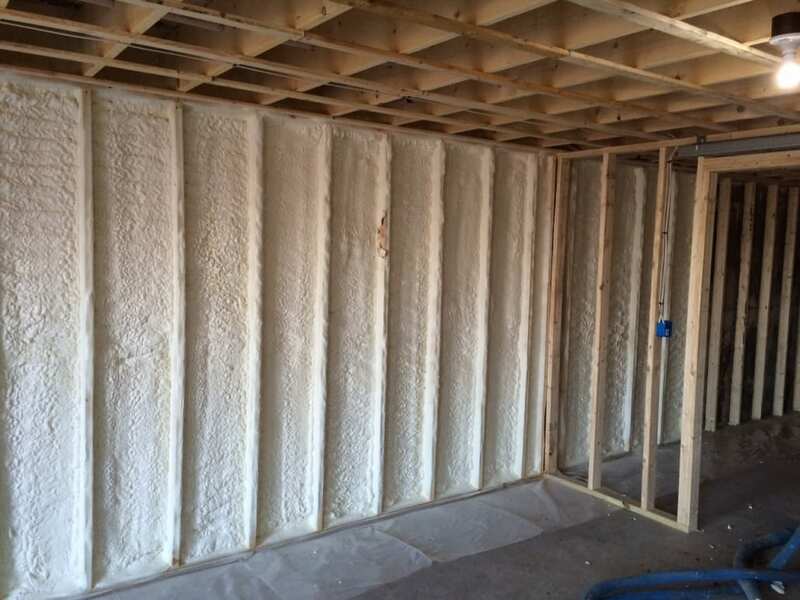 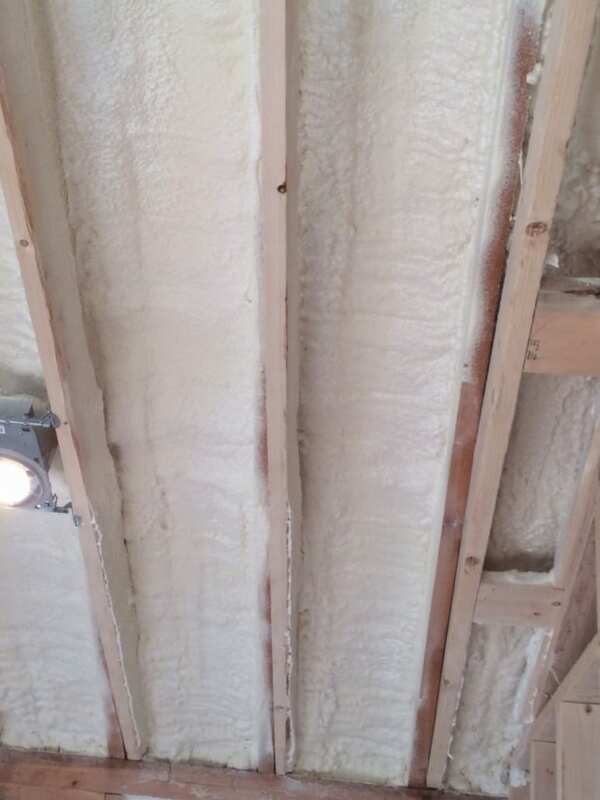 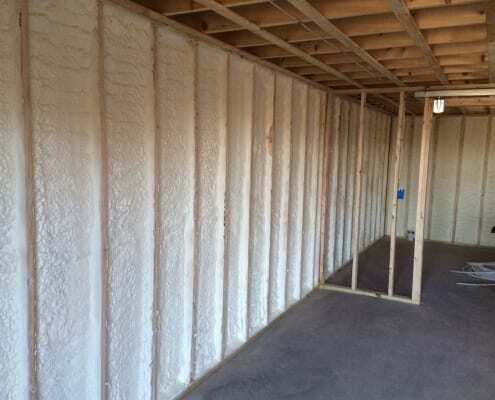 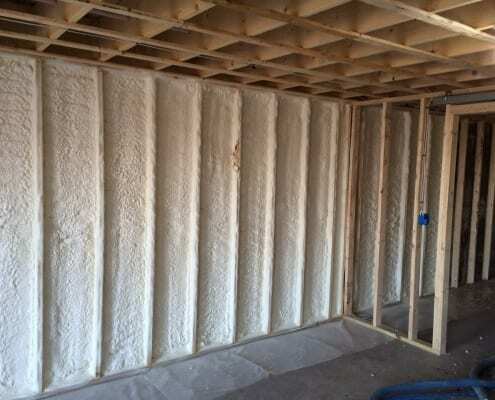 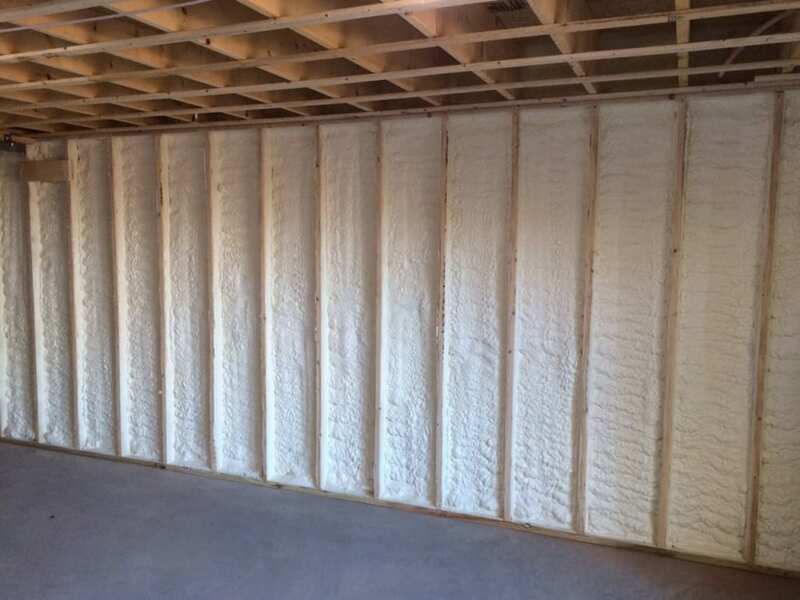 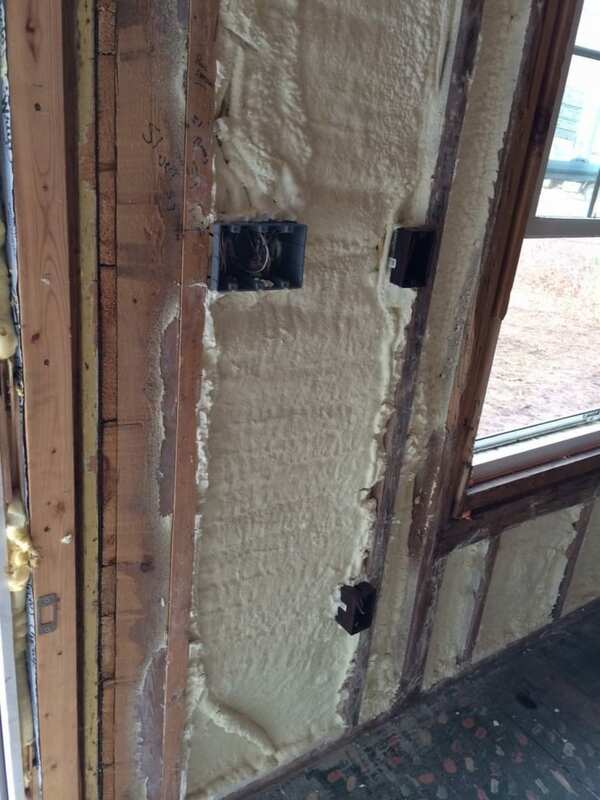 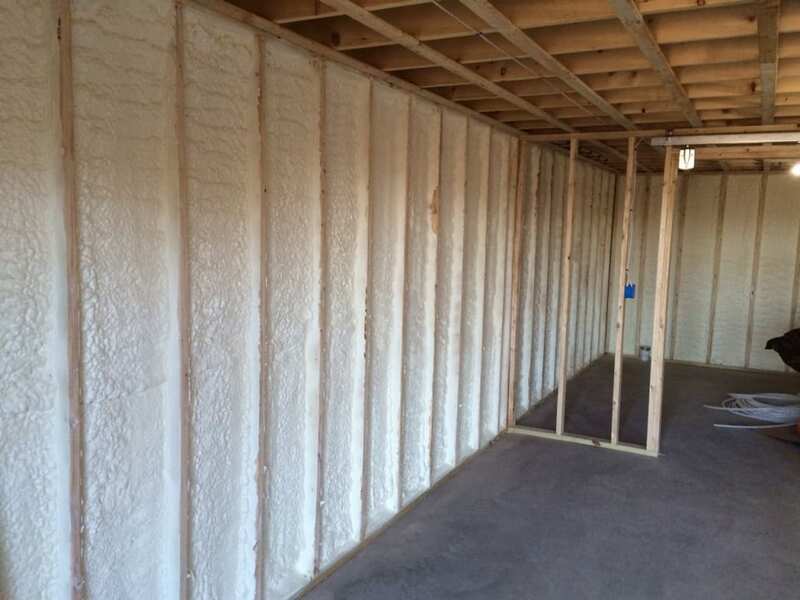 We specialize in residential and commercial spray foam insulation services. 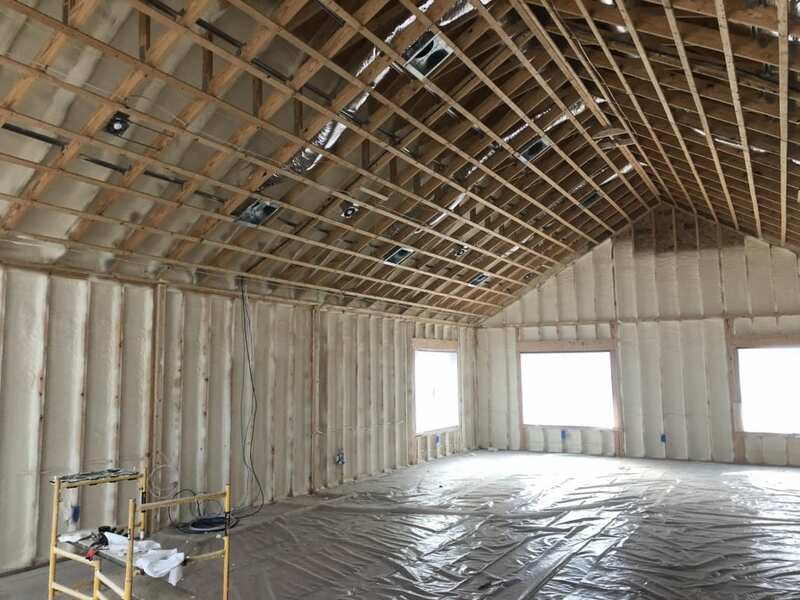 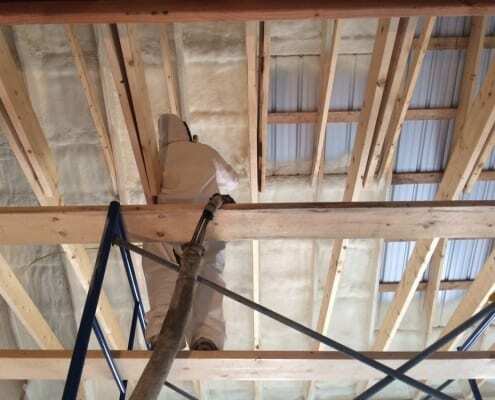 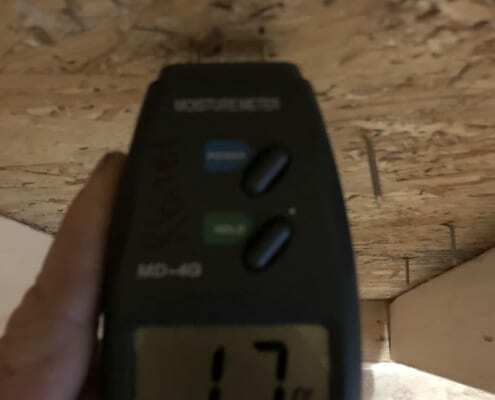 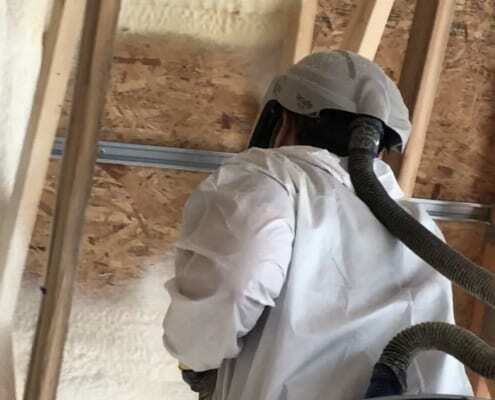 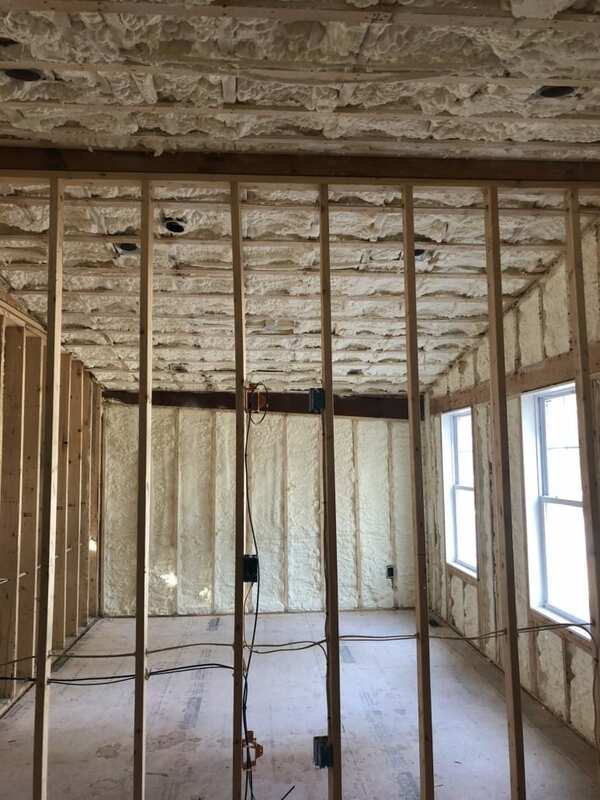 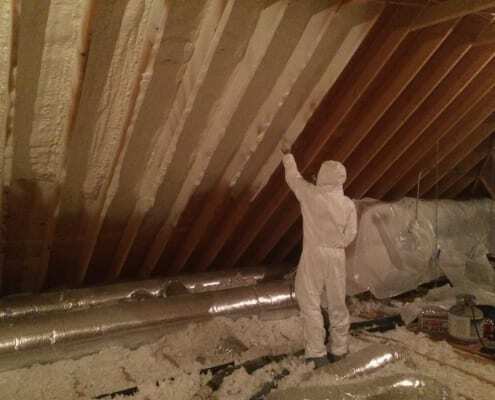 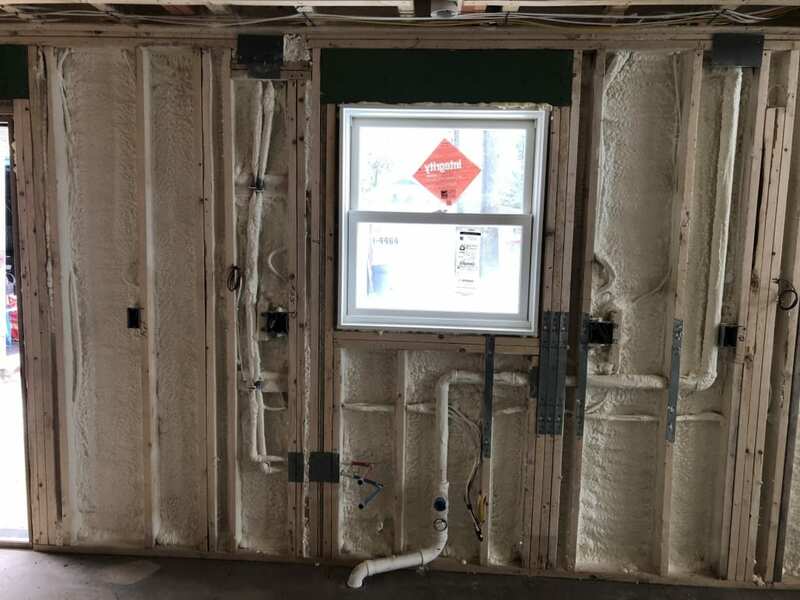 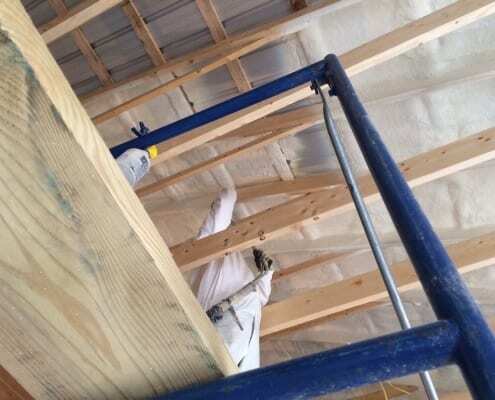 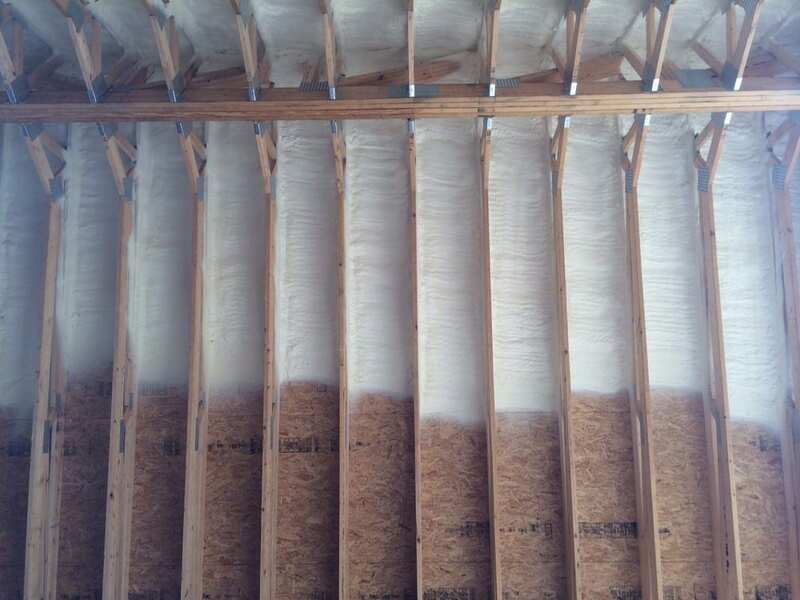 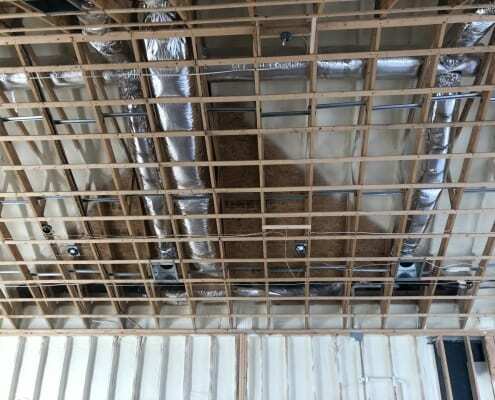 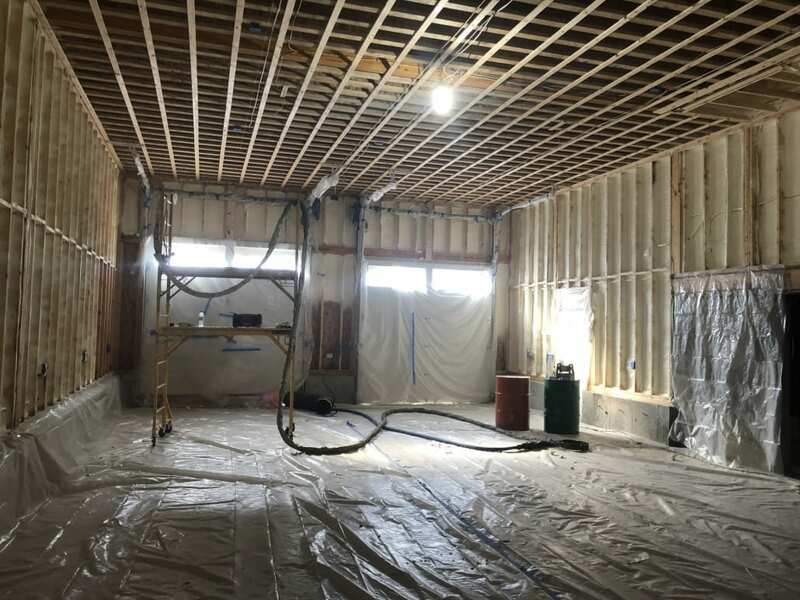 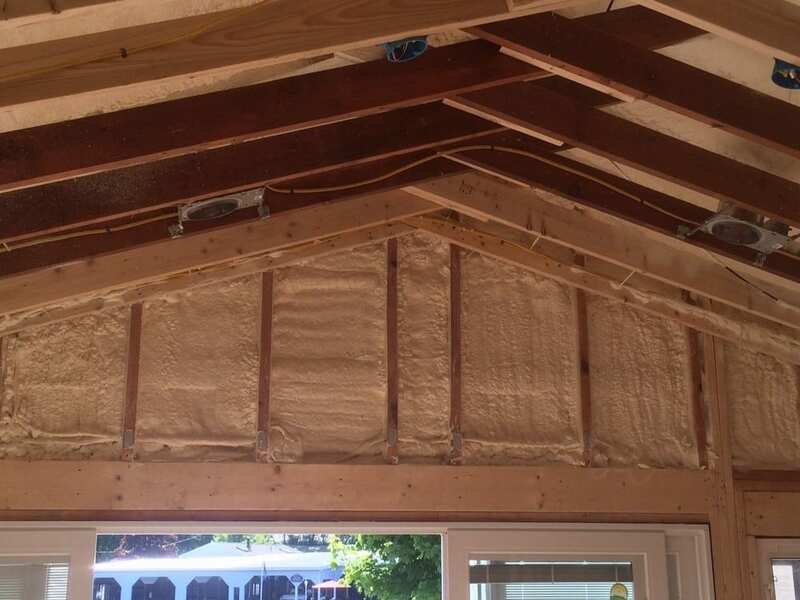 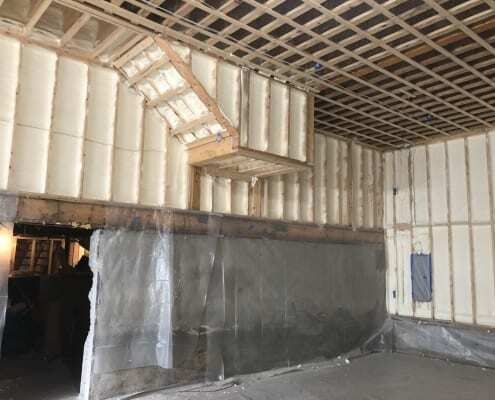 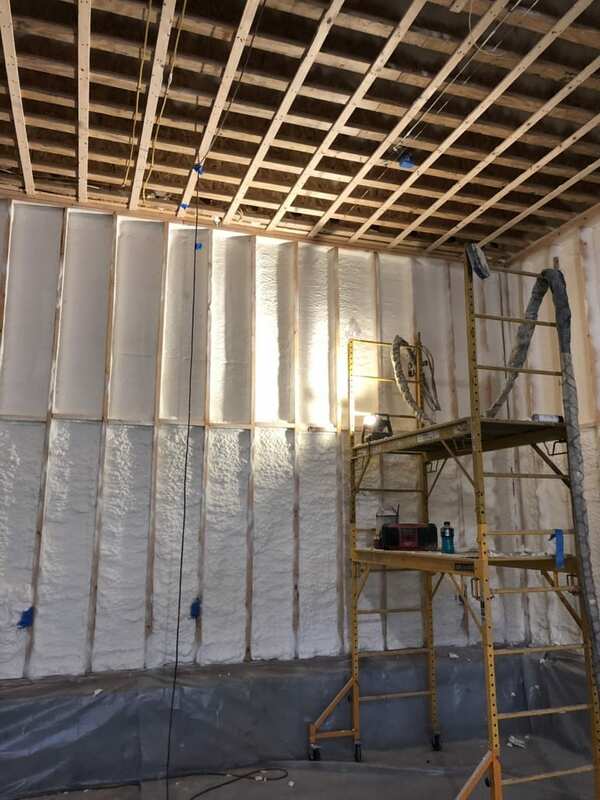 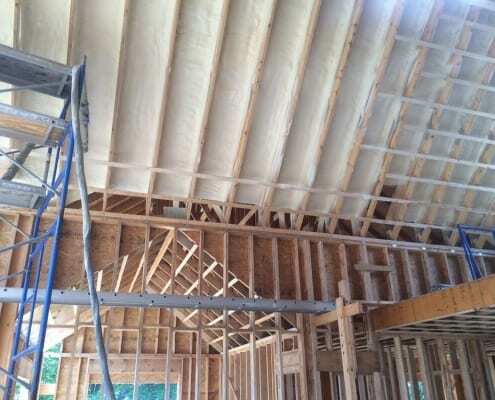 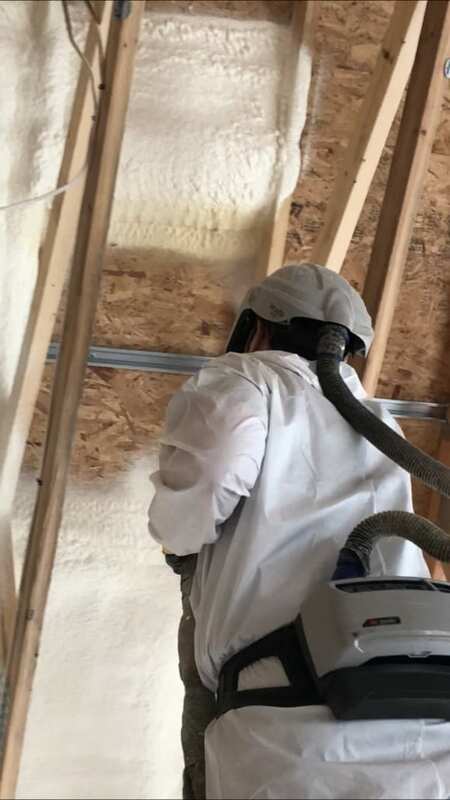 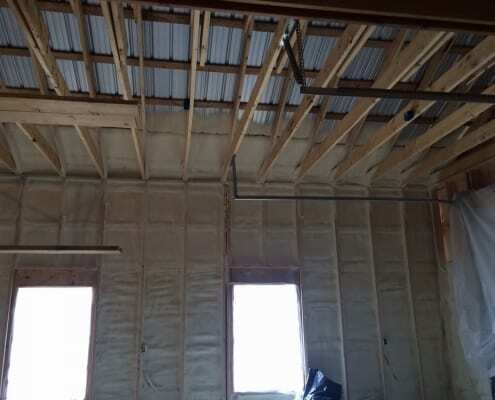 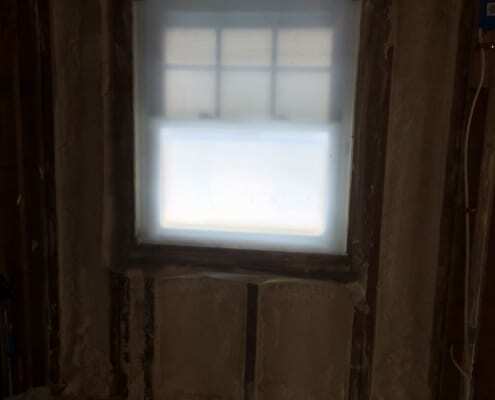 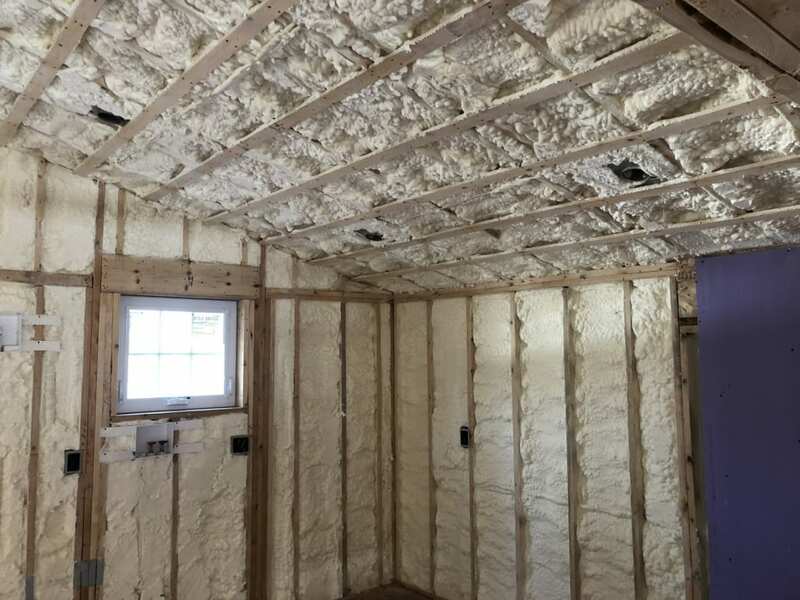 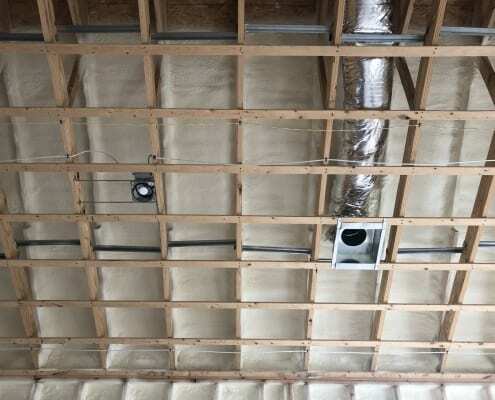 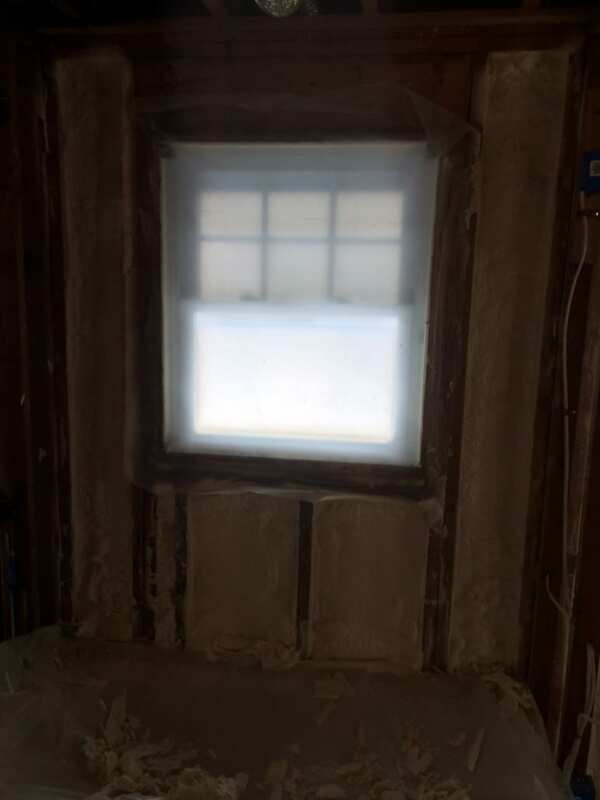 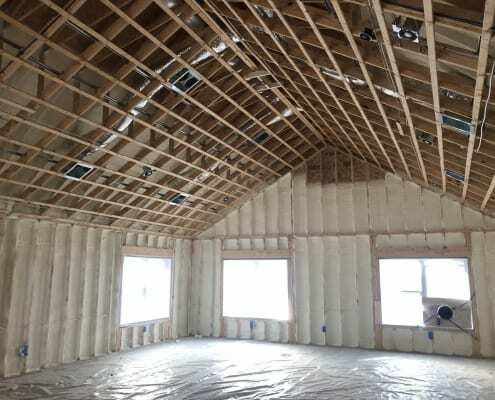 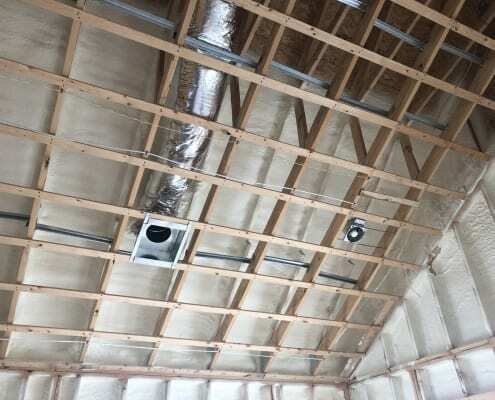 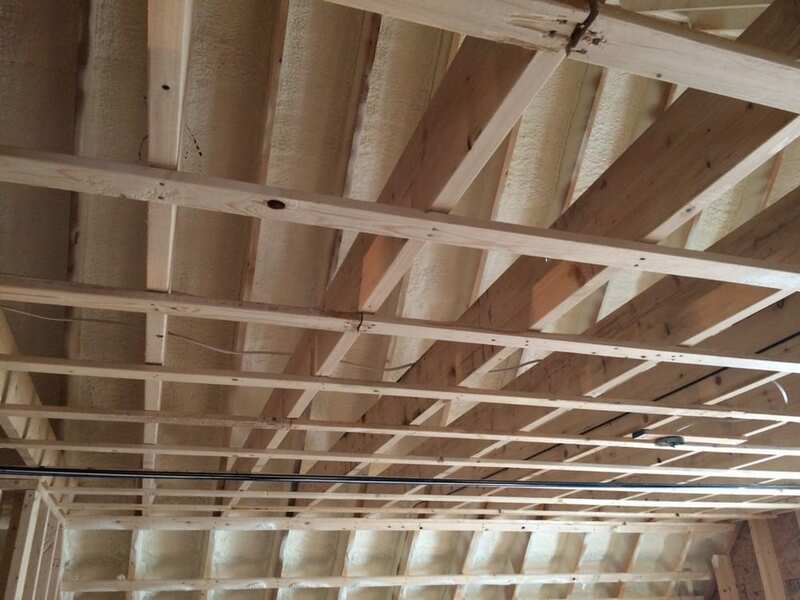 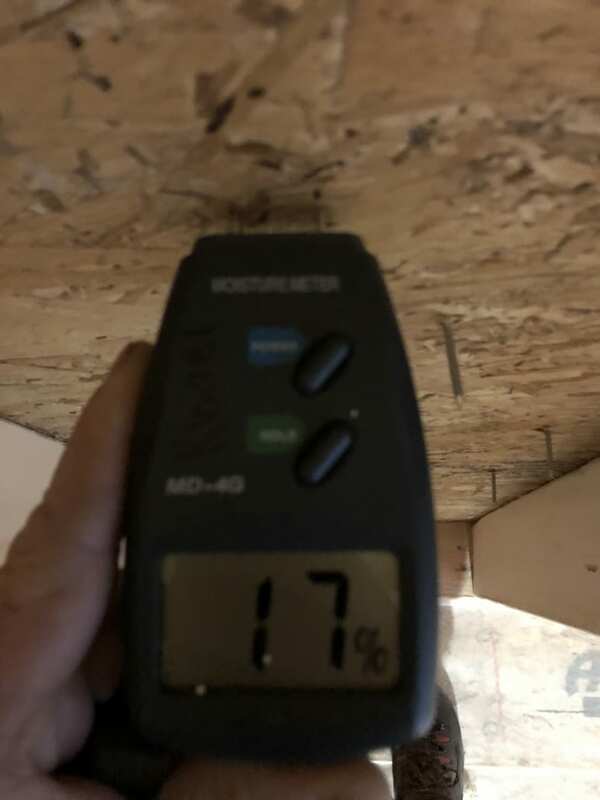 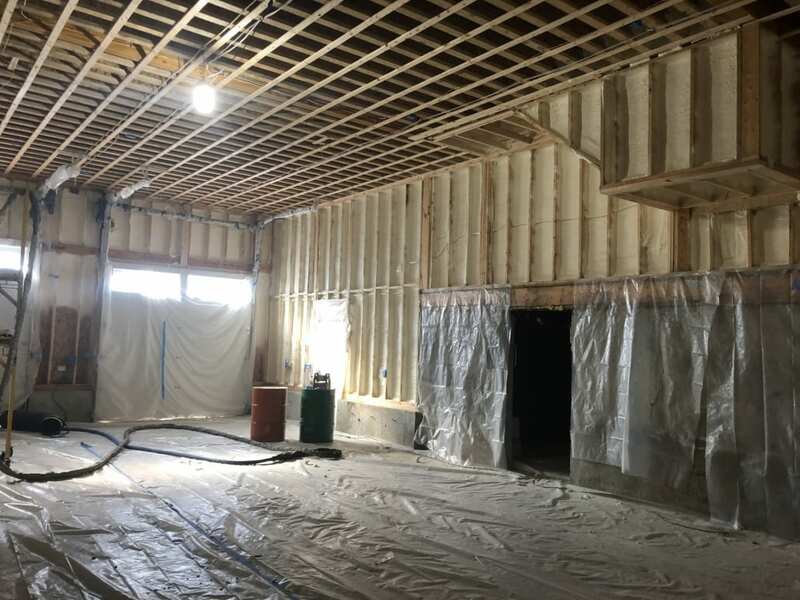 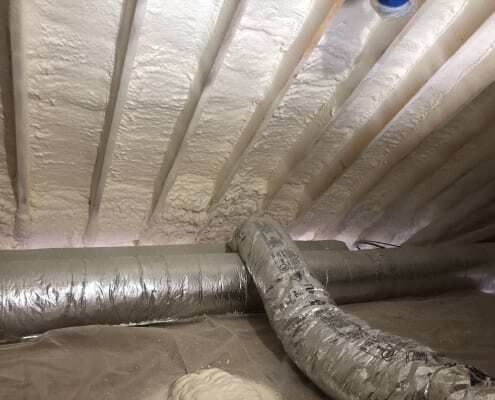 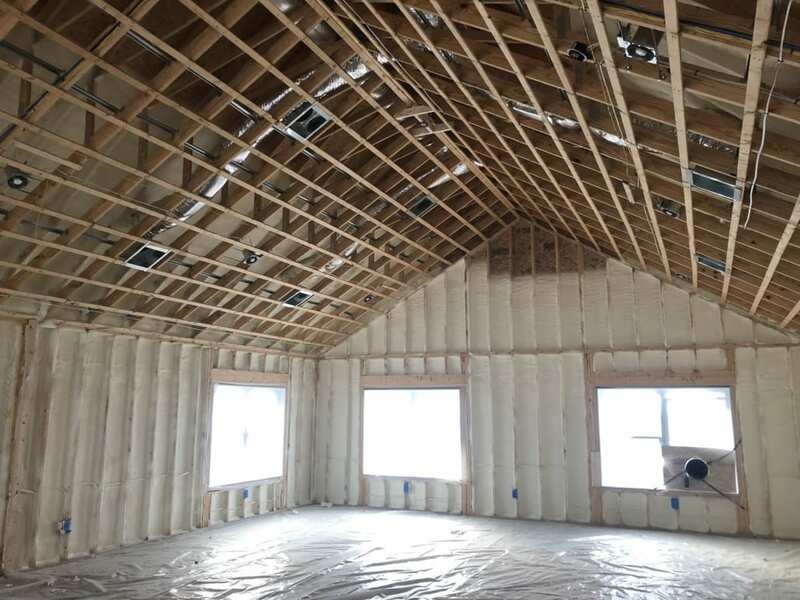 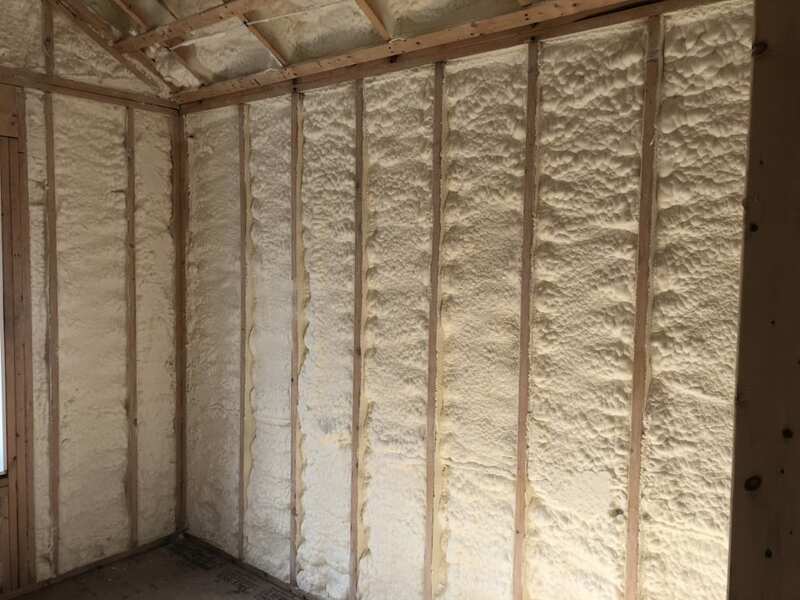 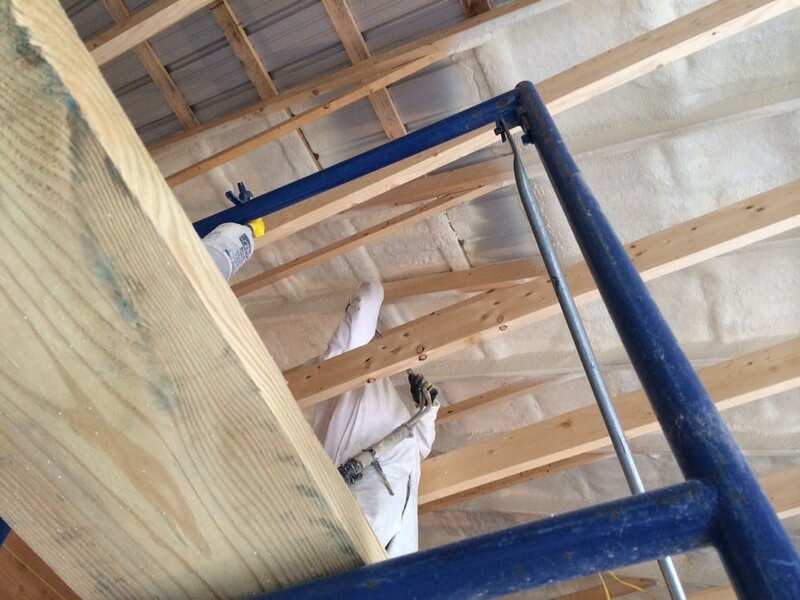 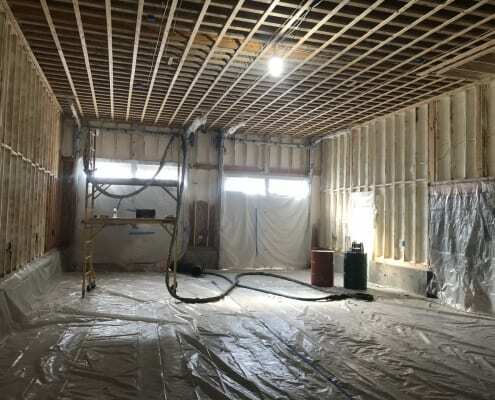 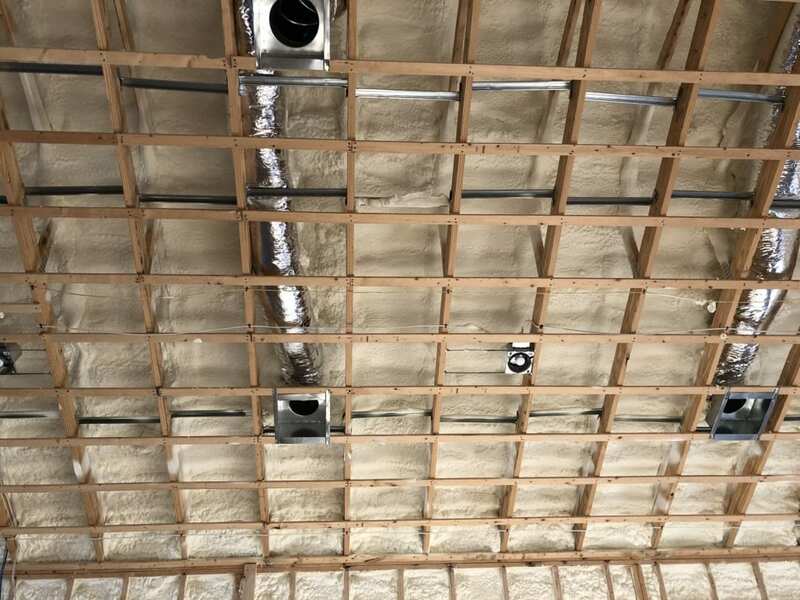 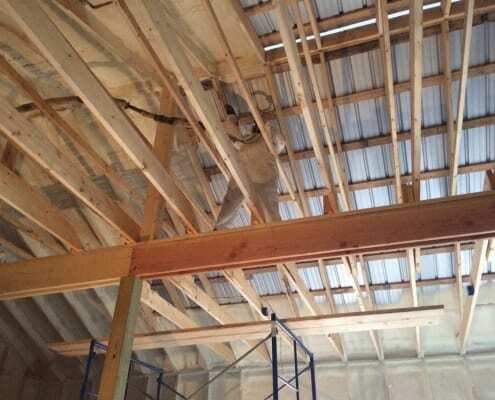 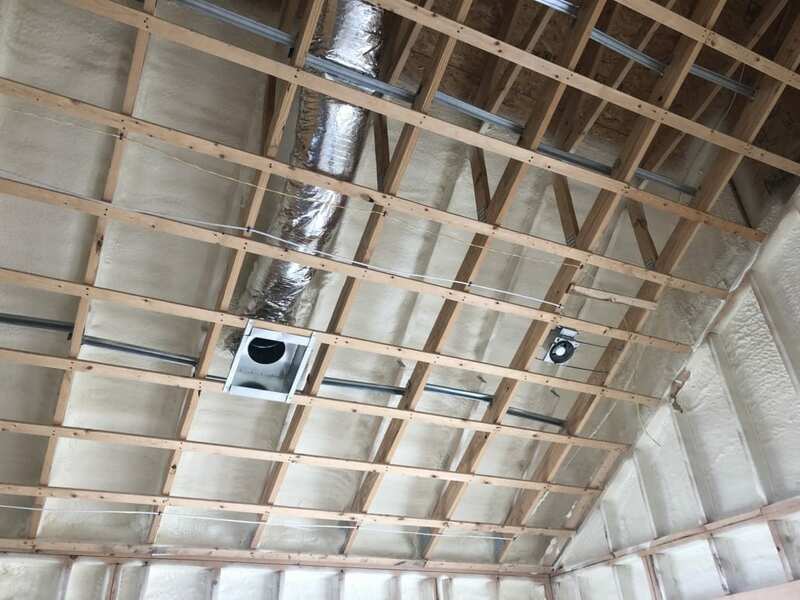 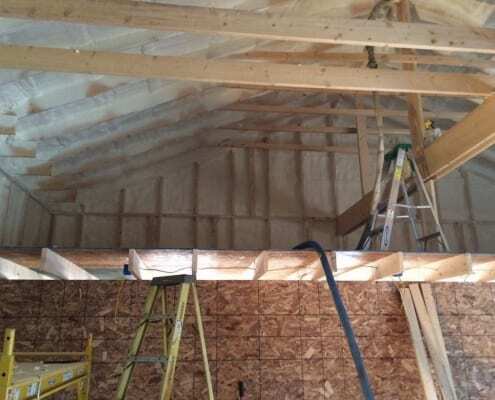 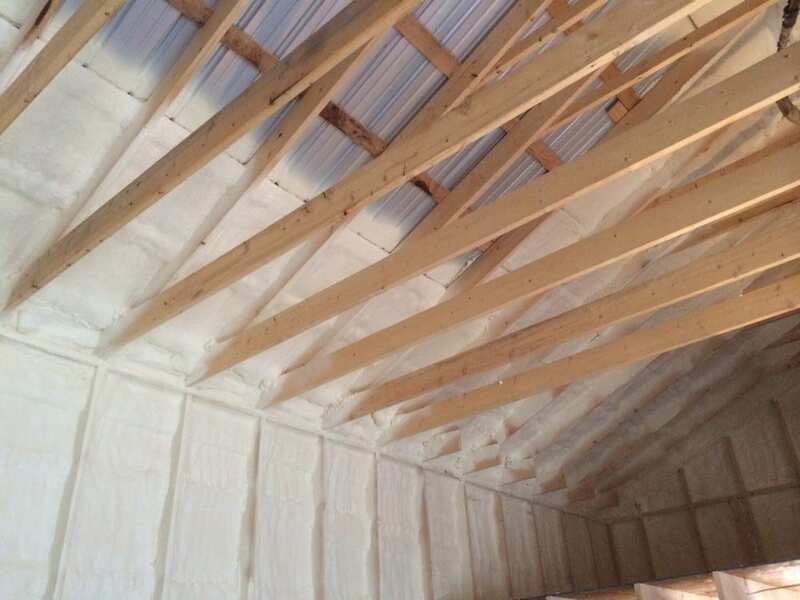 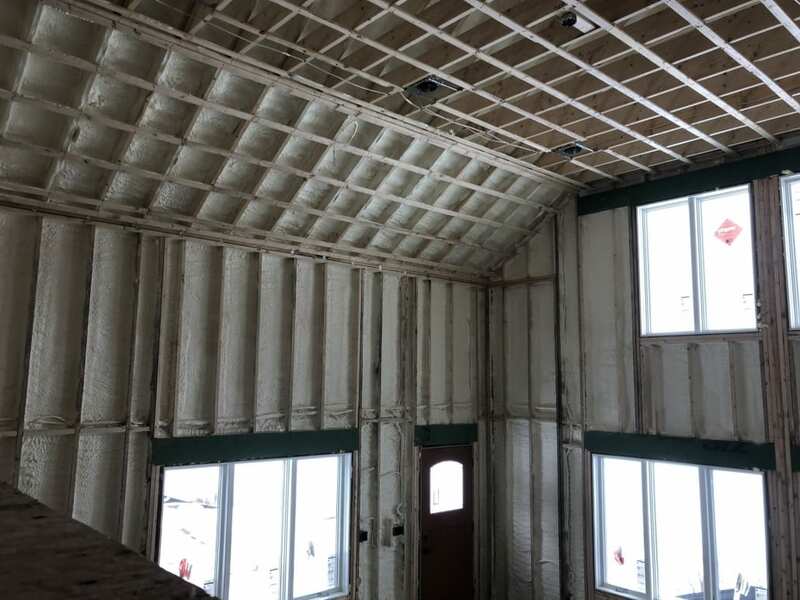 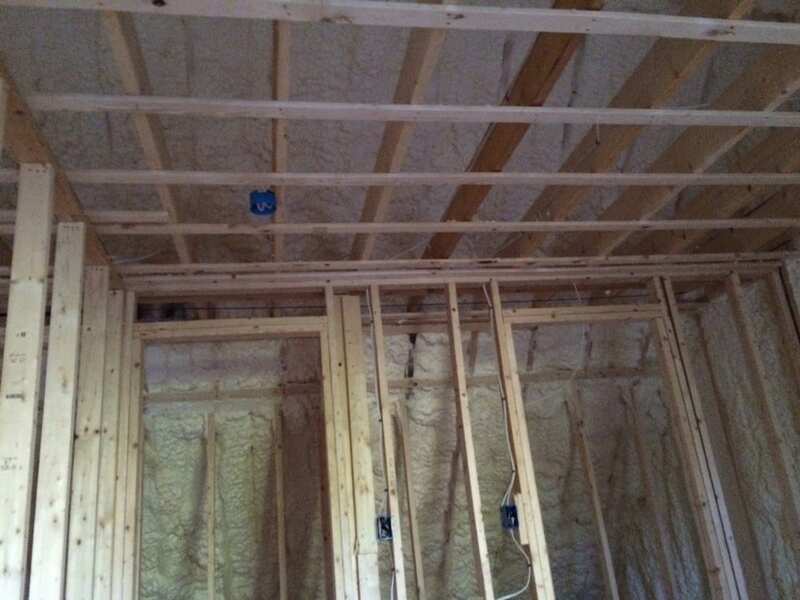 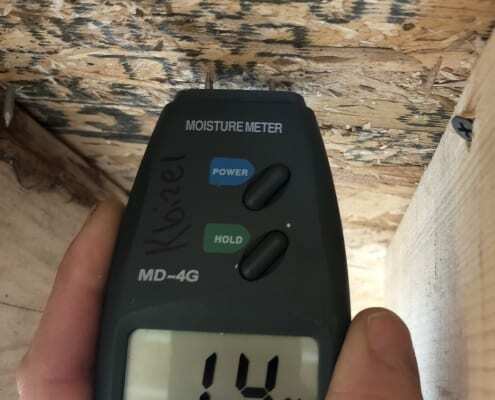 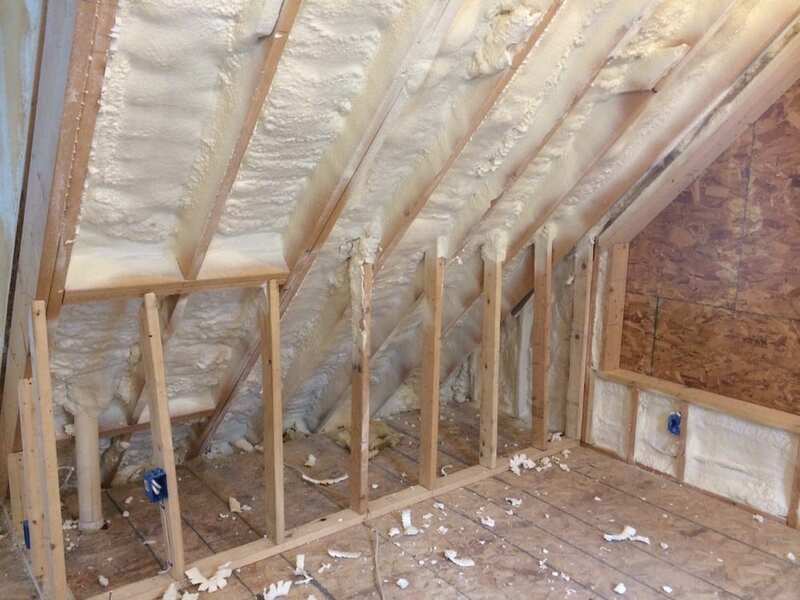 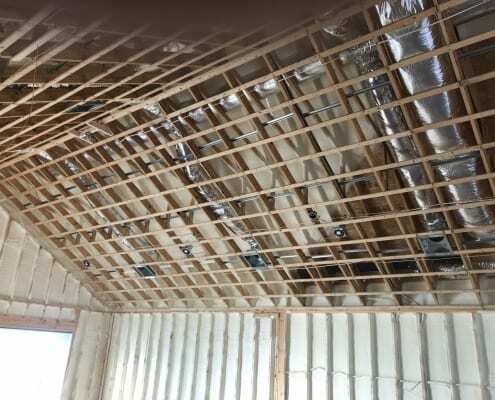 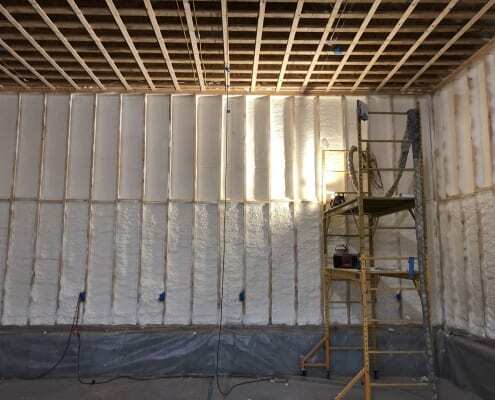 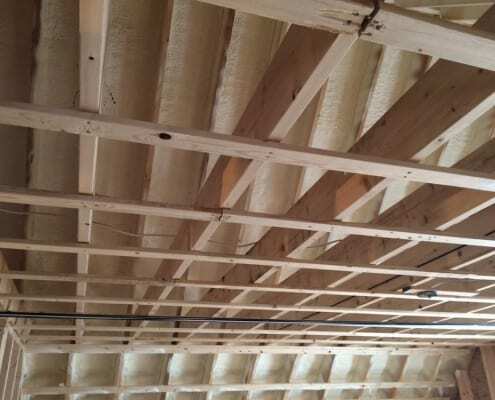 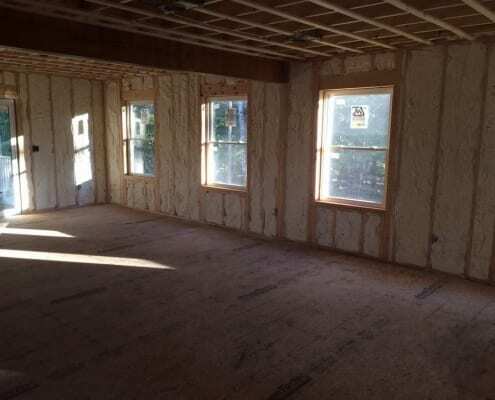 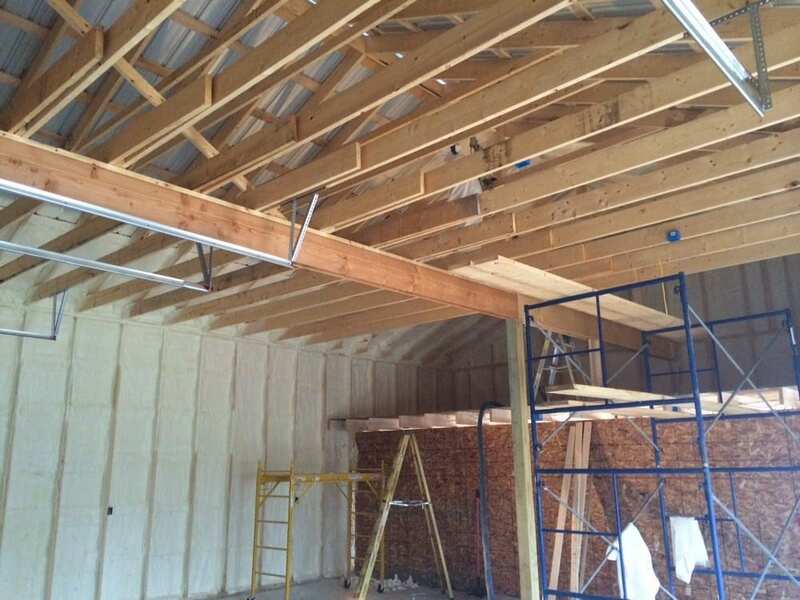 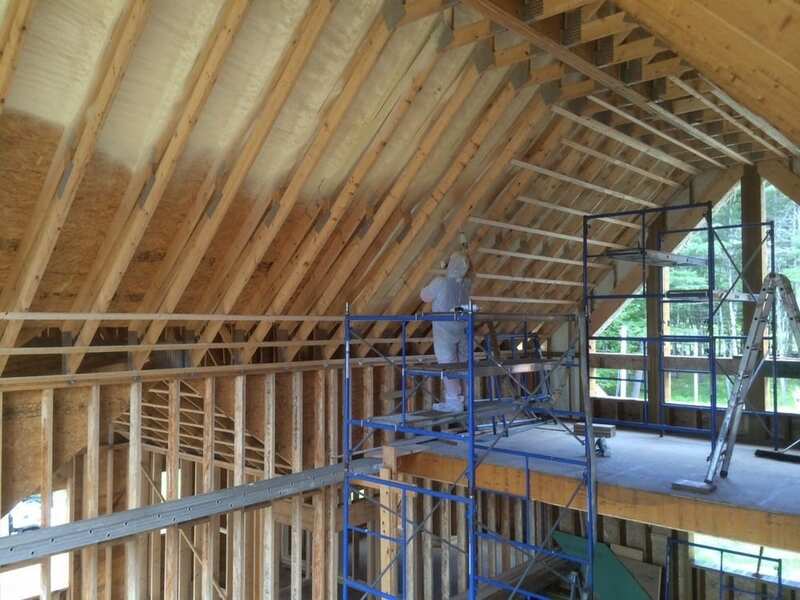 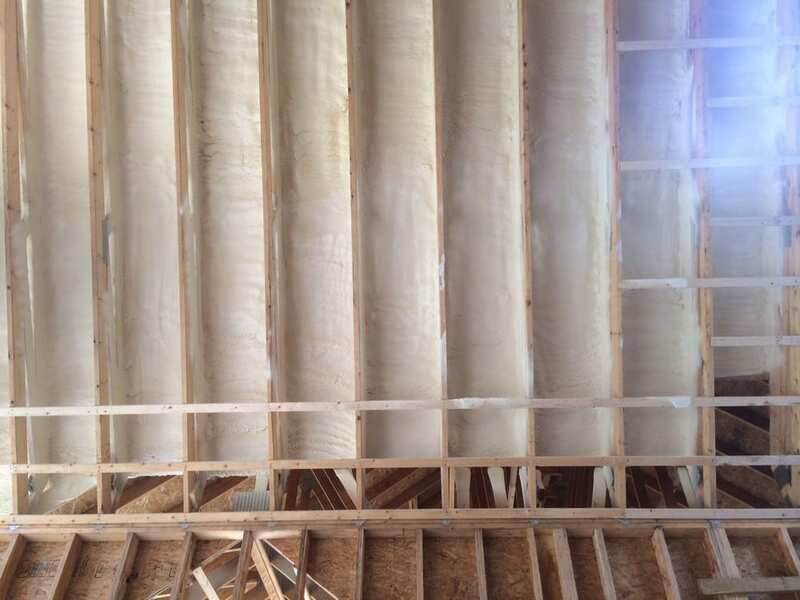 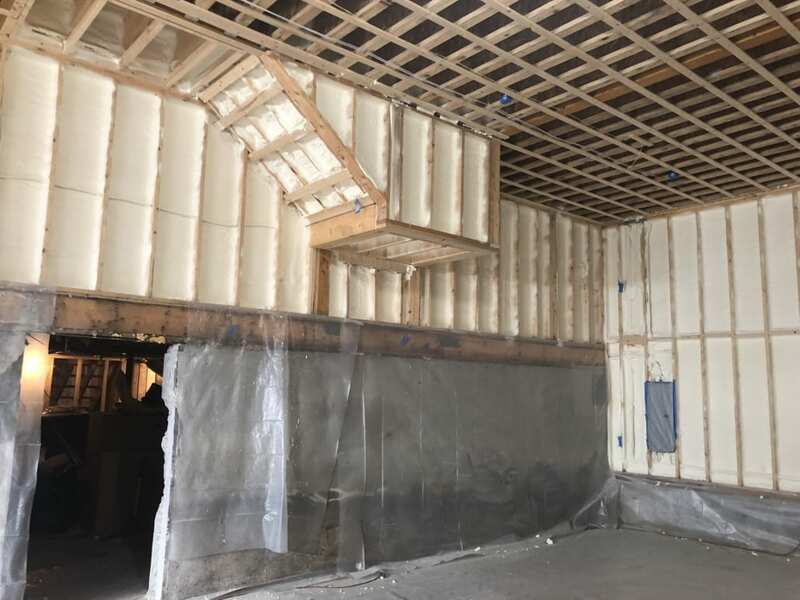 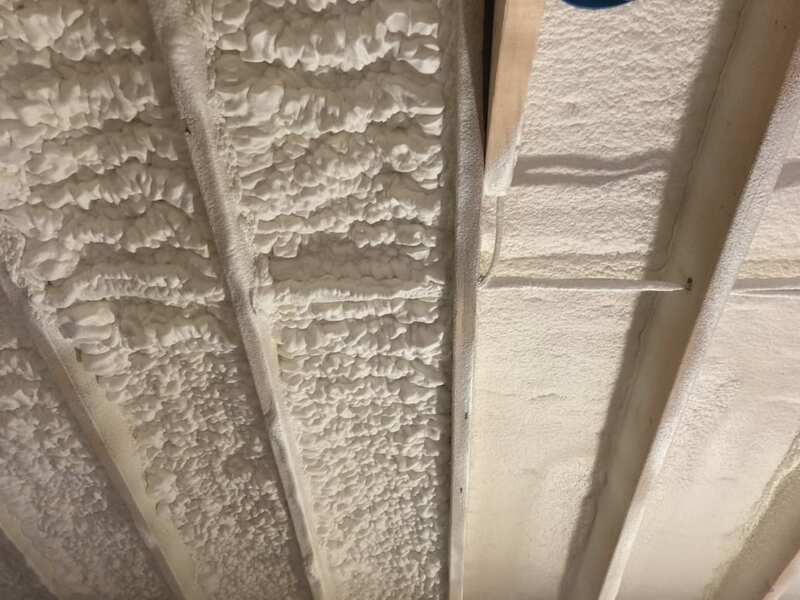 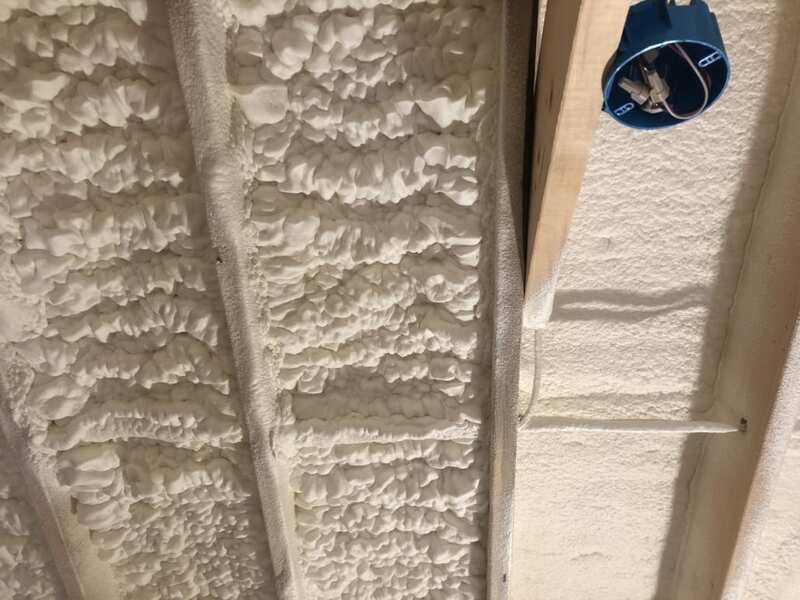 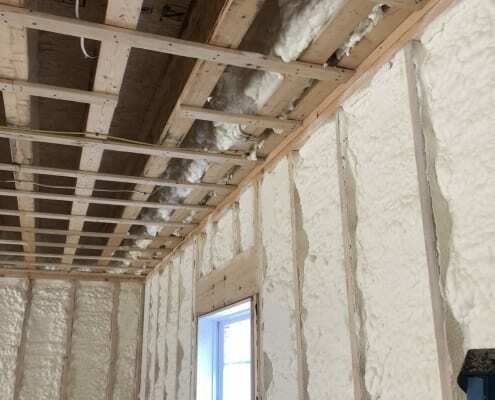 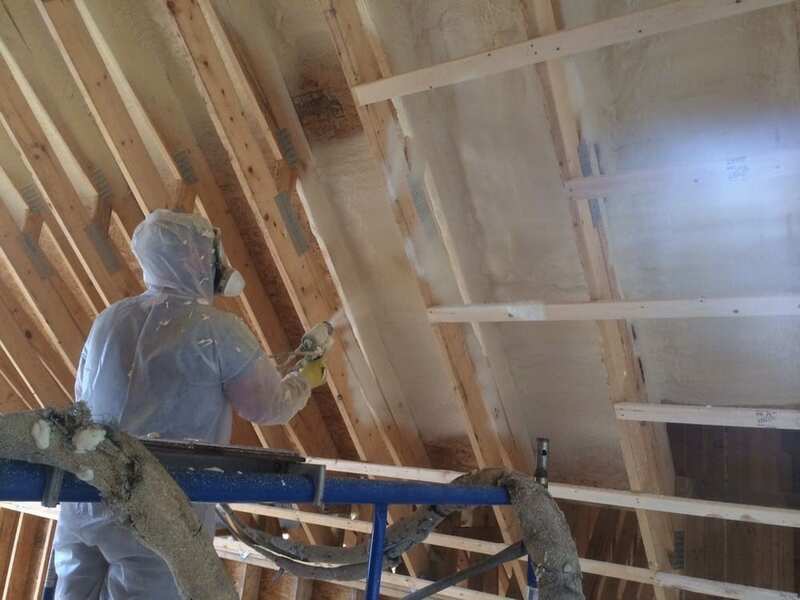 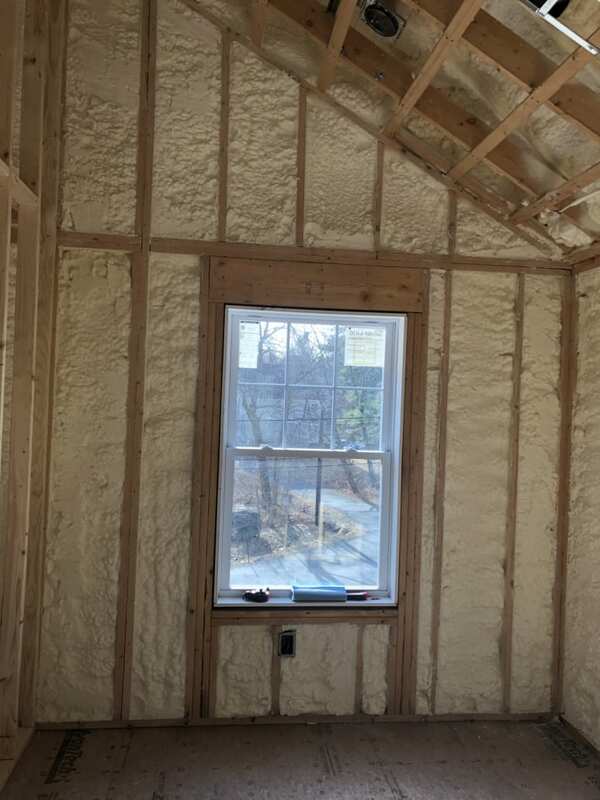 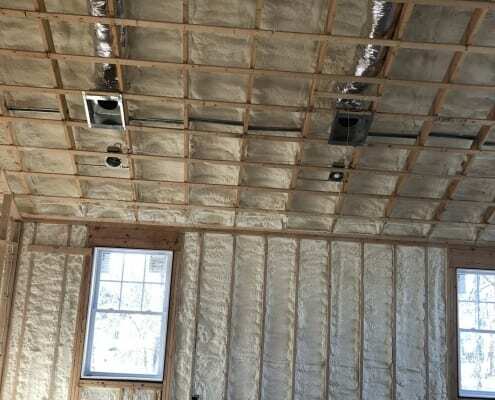 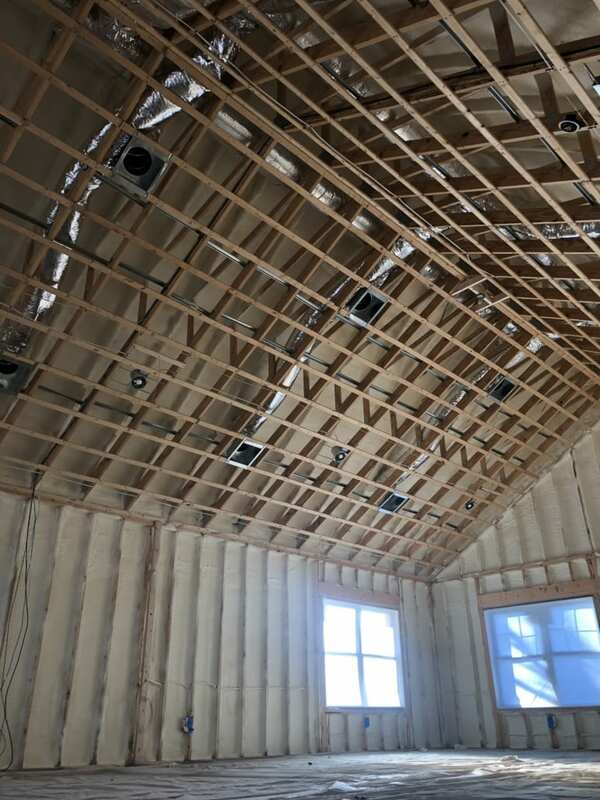 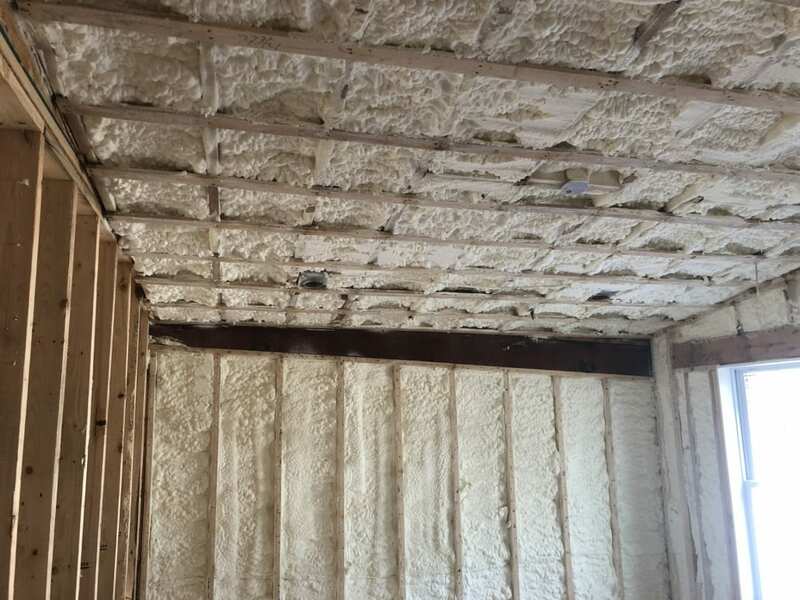 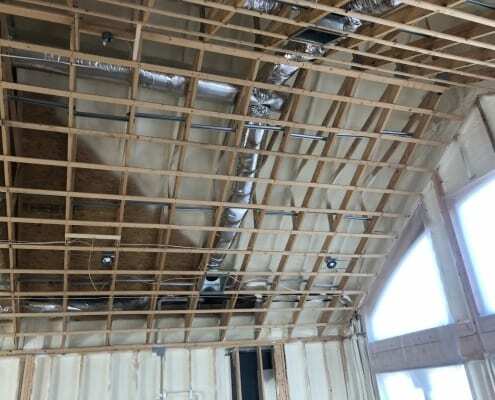 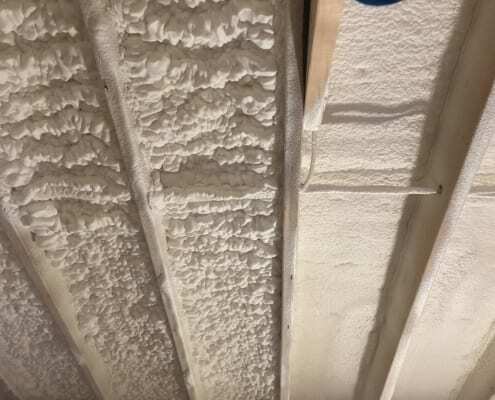 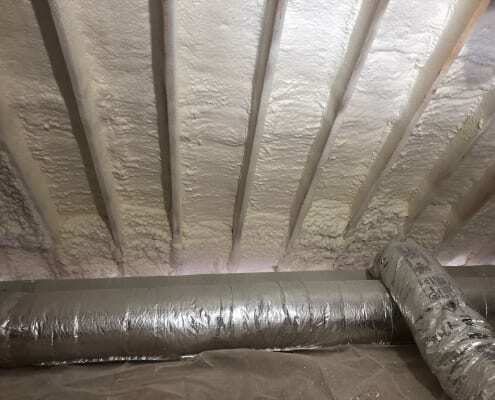 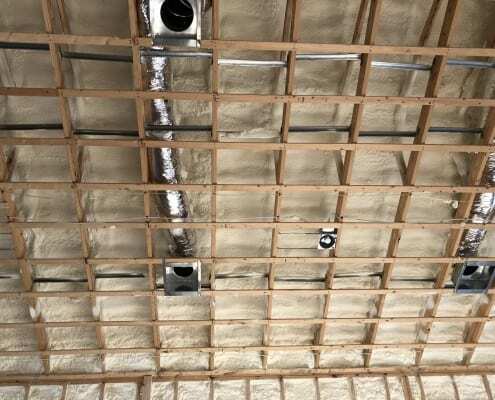 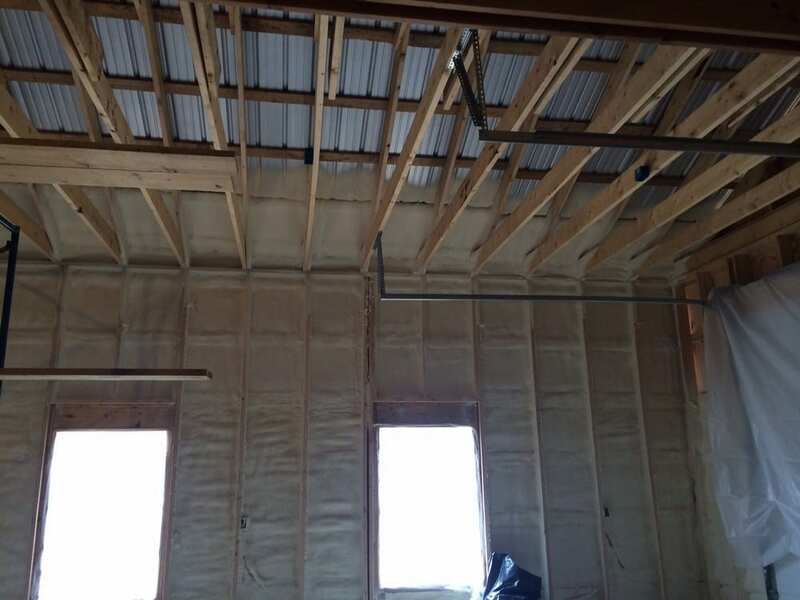 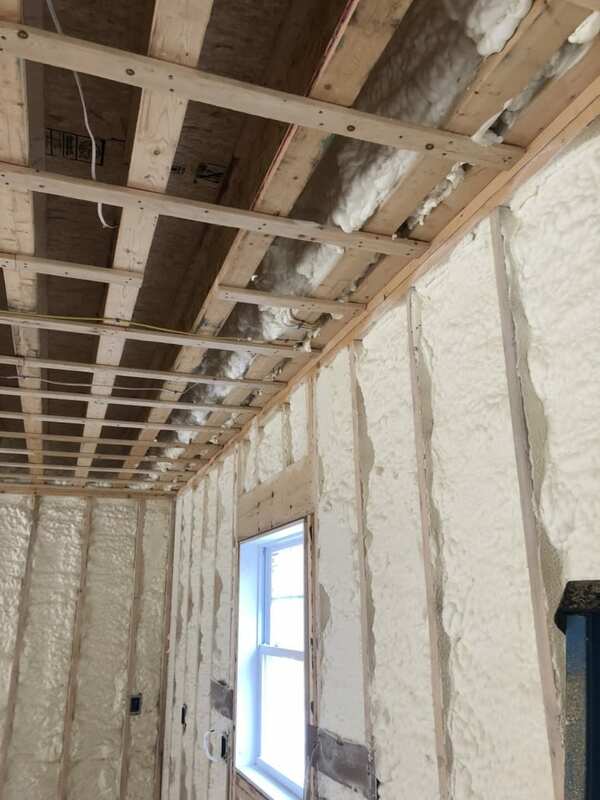 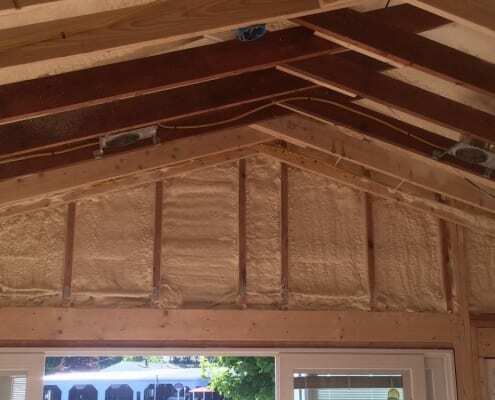 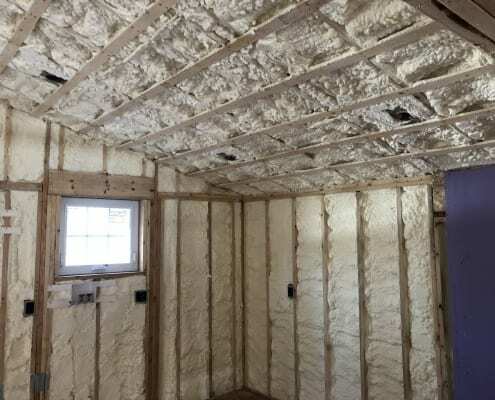 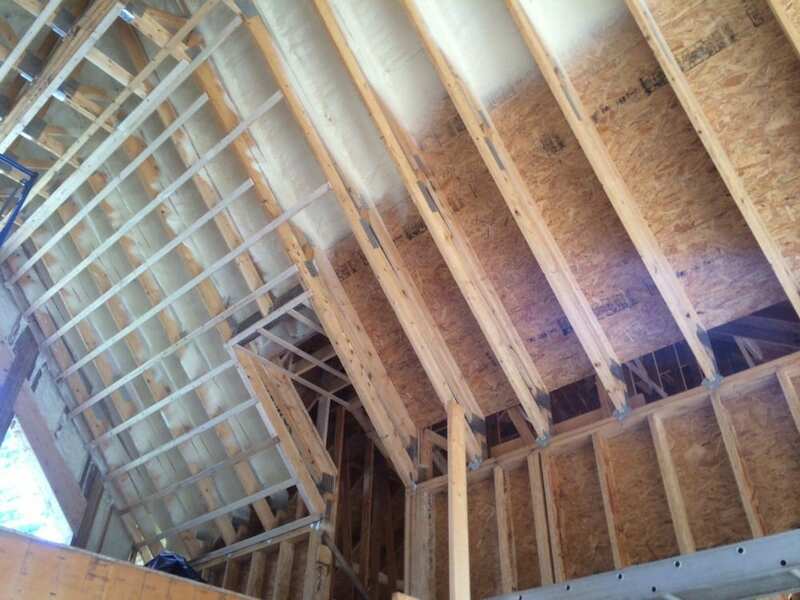 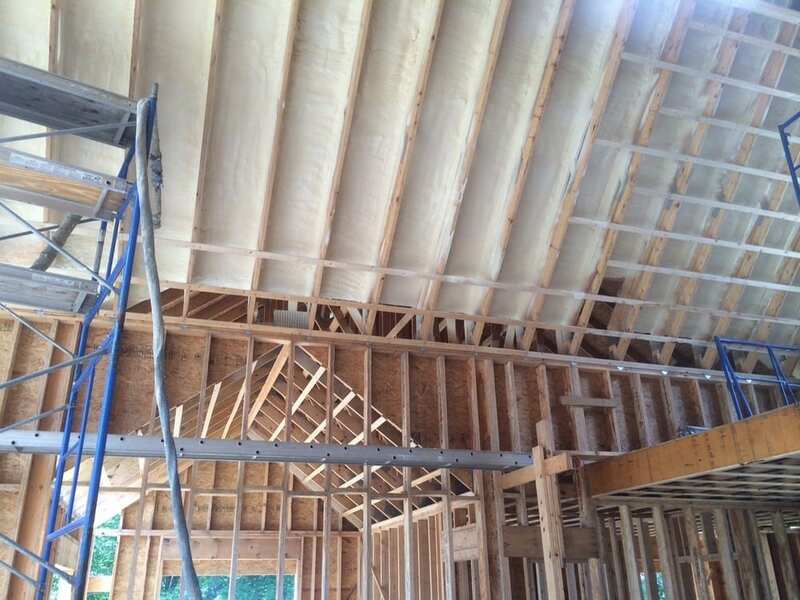 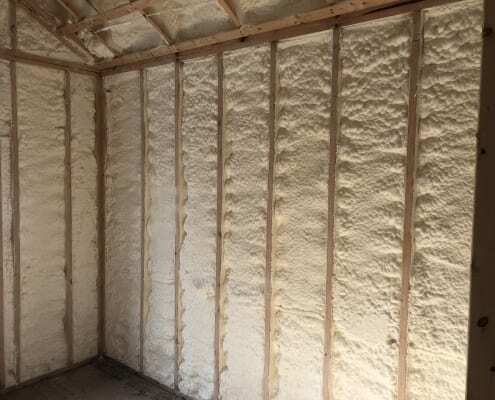 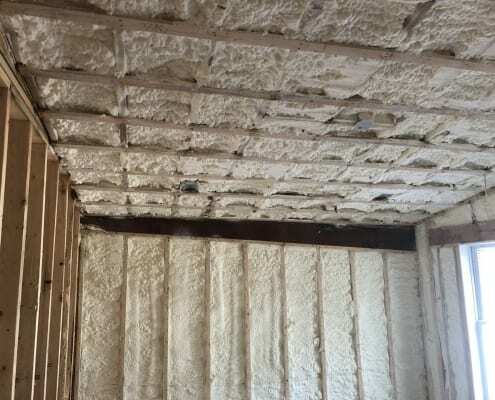 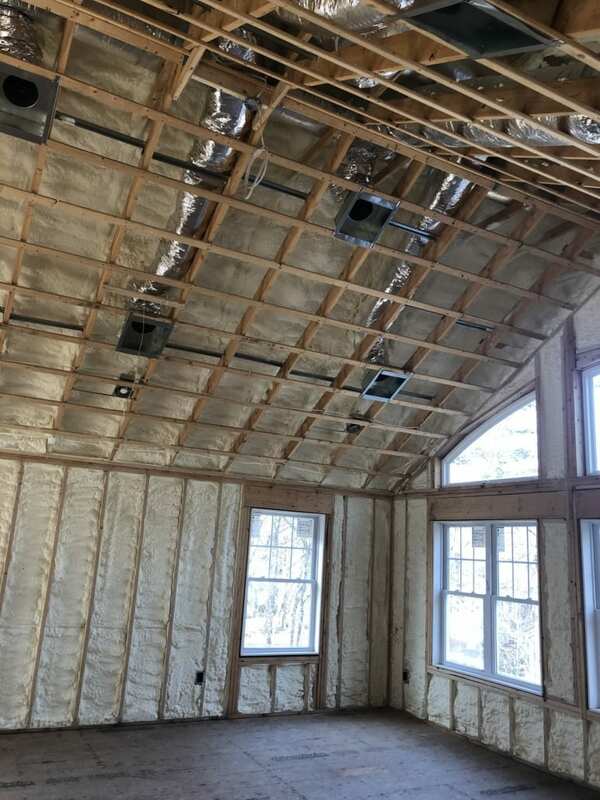 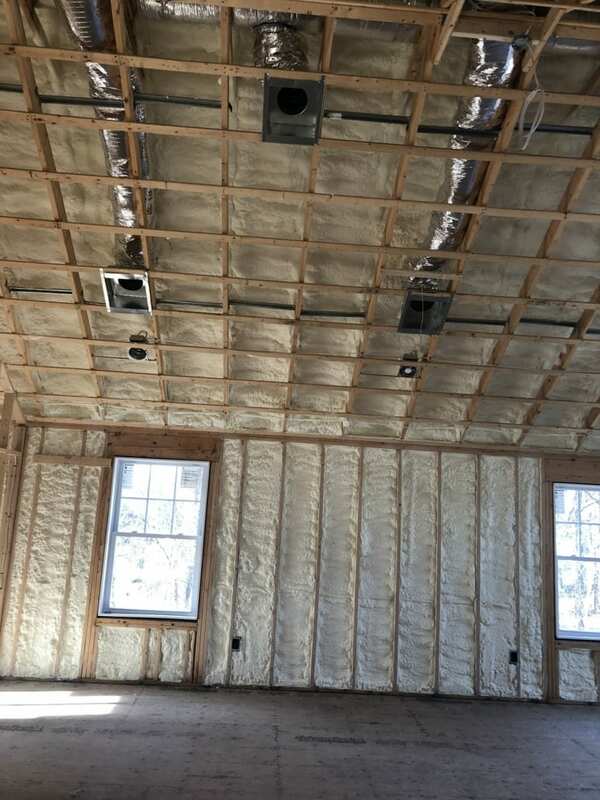 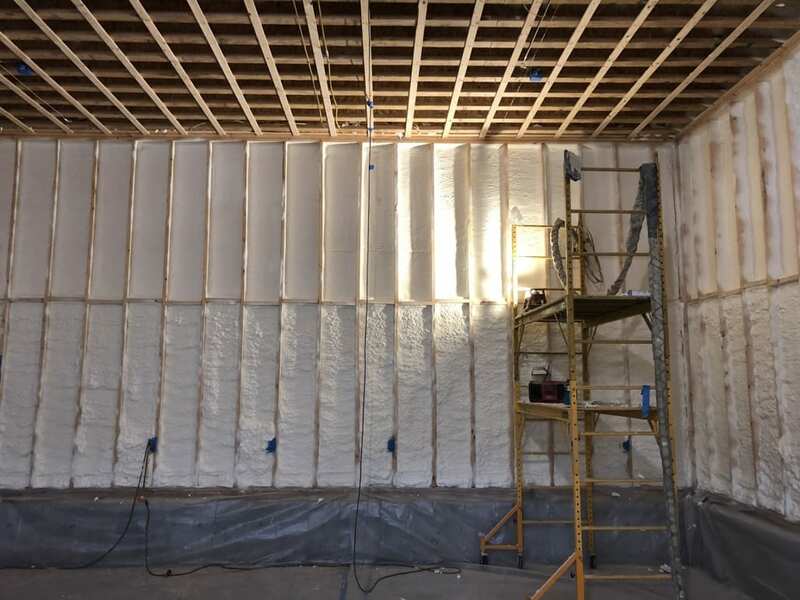 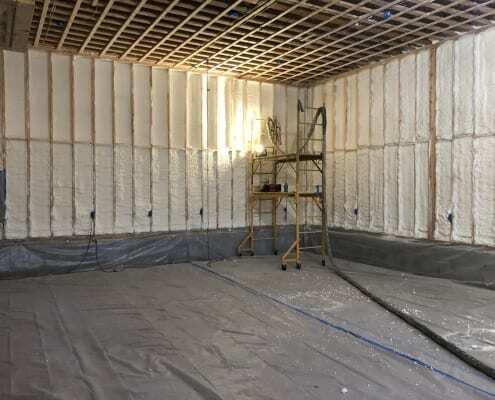 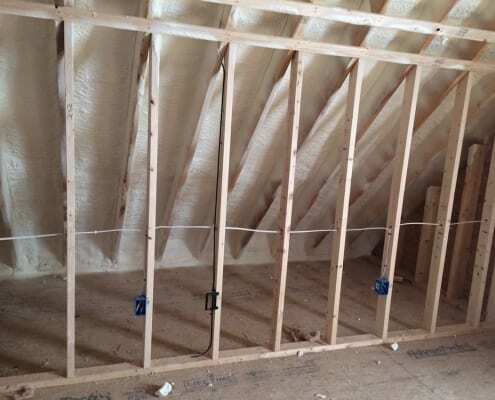 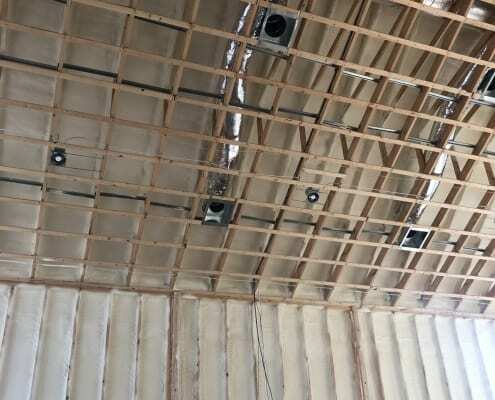 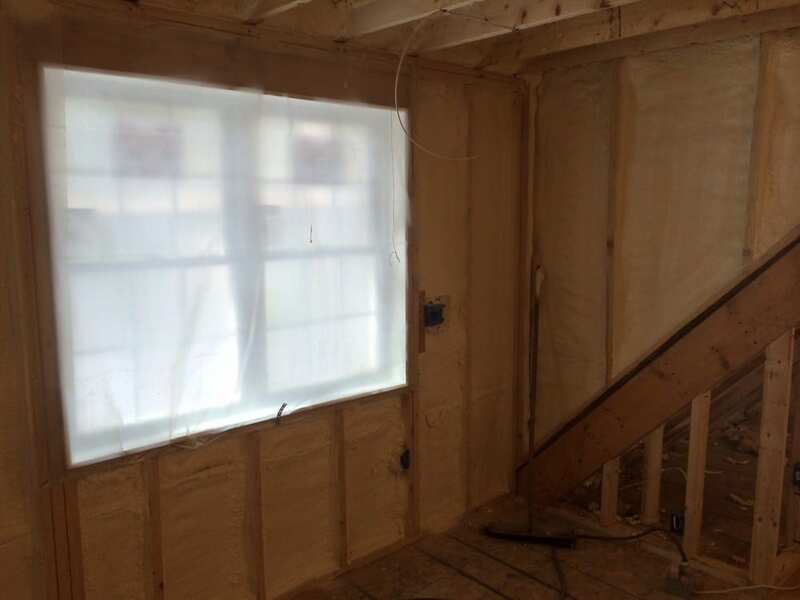 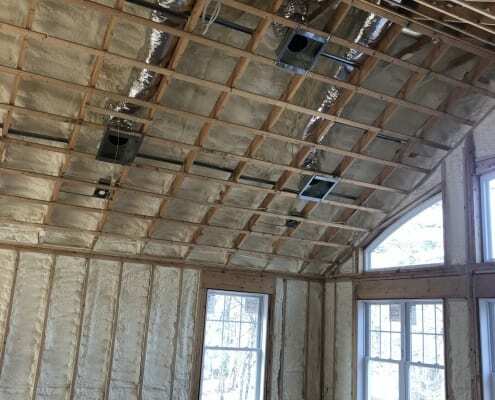 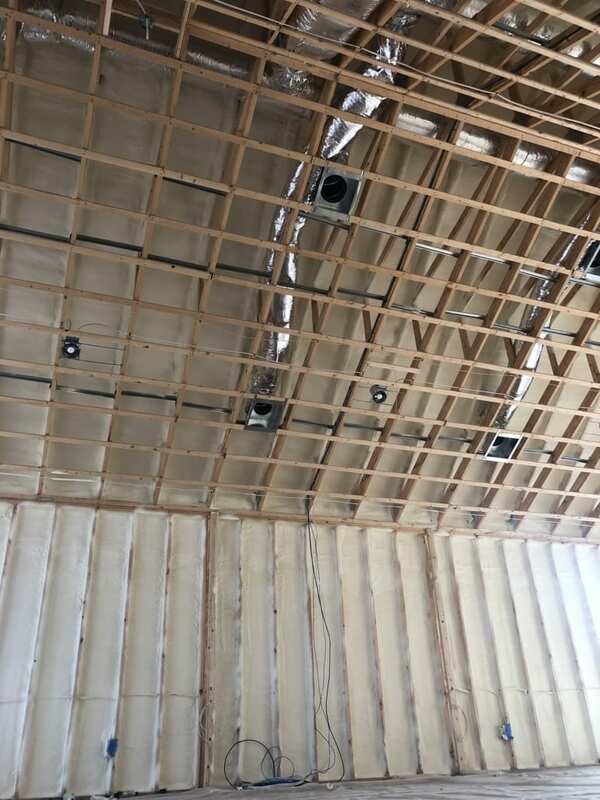 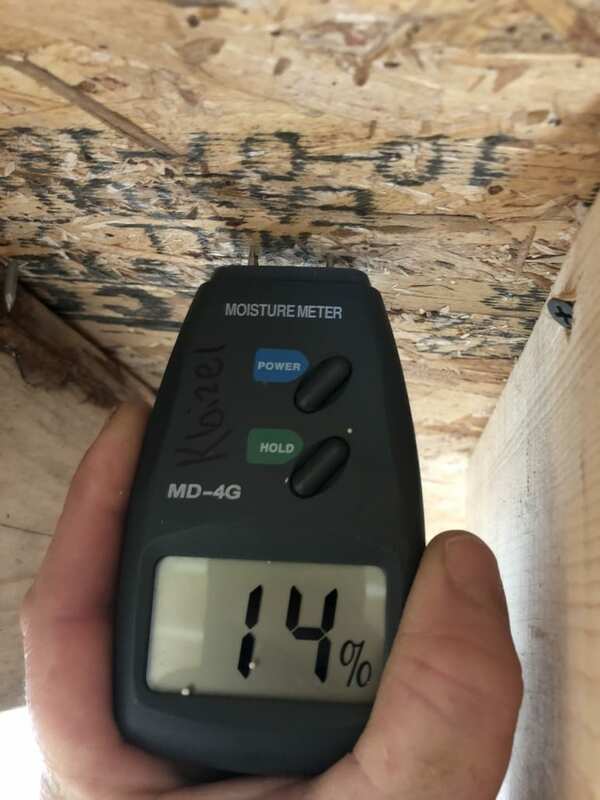 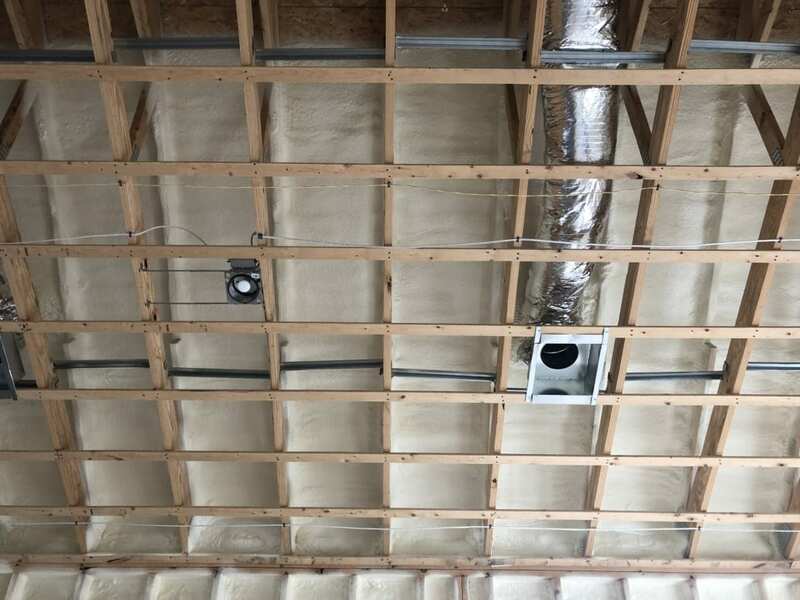 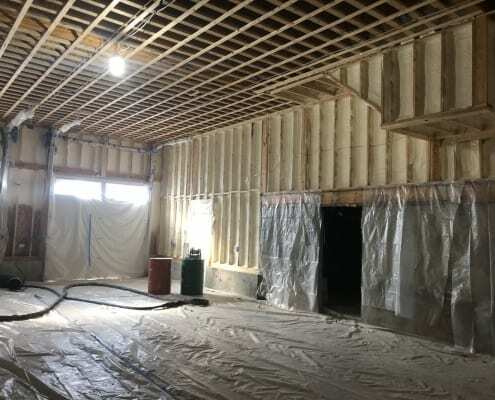 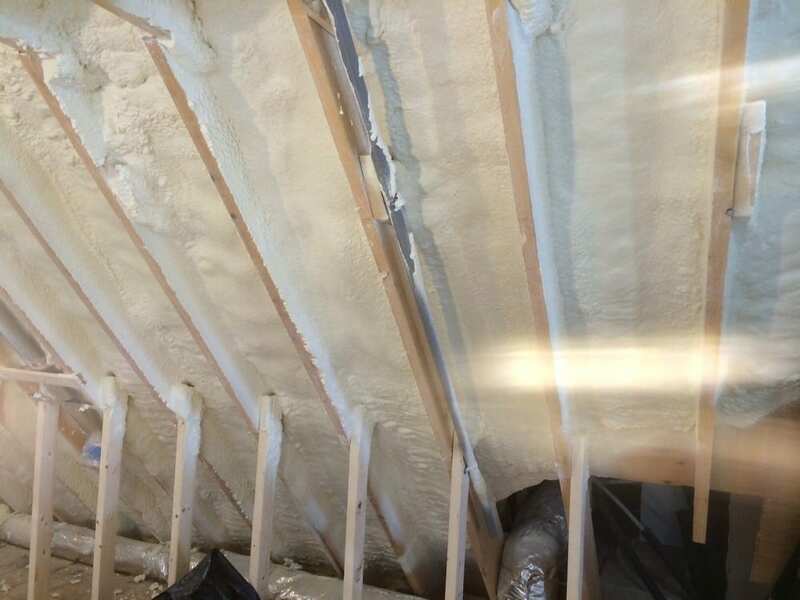 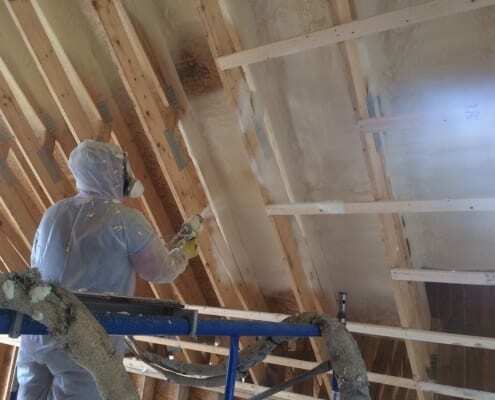 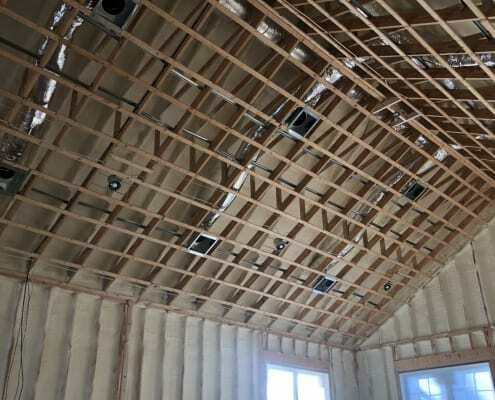 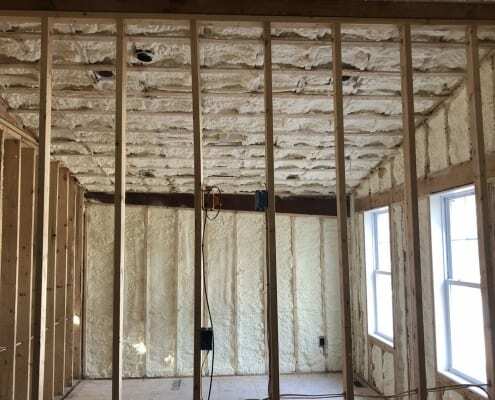 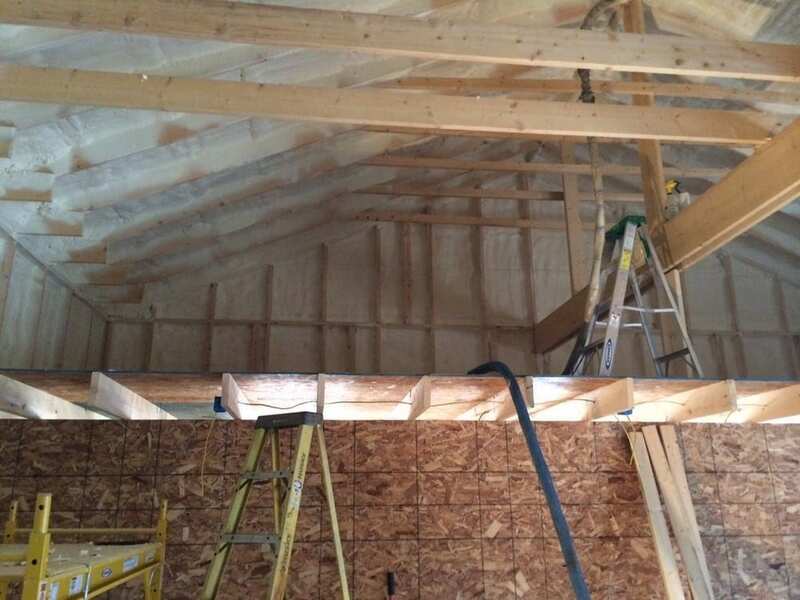 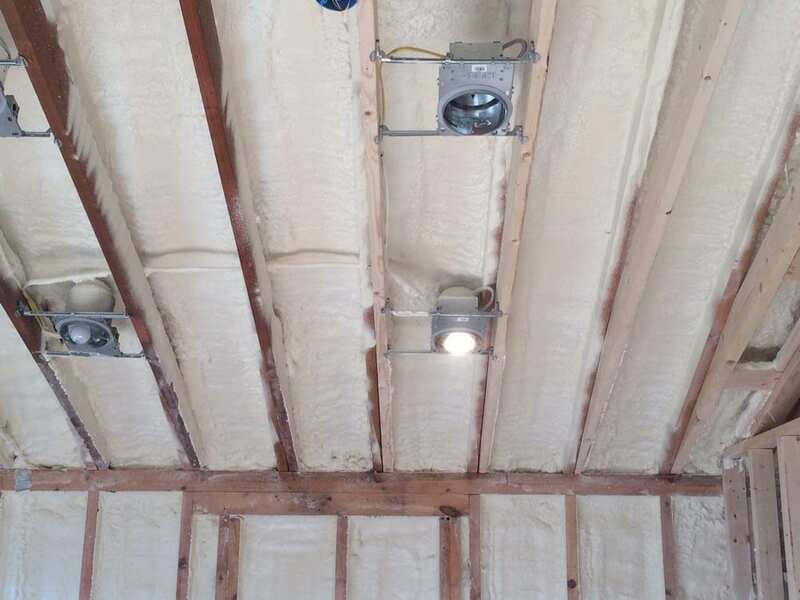 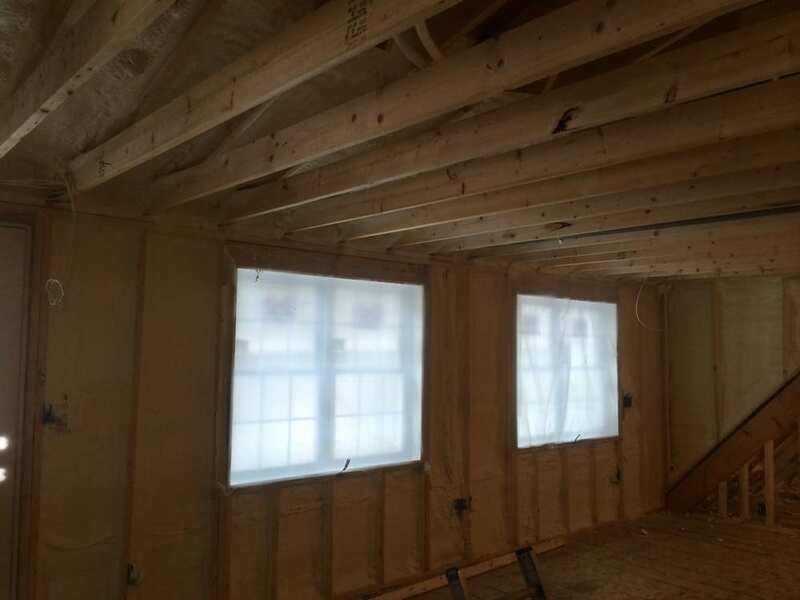 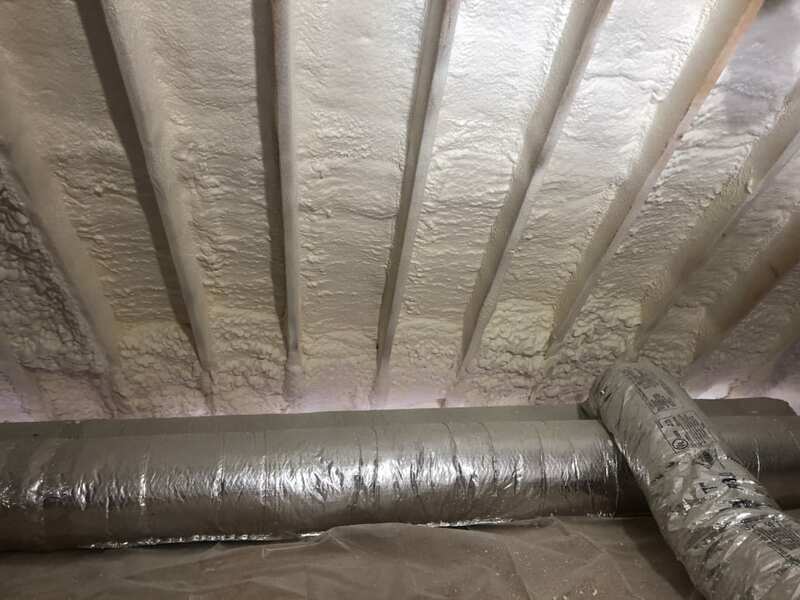 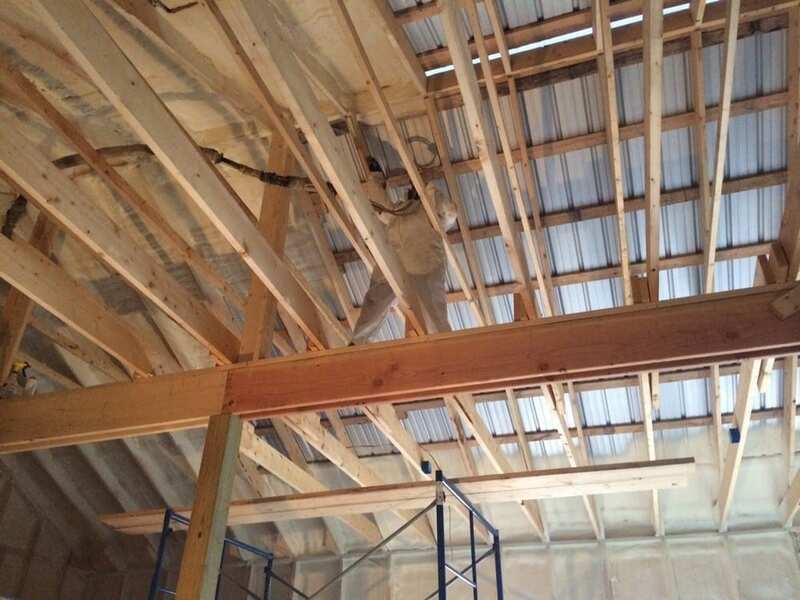 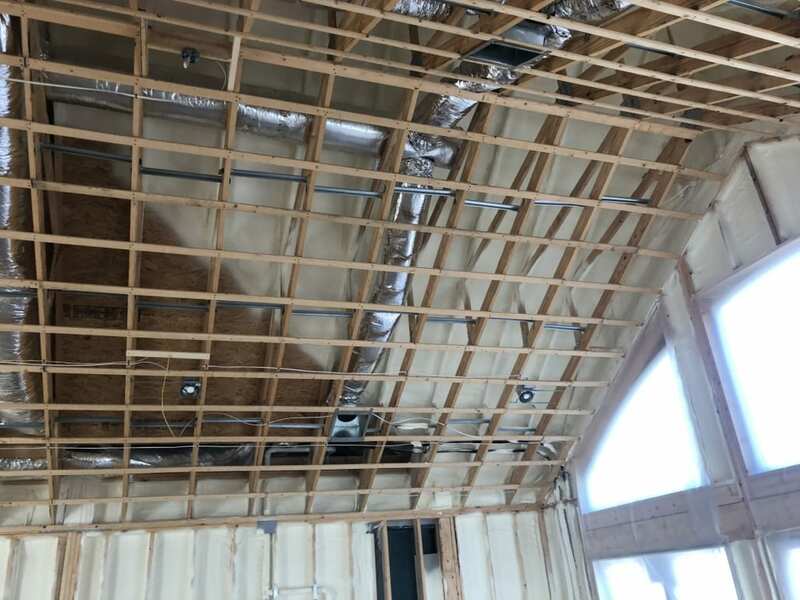 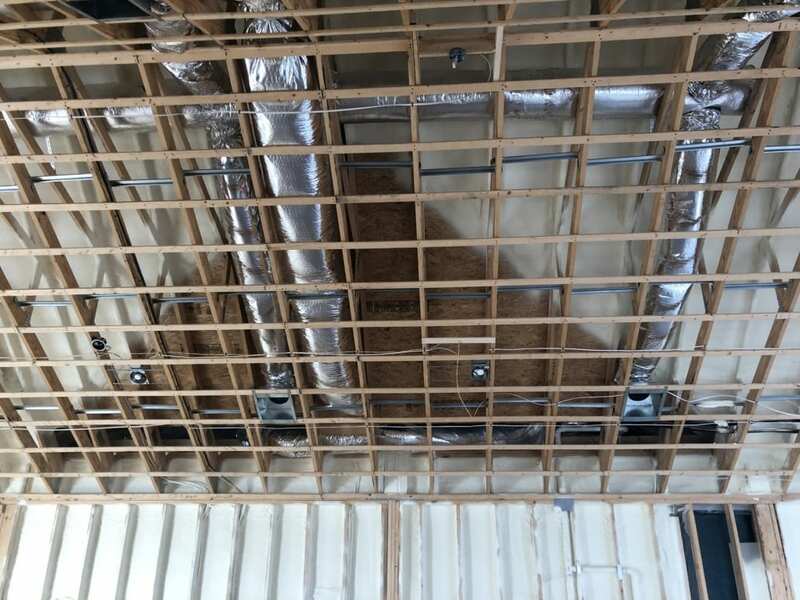 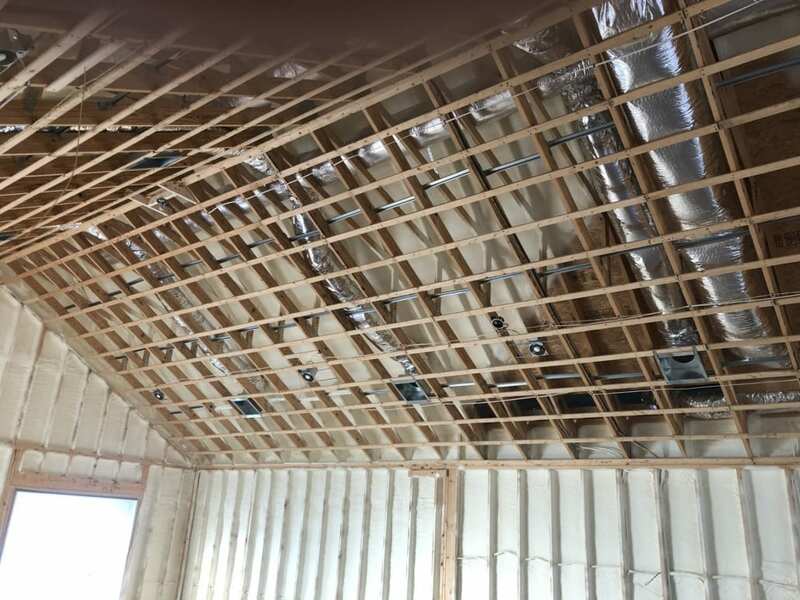 Our insulation services are highly beneficial to roofing companies, building companies and general contractors as well as other commercial enterprises.